Here's how to keep your foot in it when emergency operators get on the line. 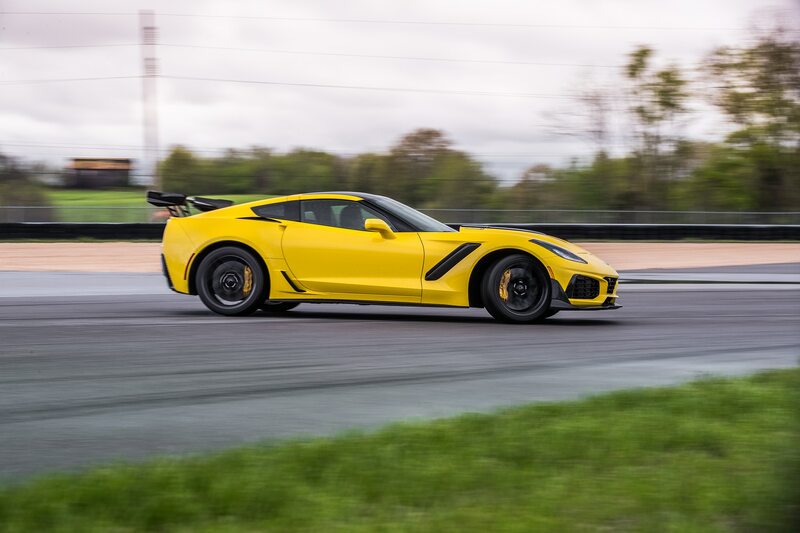 Automobile contributor and championship-winning pro race-car driver Andy Pilgrim puts a lot of cars on the NCM Motorsports Park road course in Bowling Green, Kentucky. 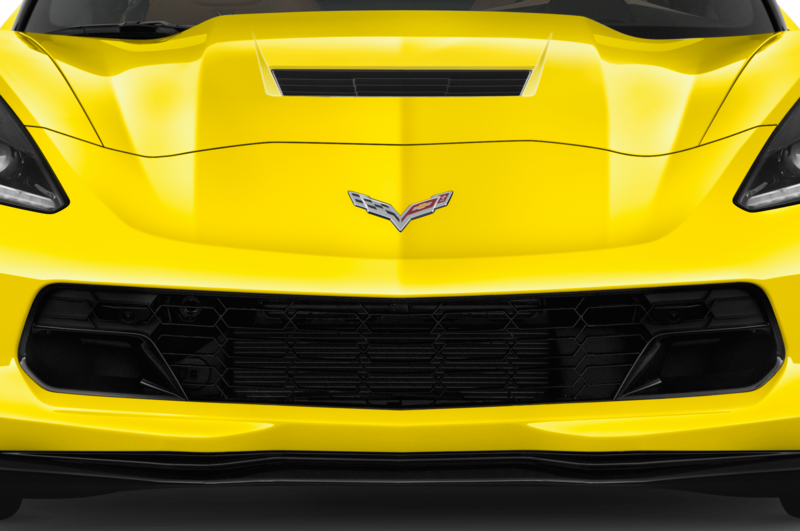 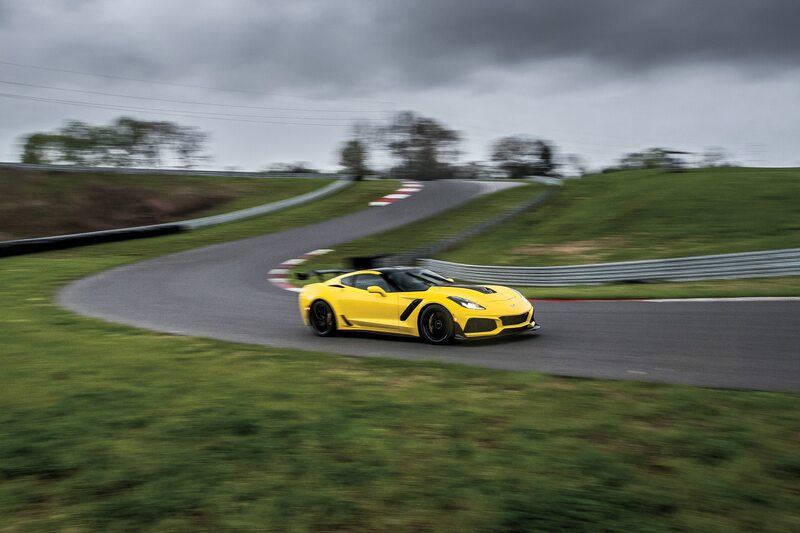 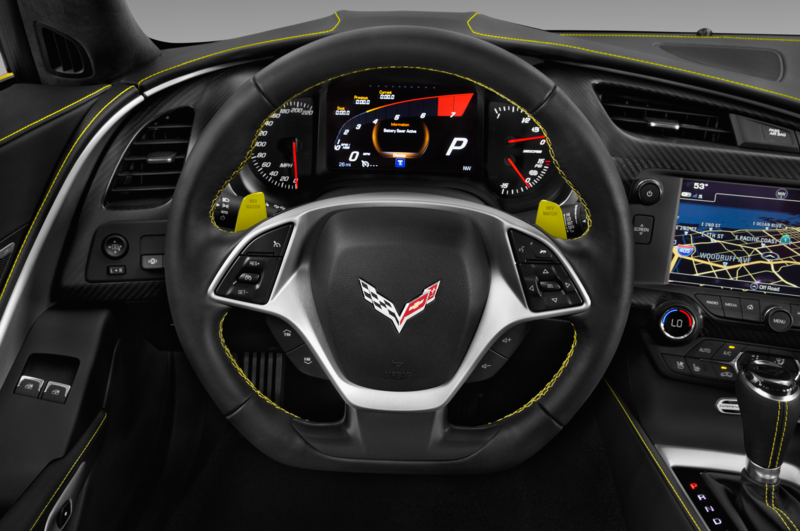 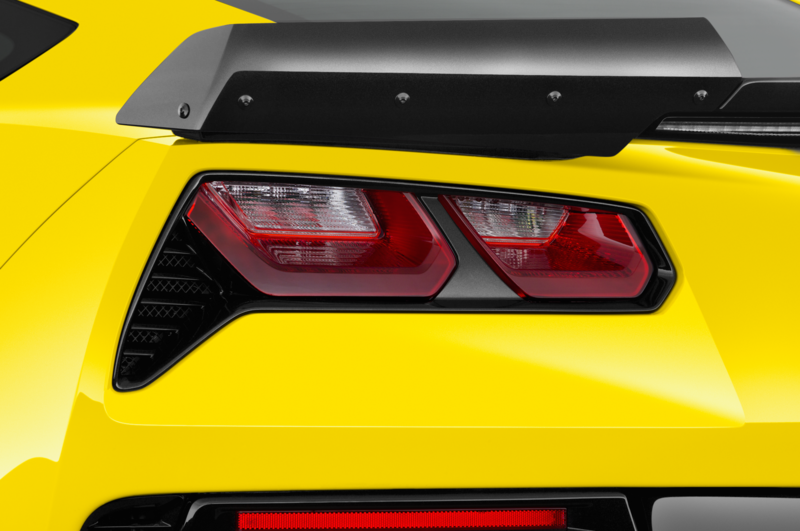 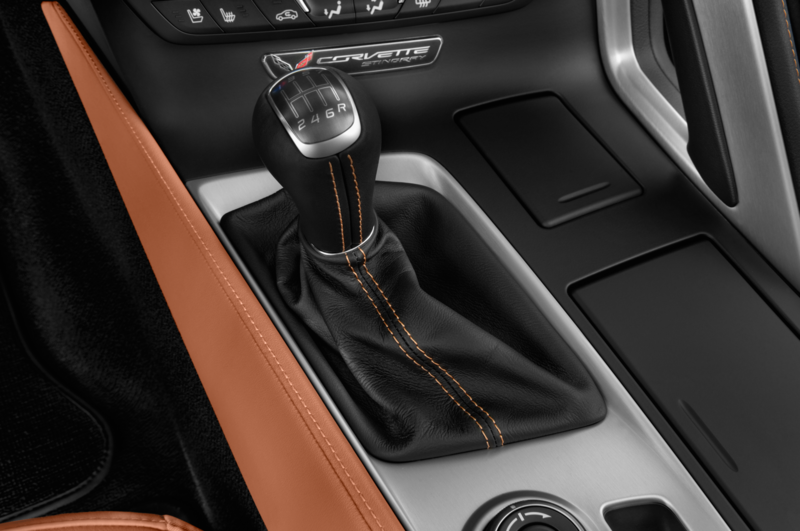 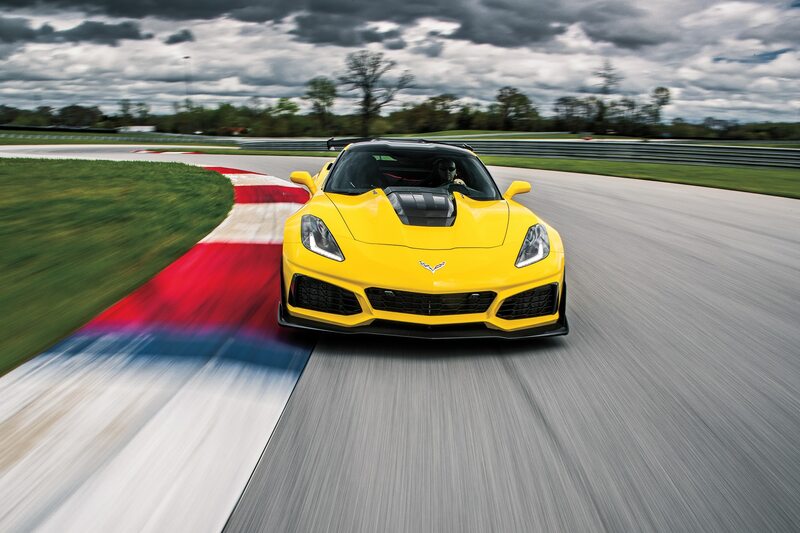 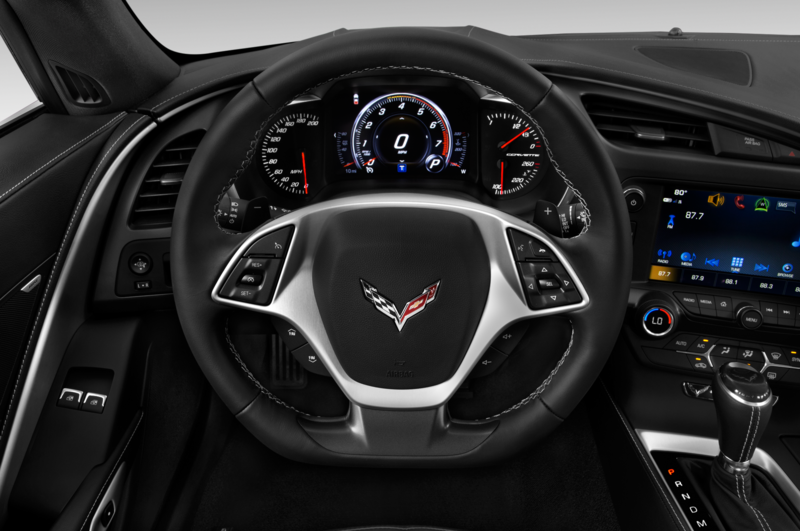 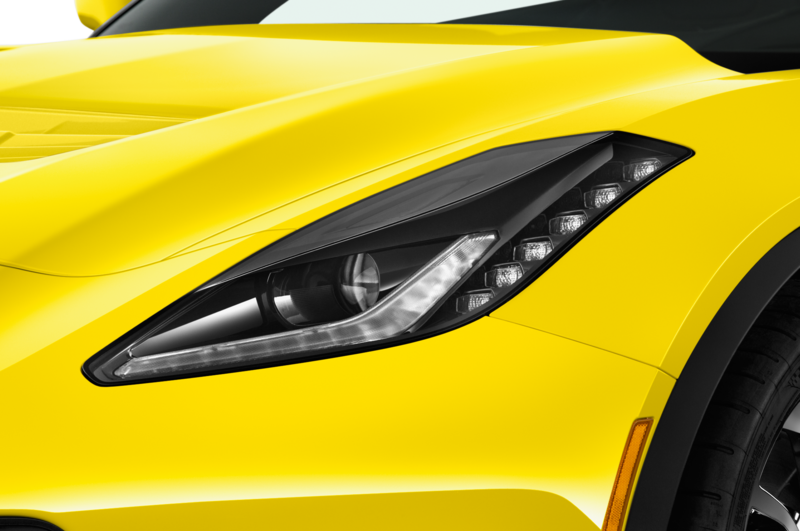 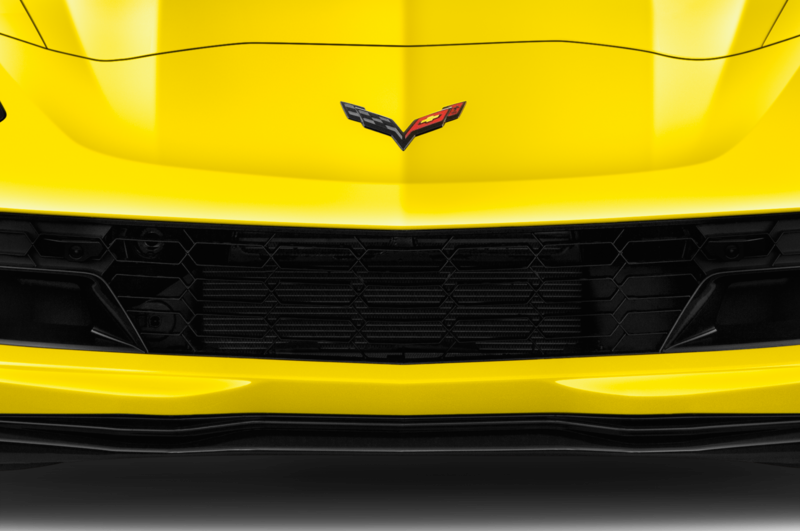 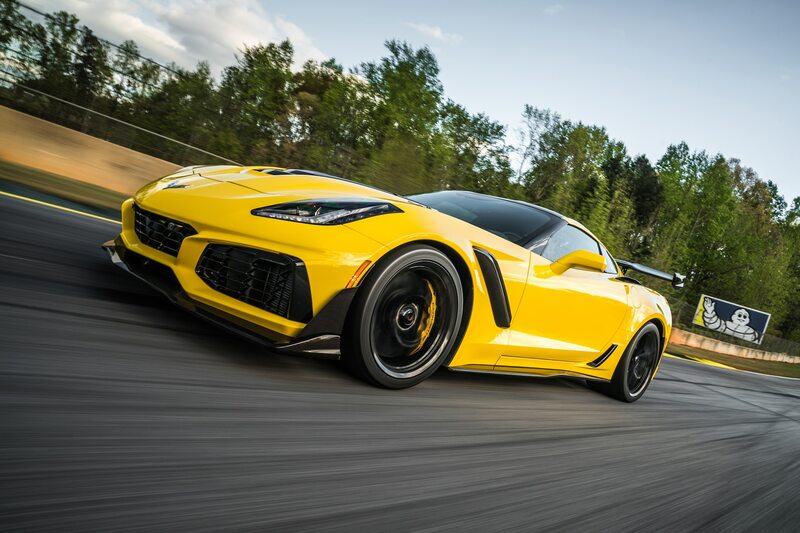 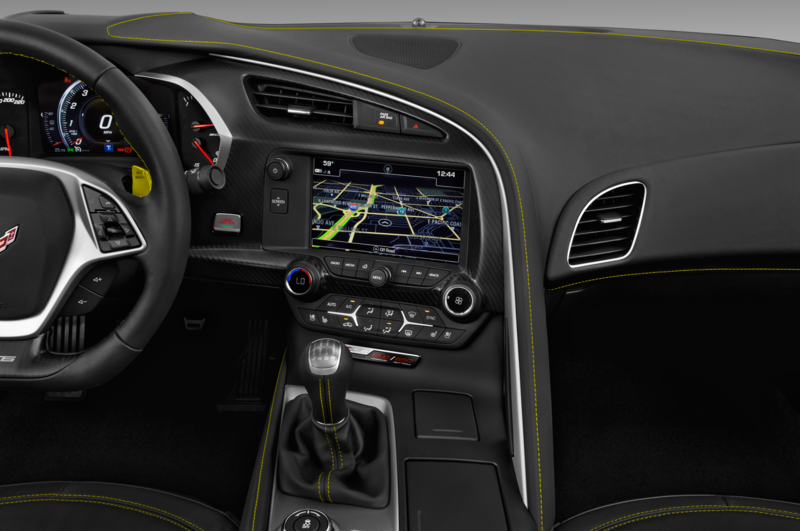 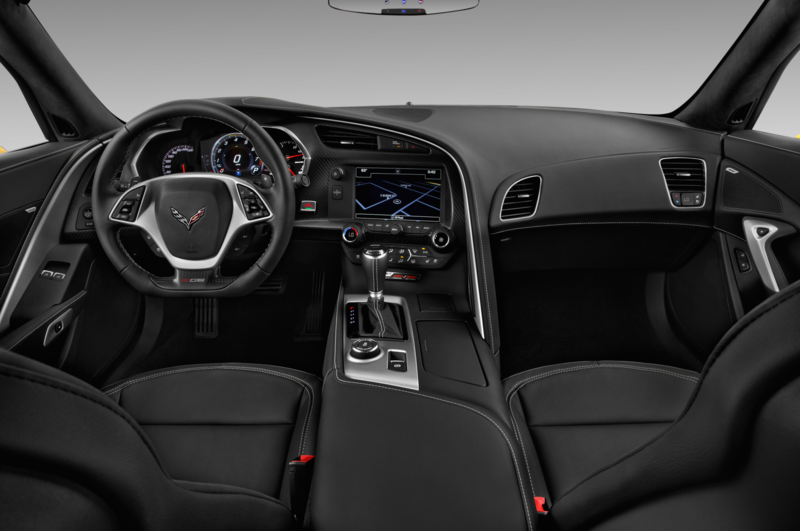 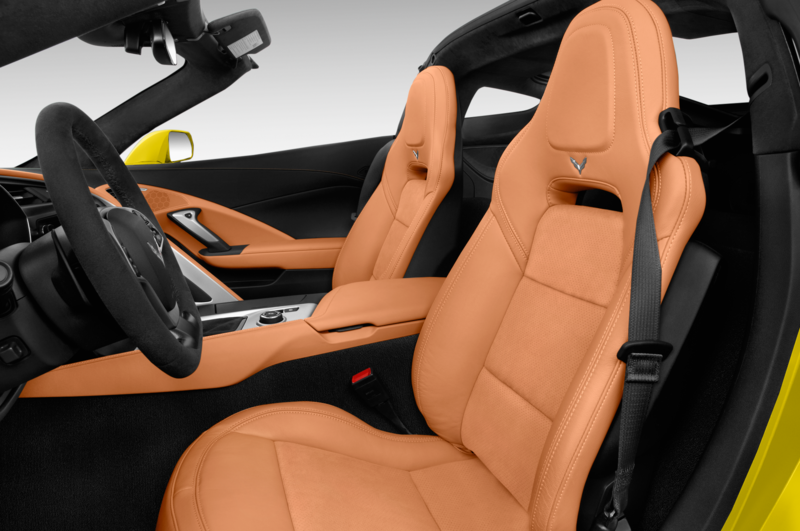 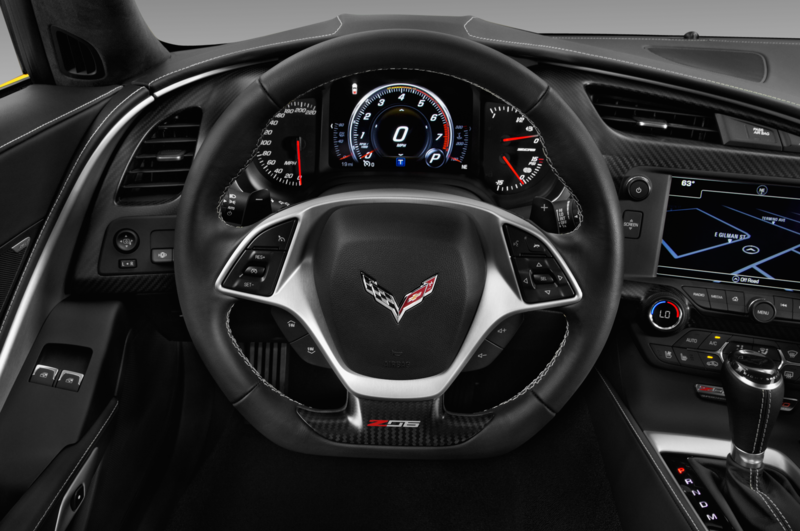 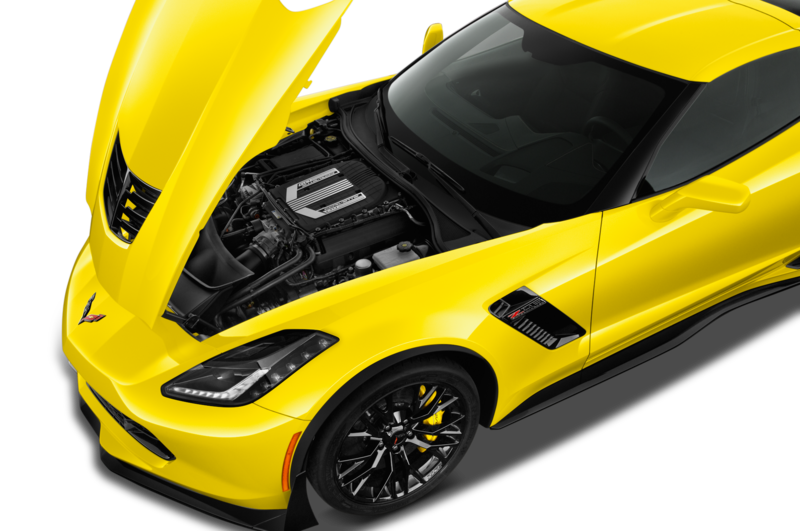 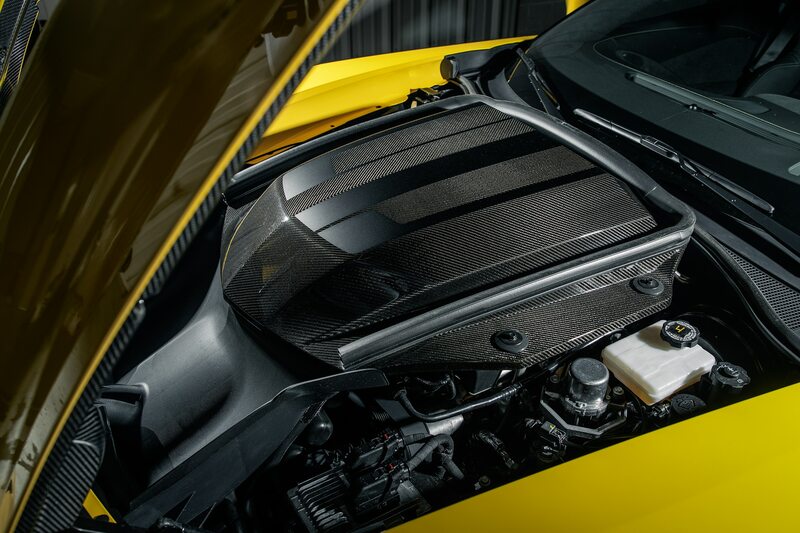 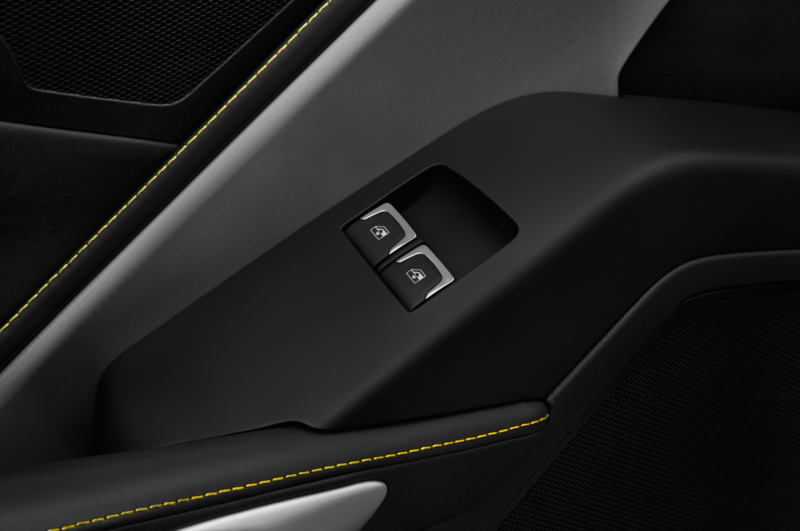 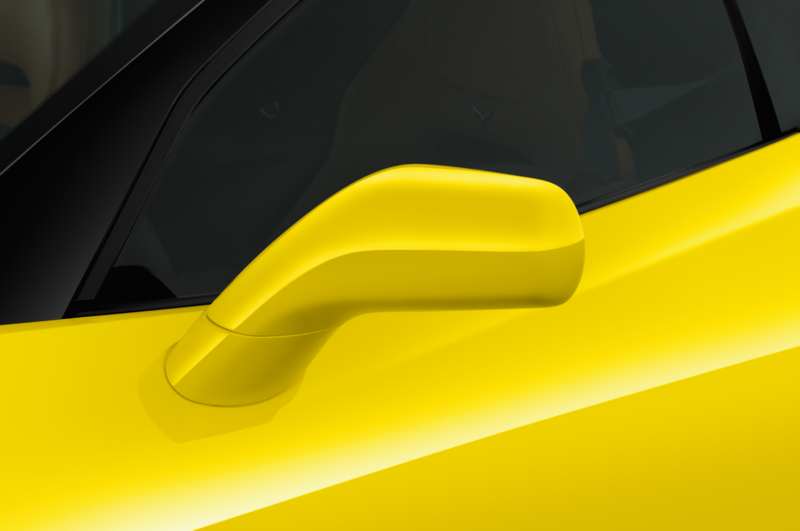 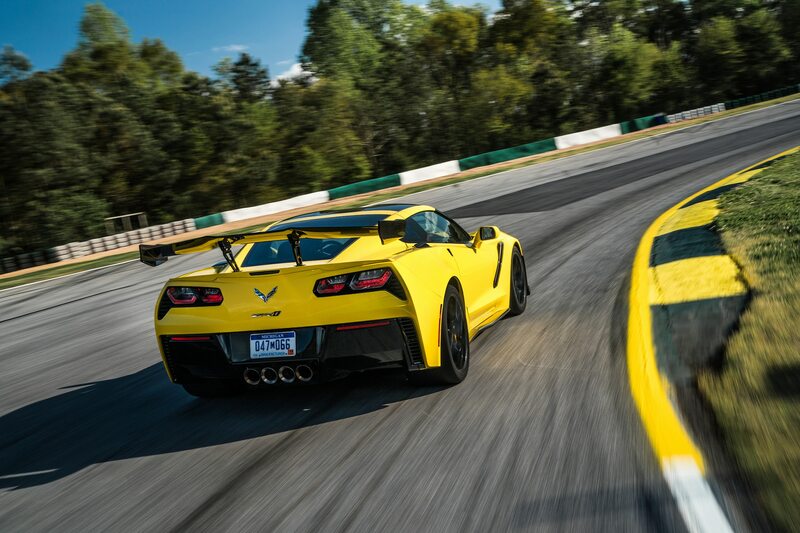 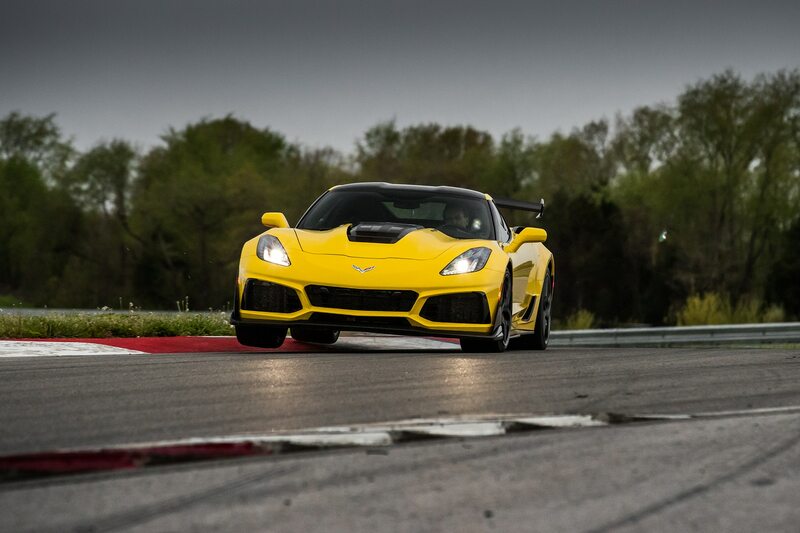 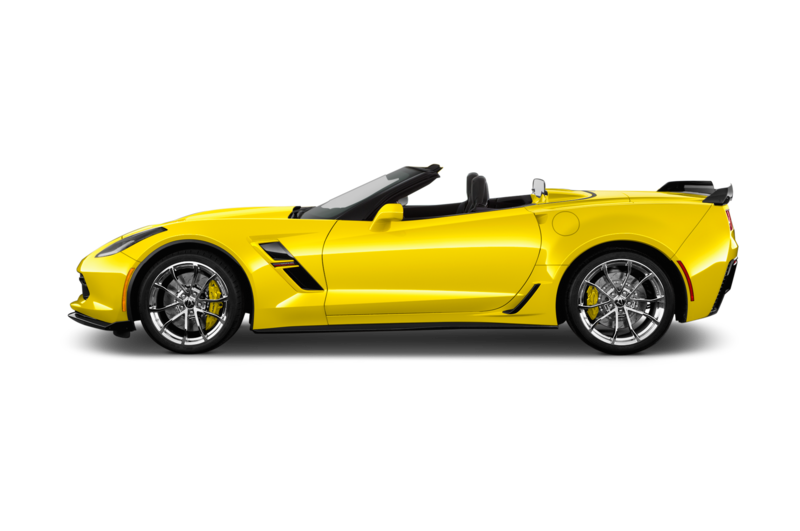 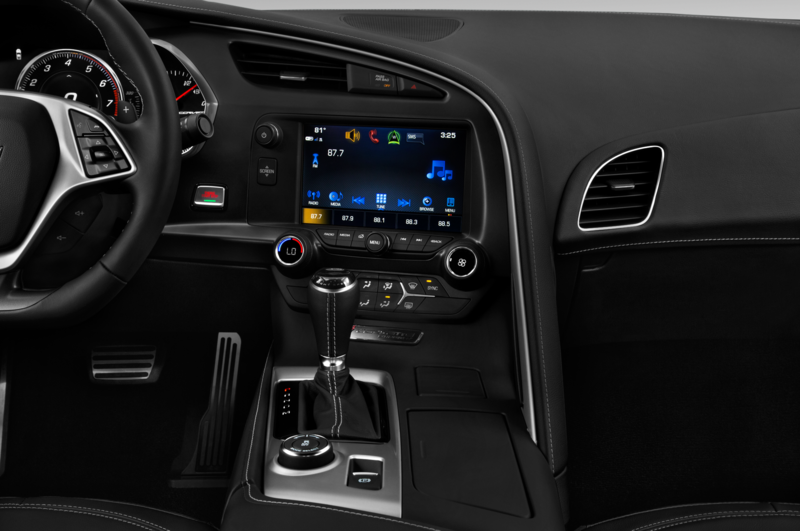 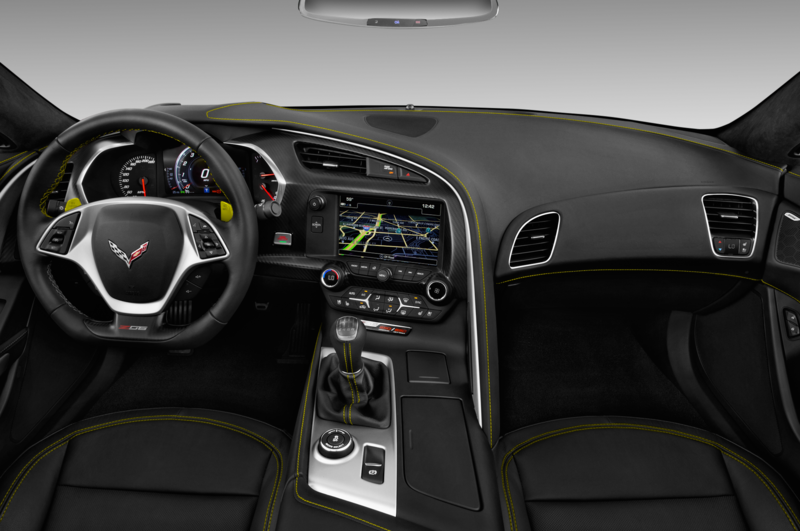 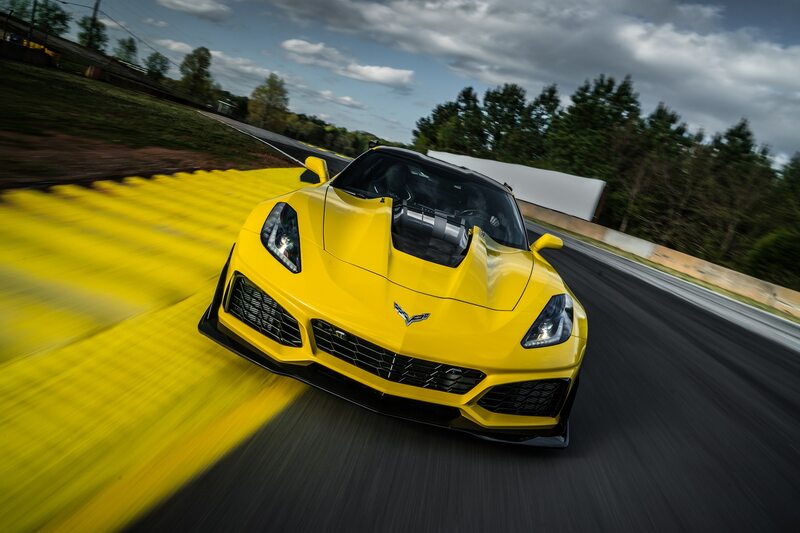 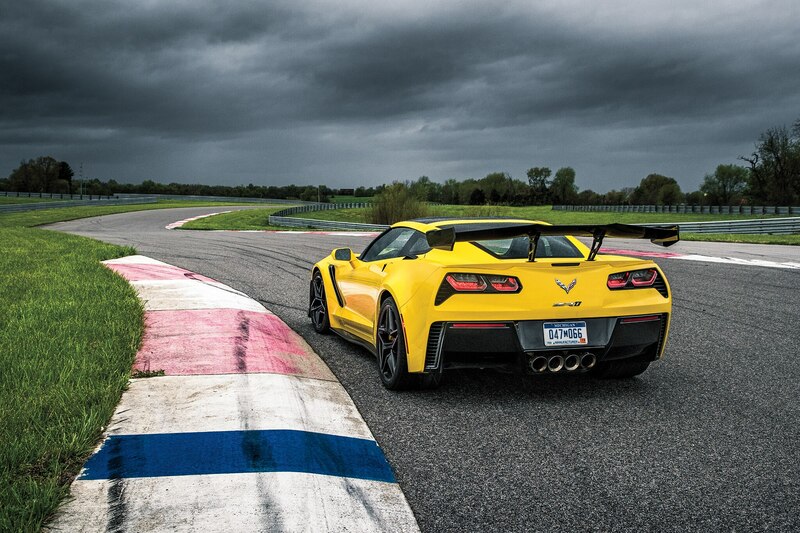 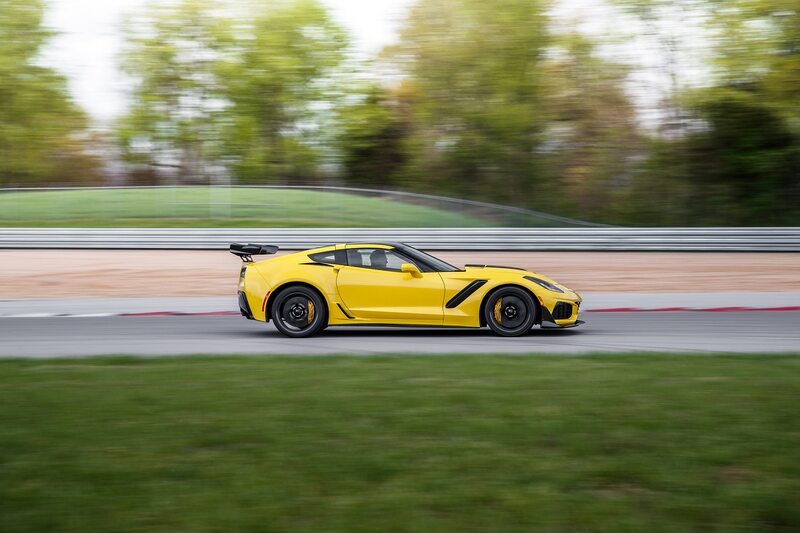 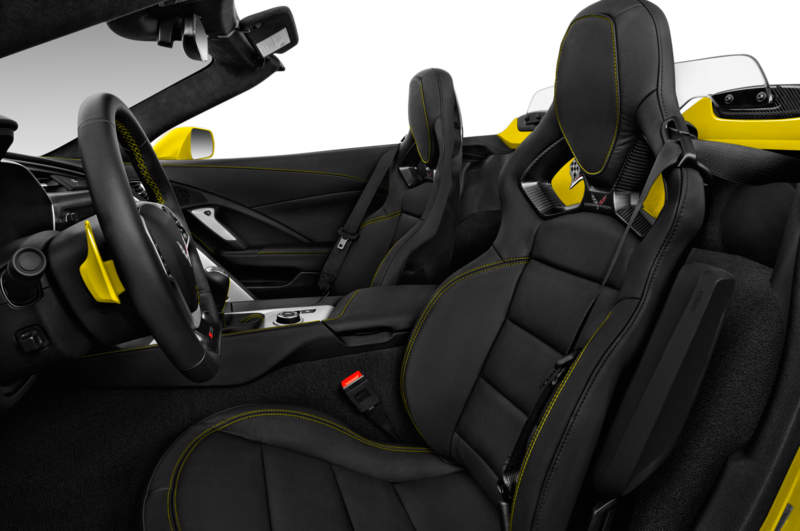 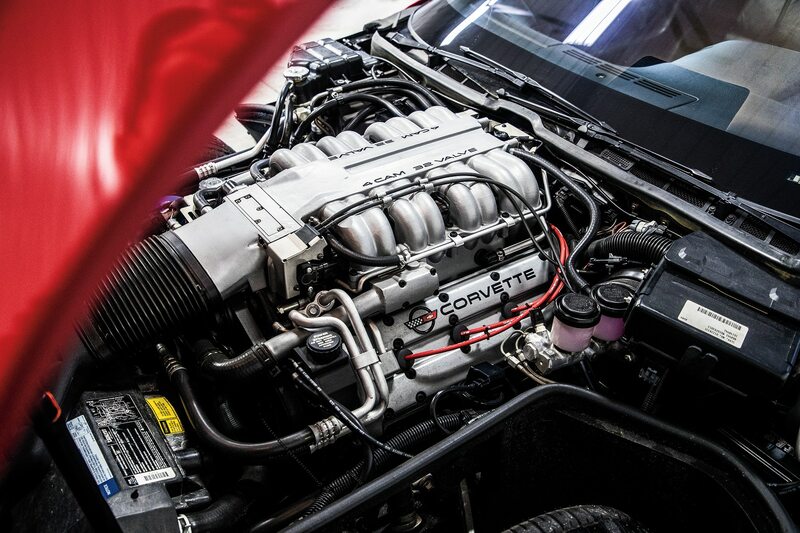 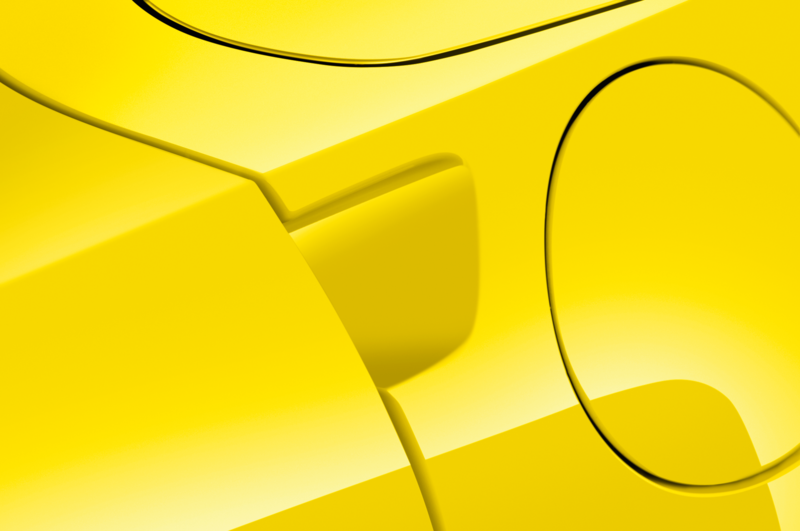 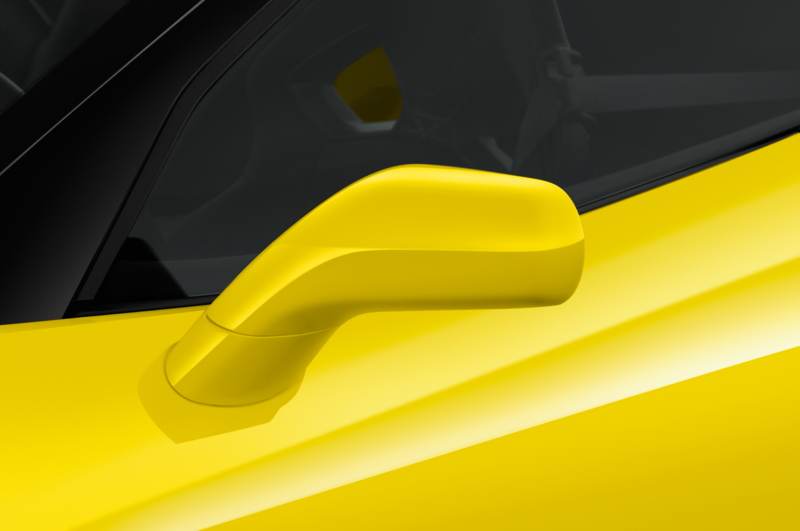 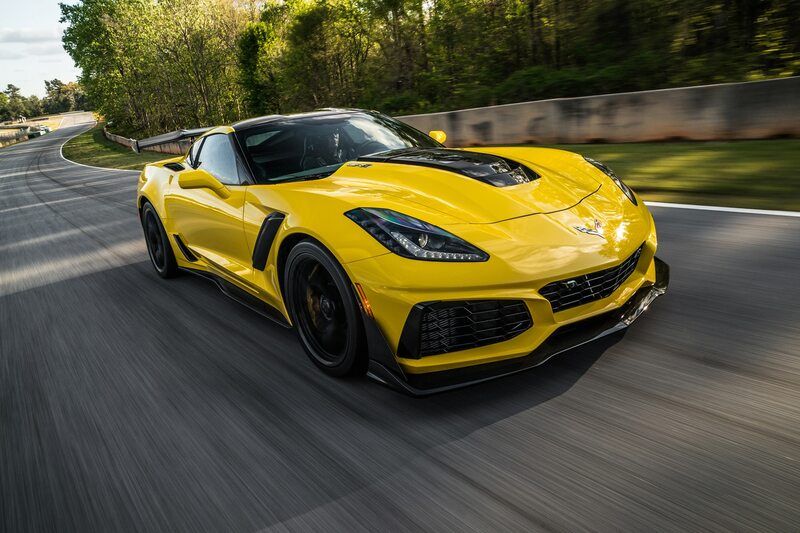 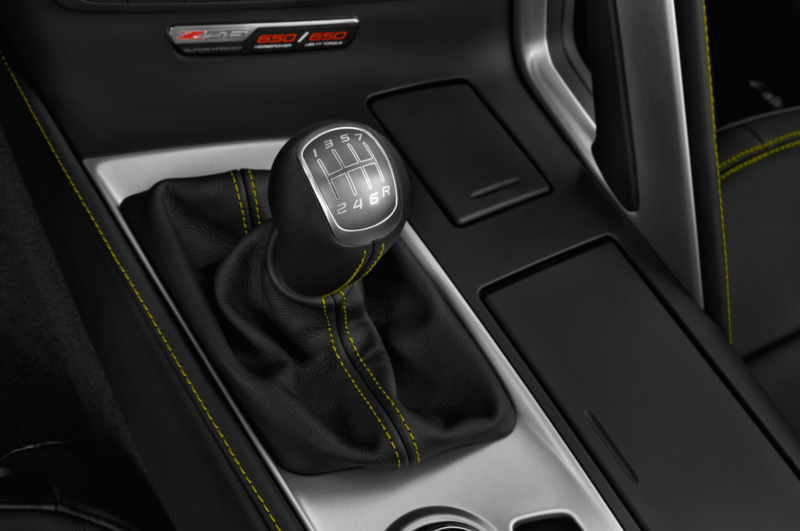 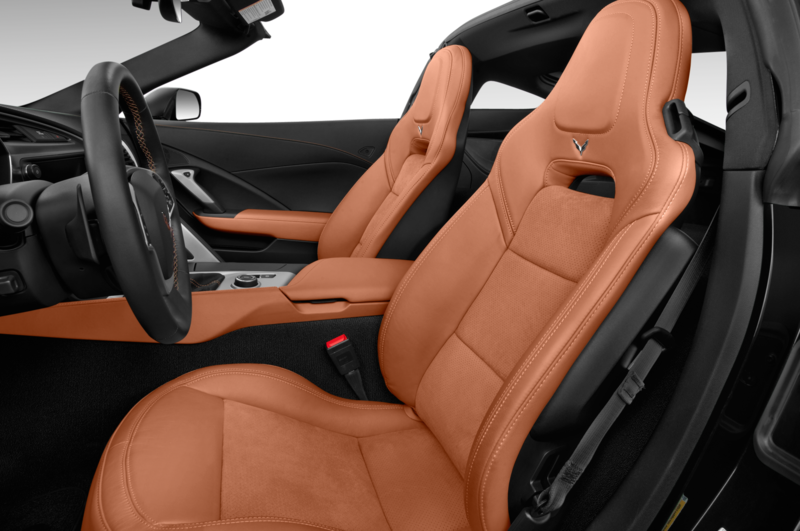 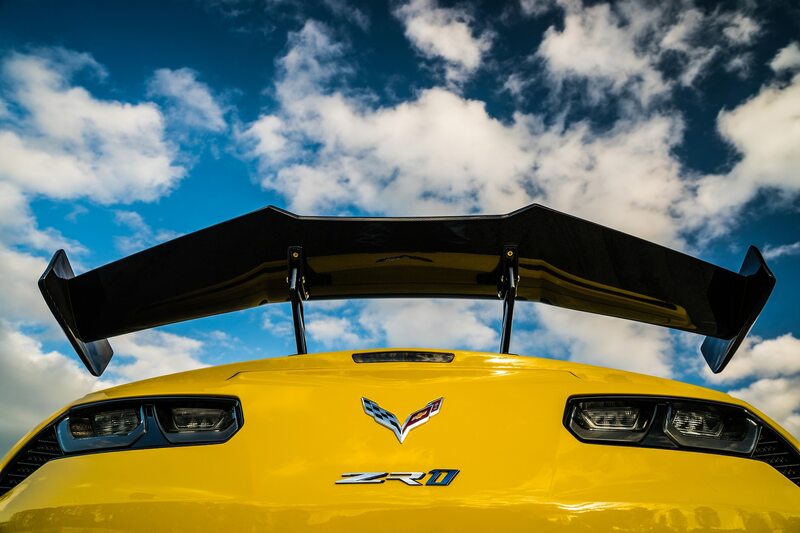 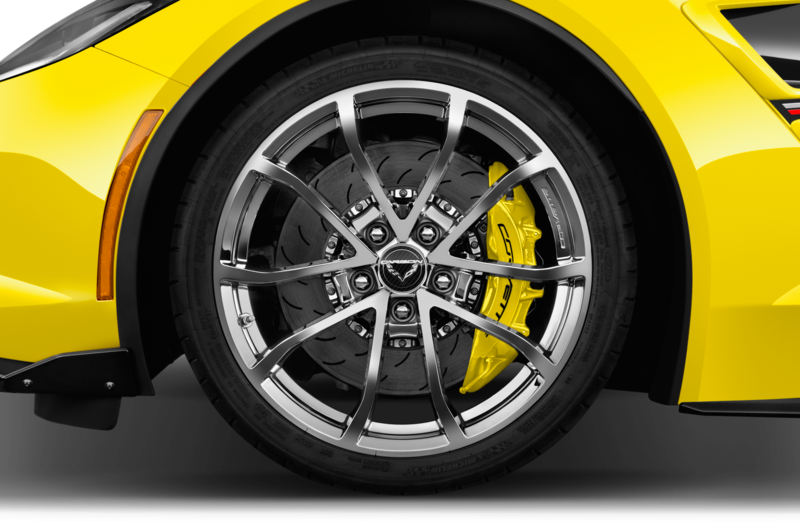 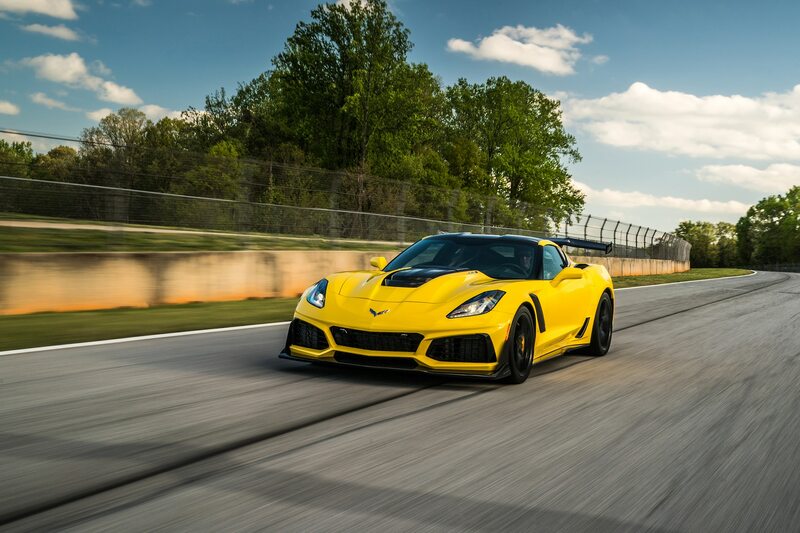 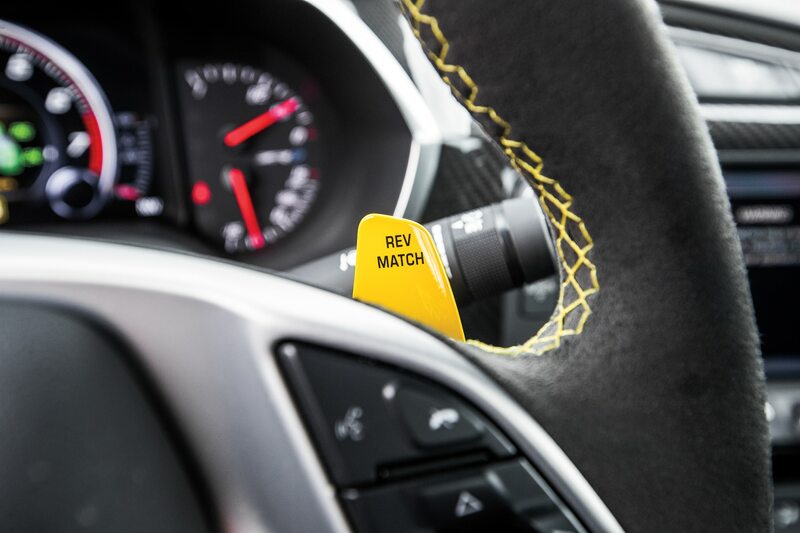 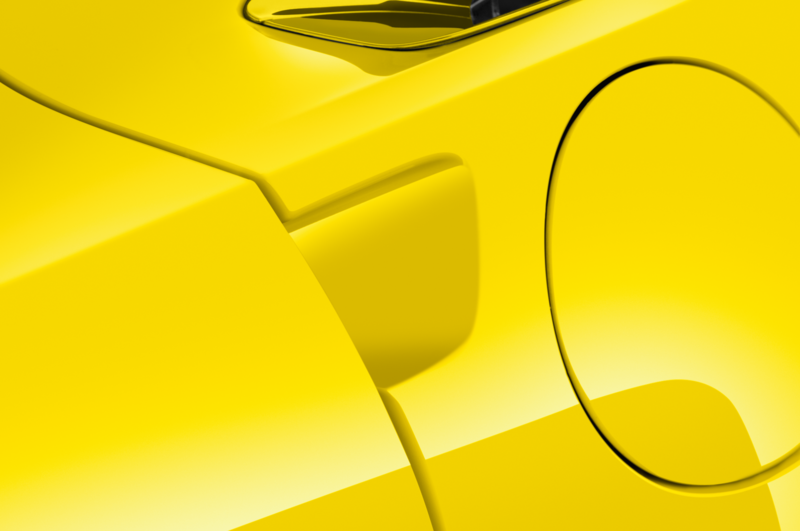 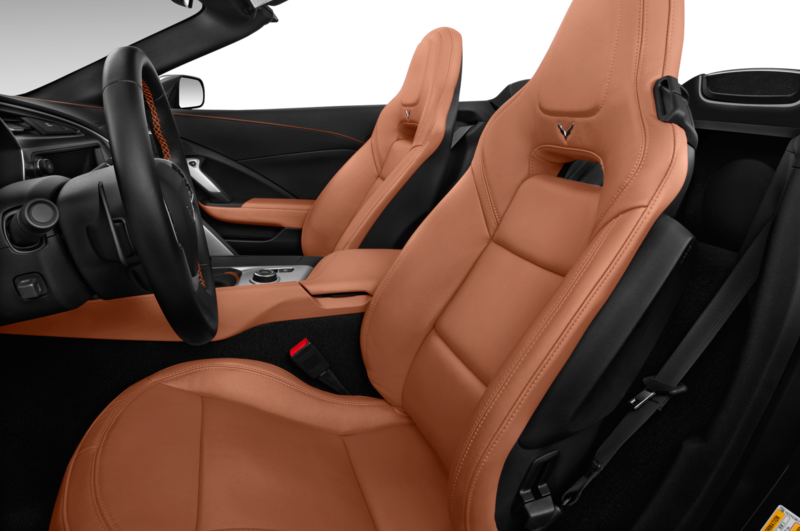 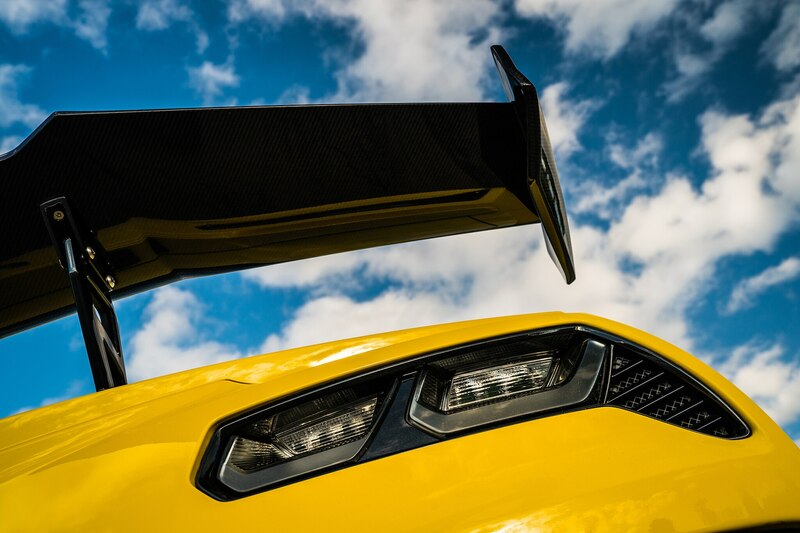 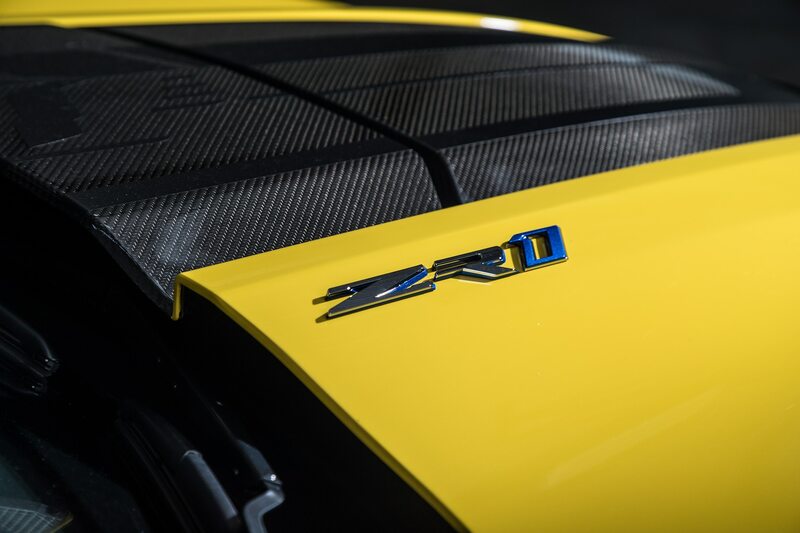 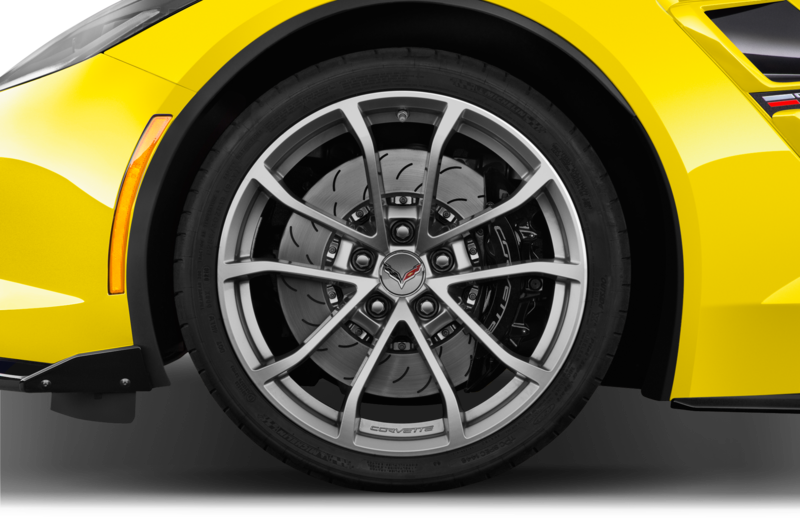 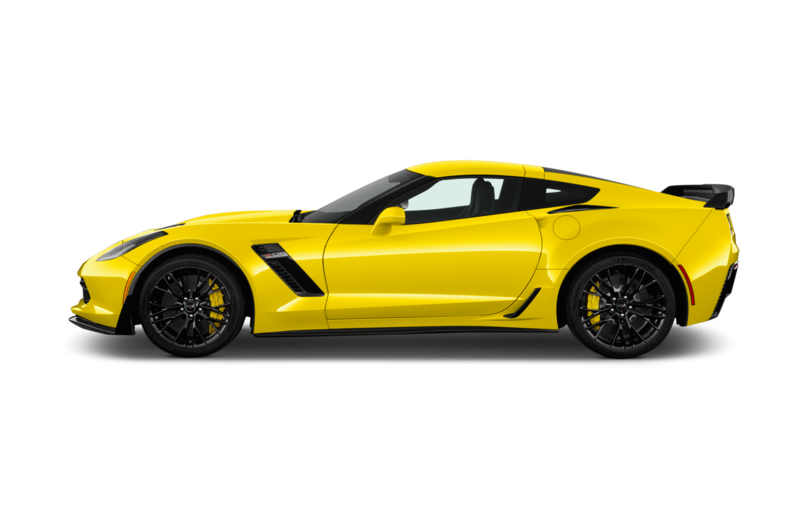 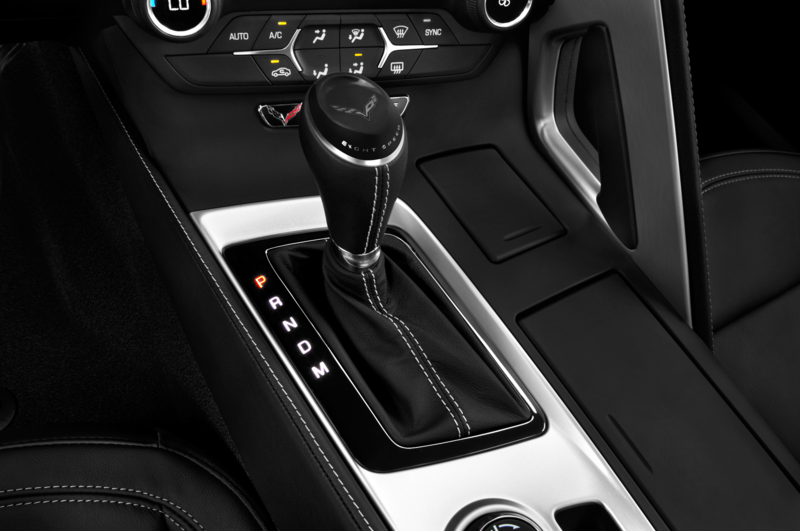 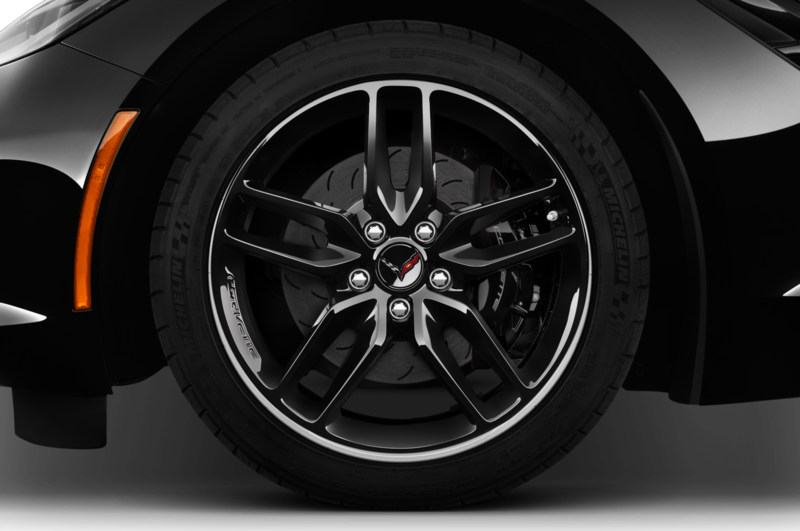 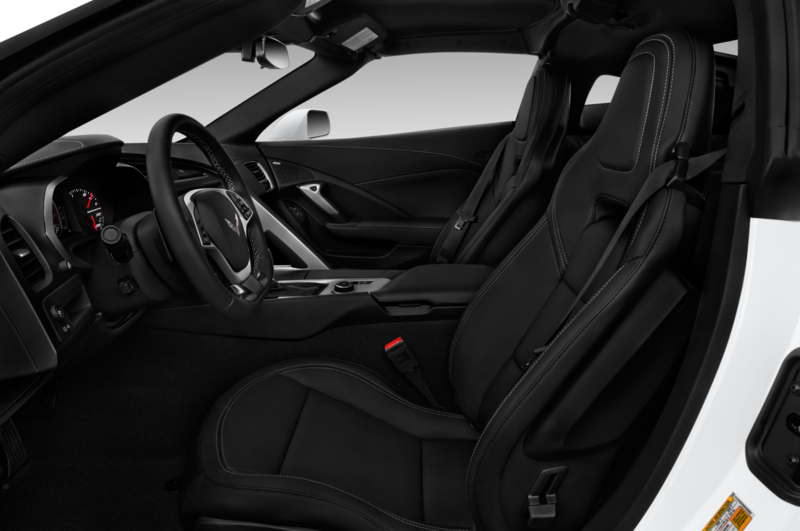 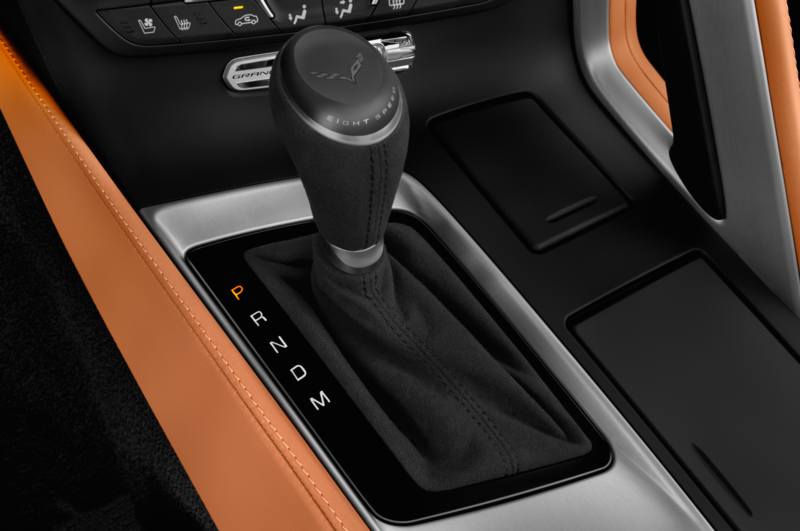 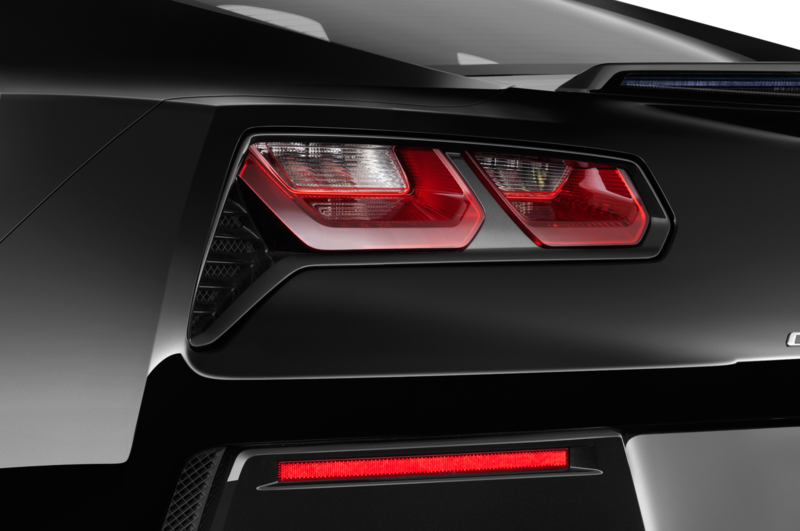 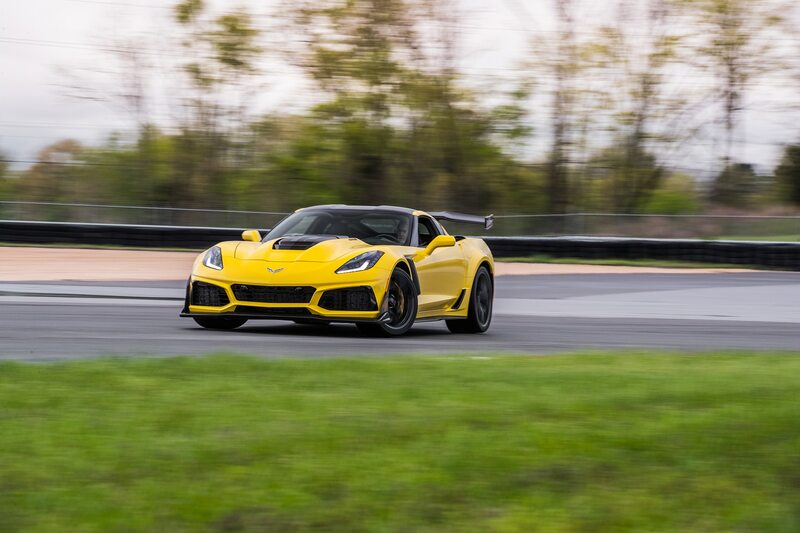 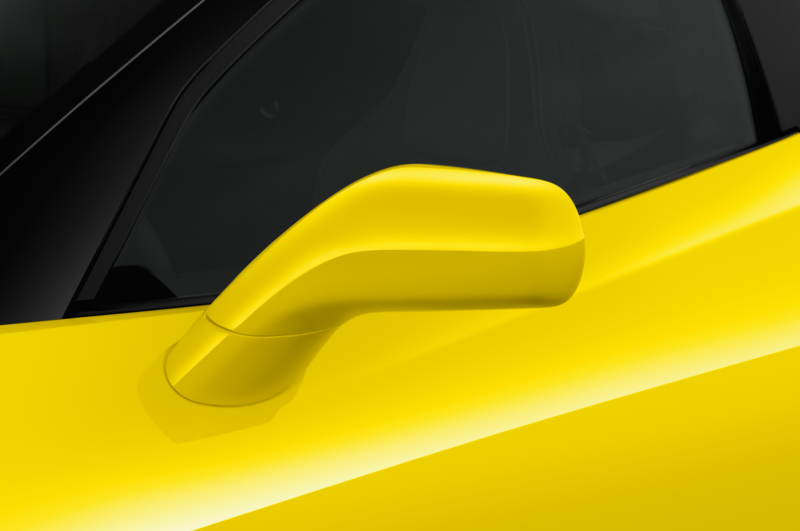 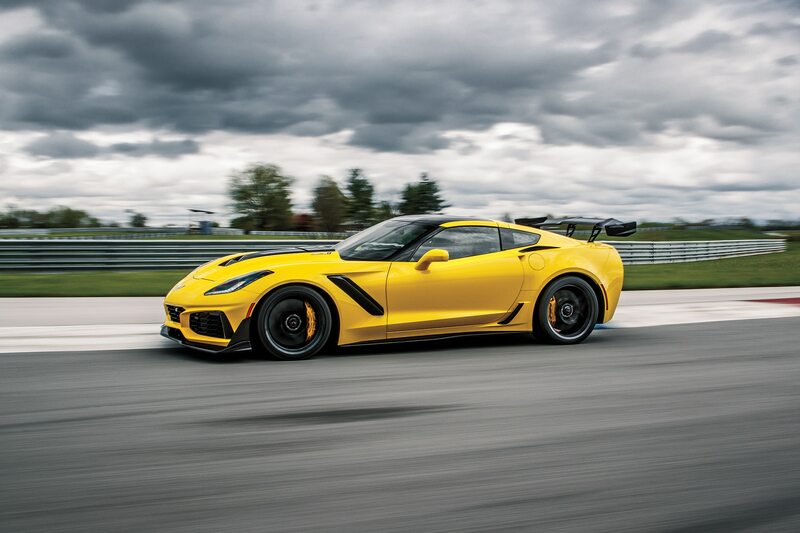 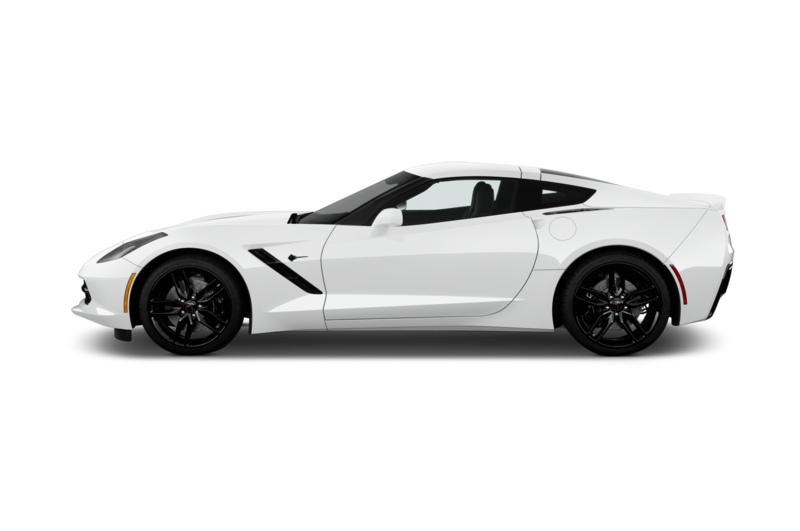 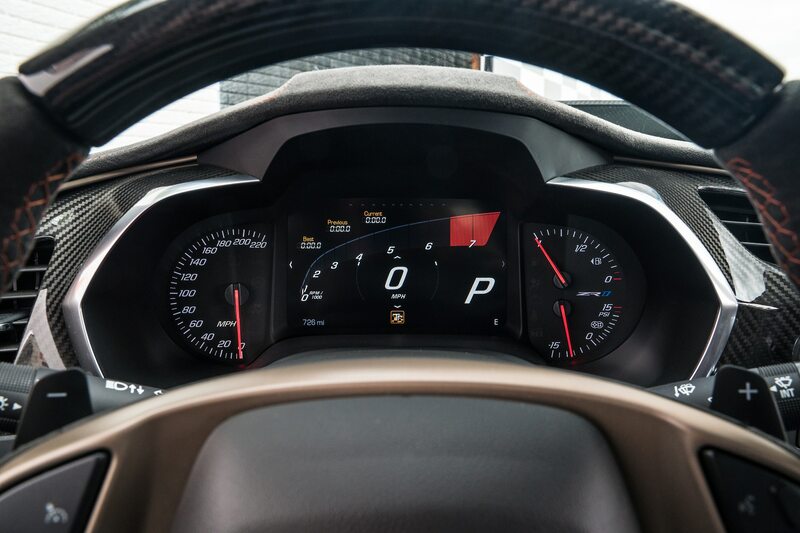 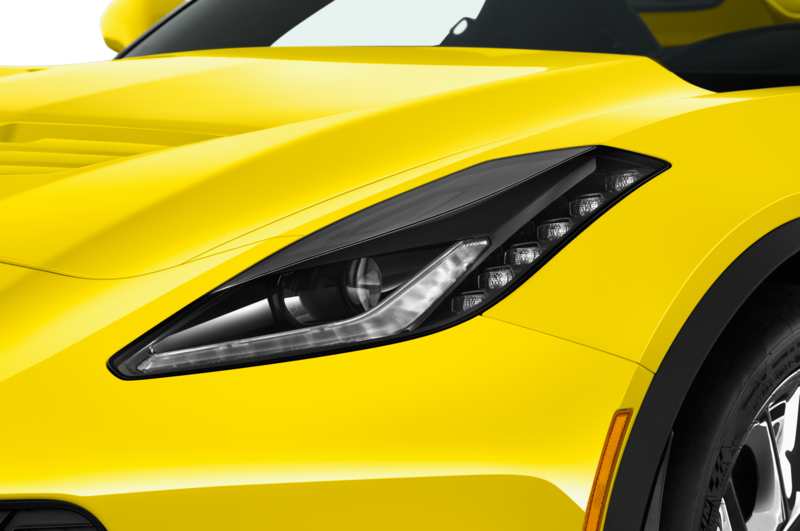 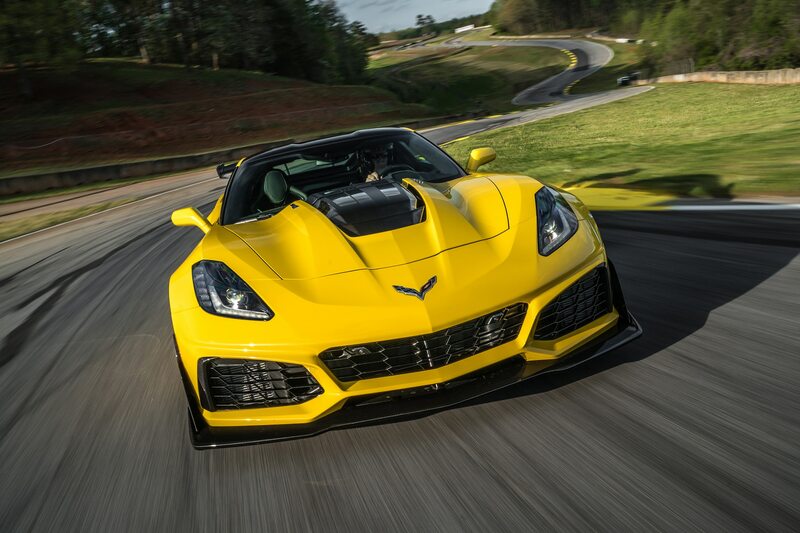 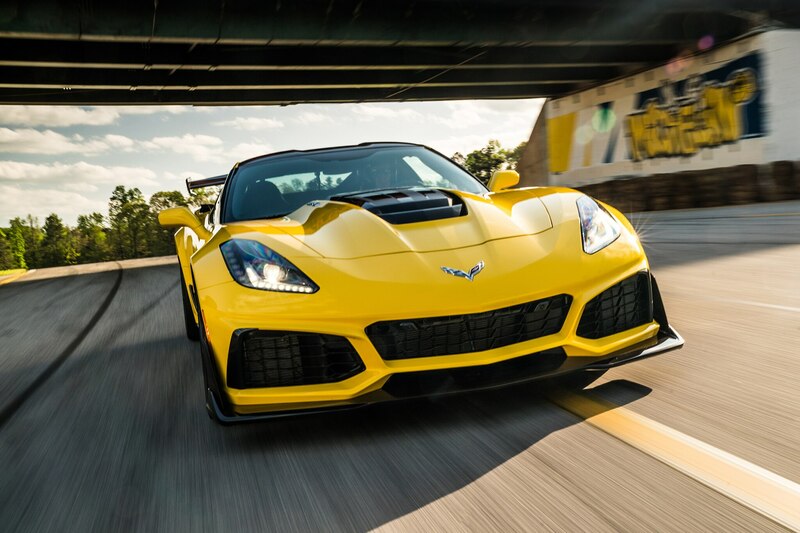 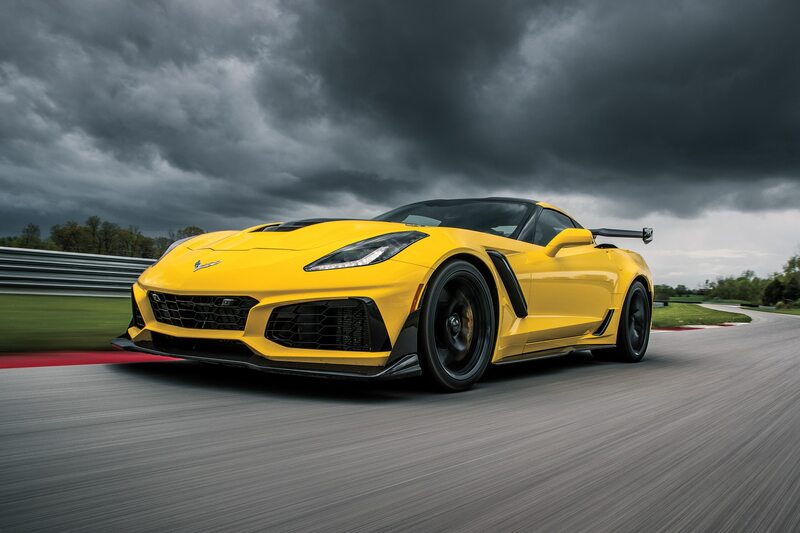 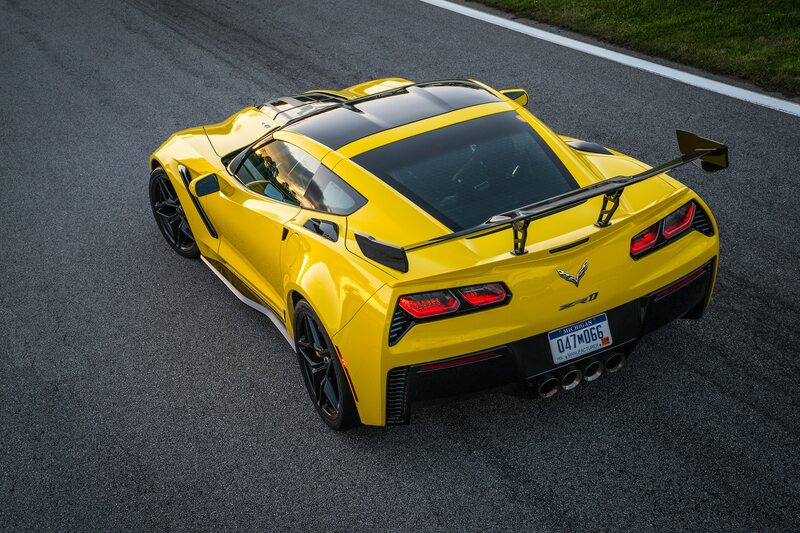 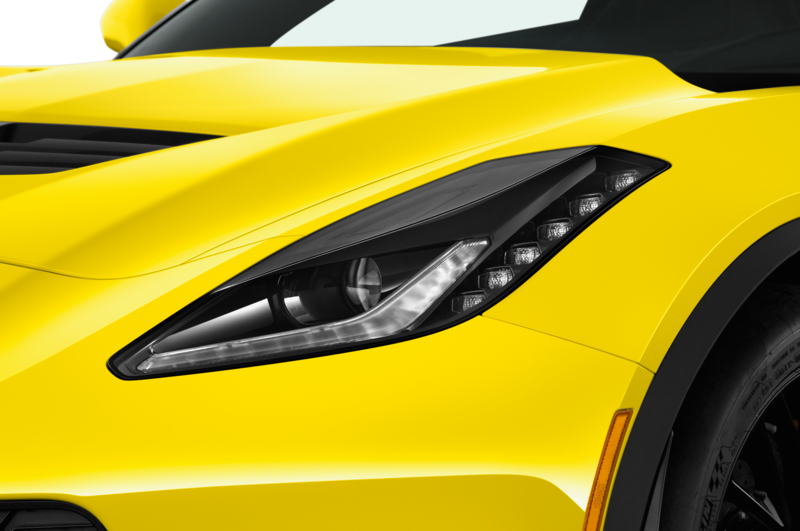 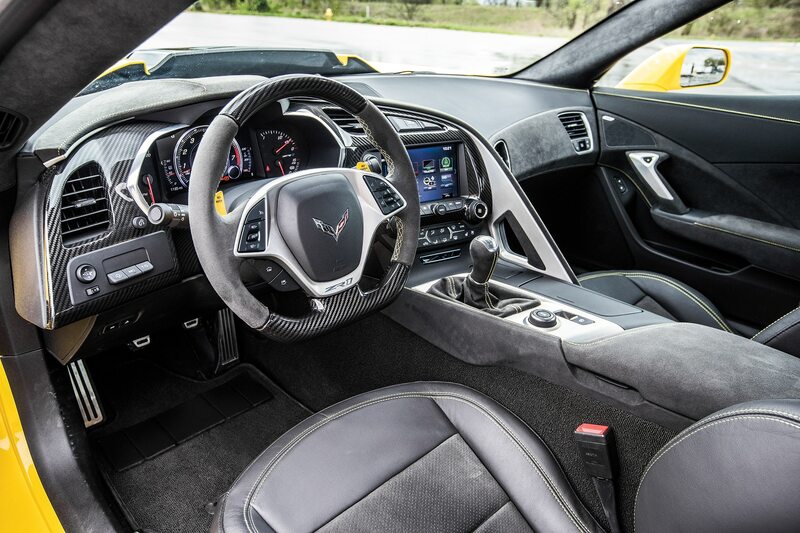 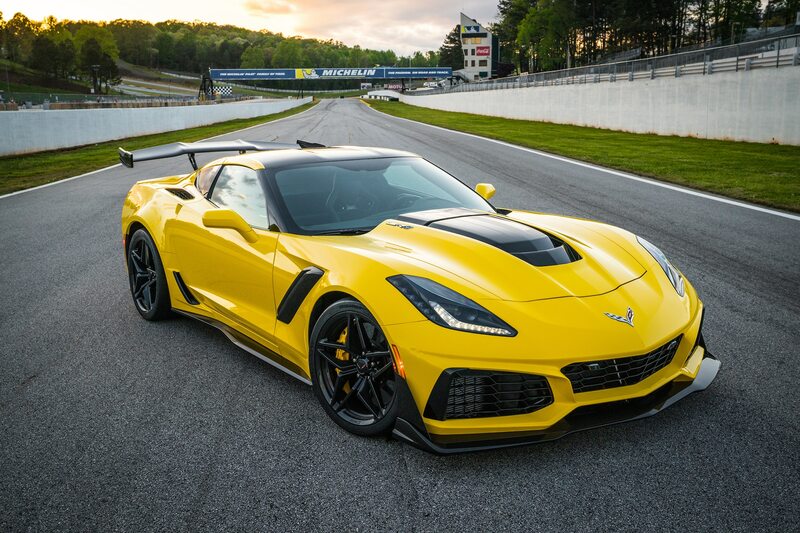 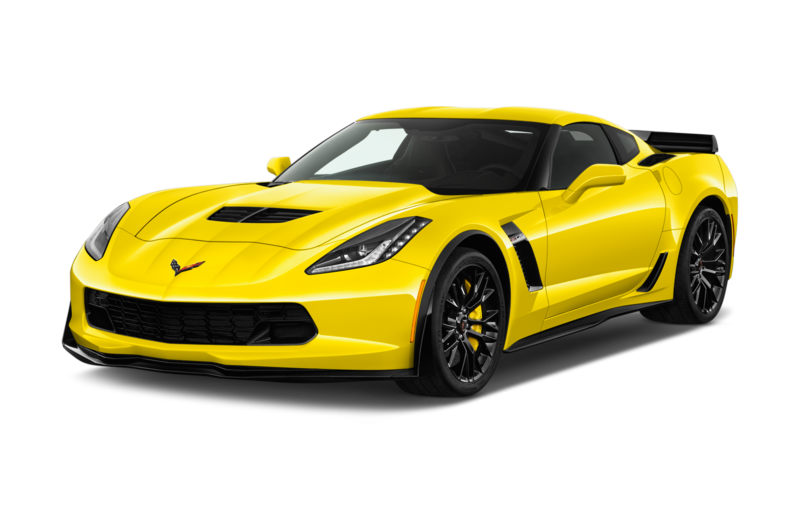 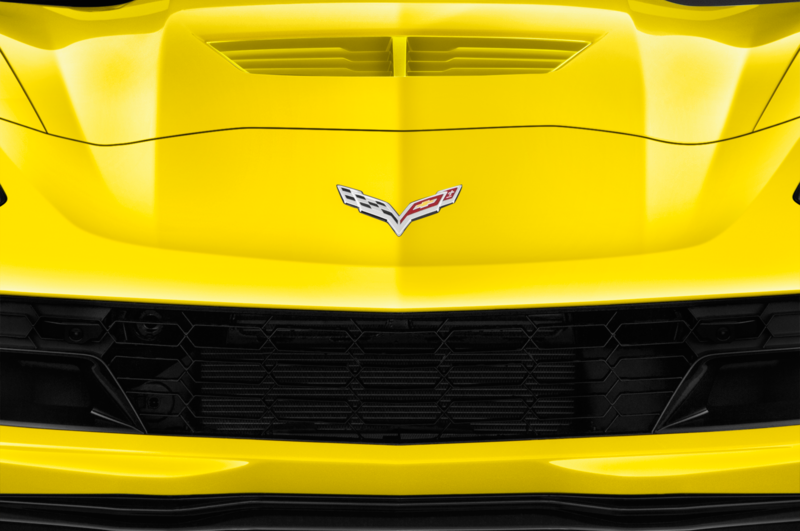 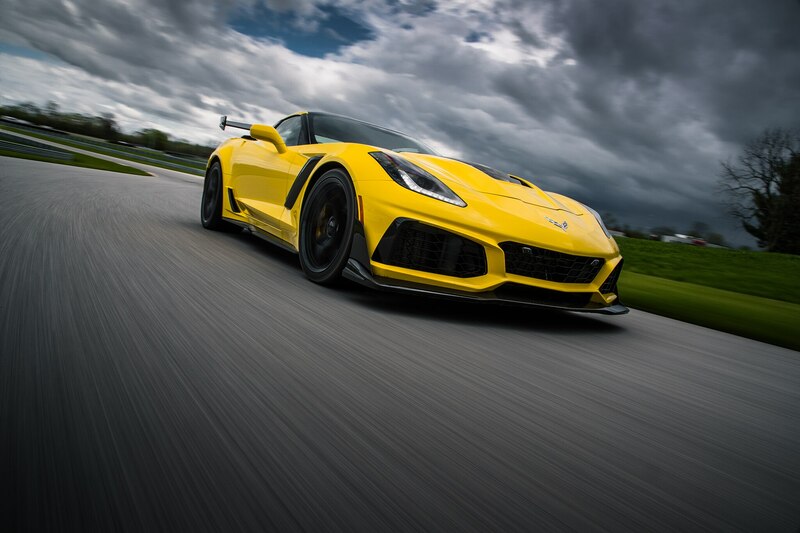 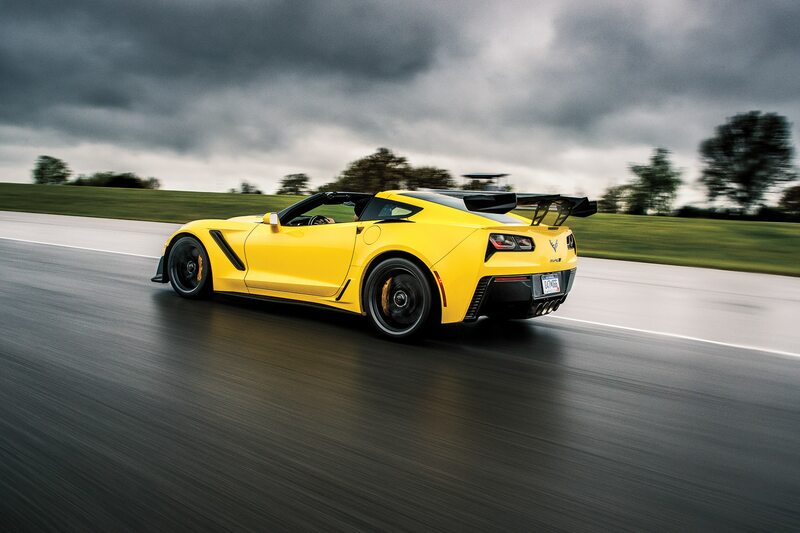 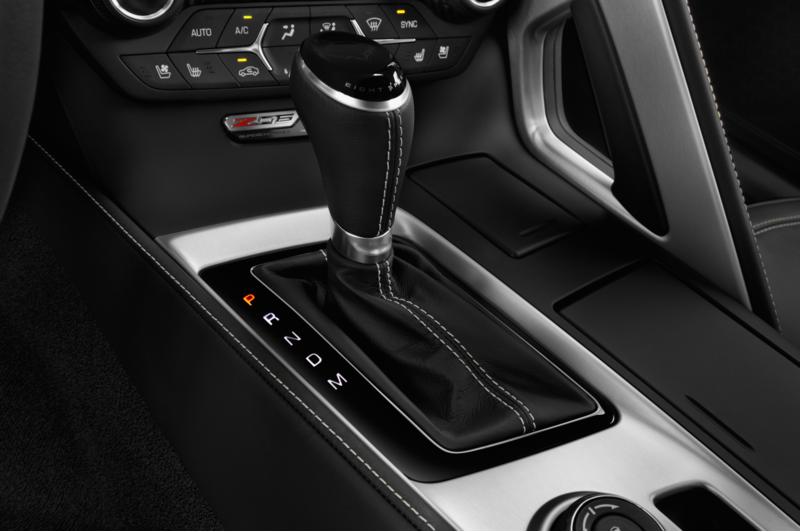 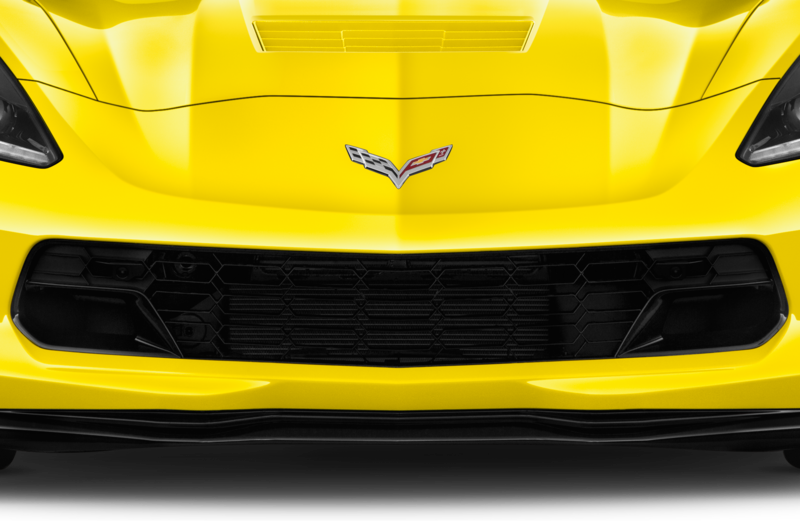 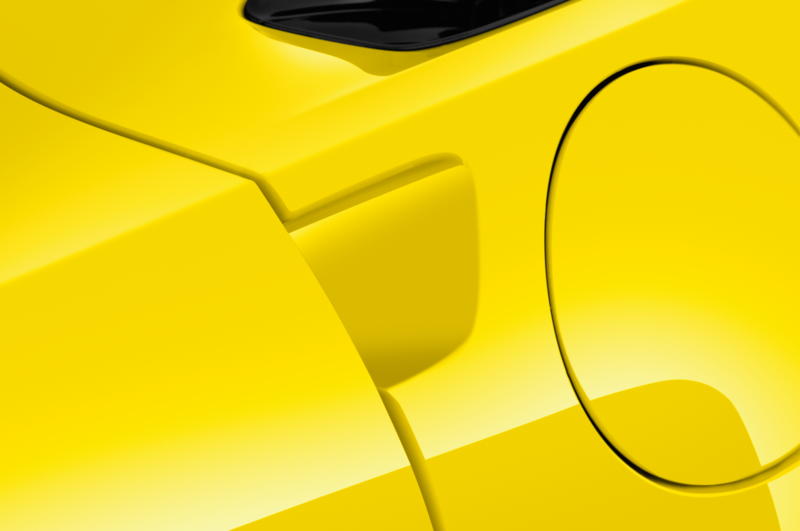 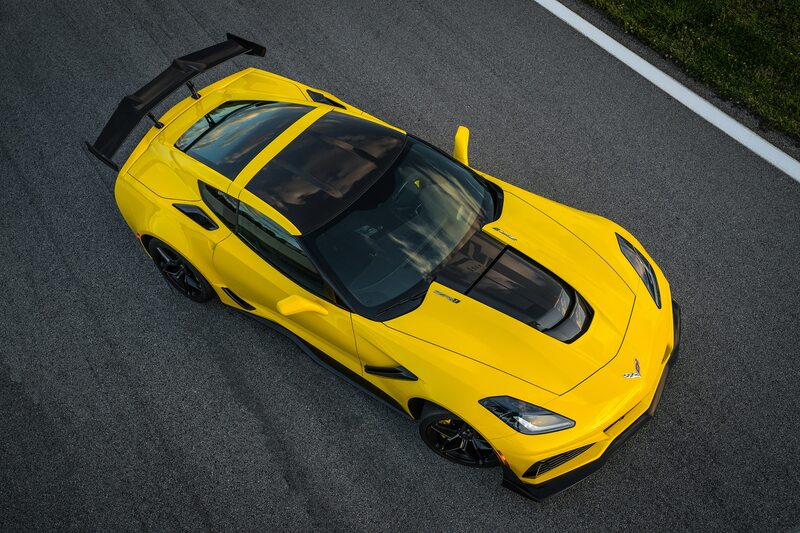 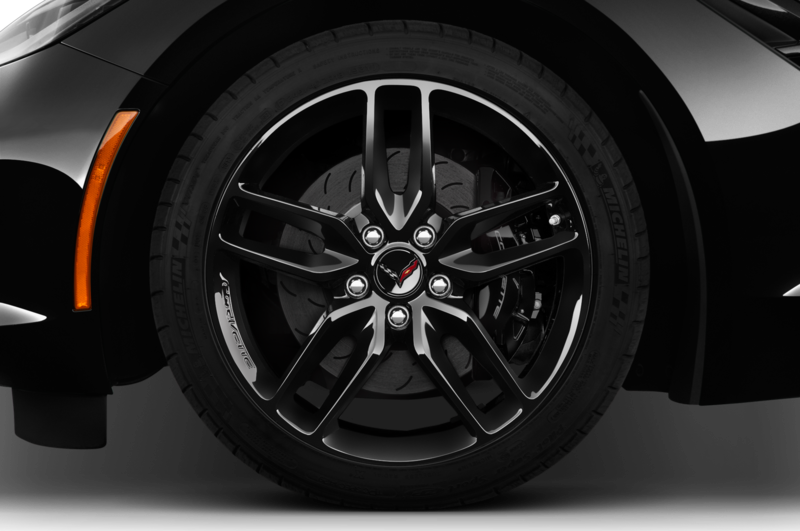 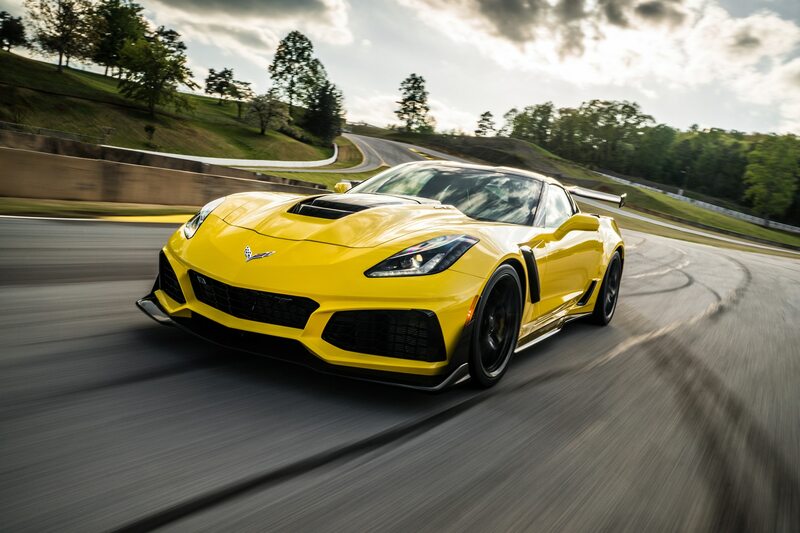 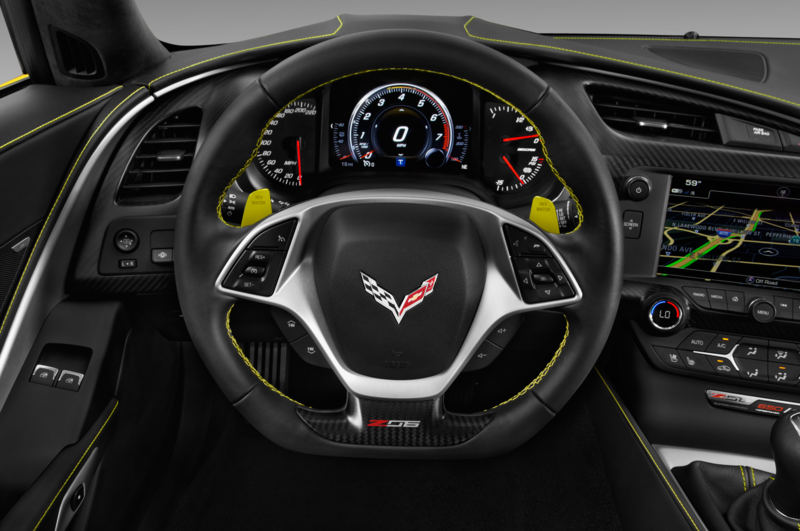 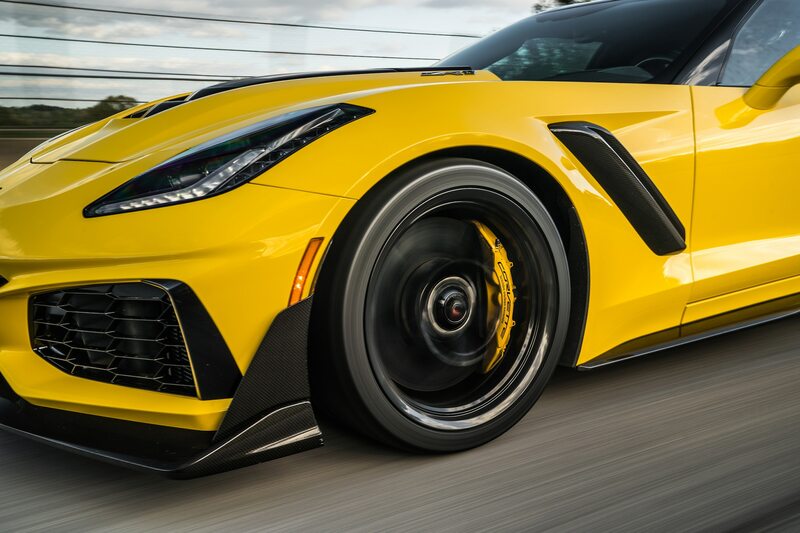 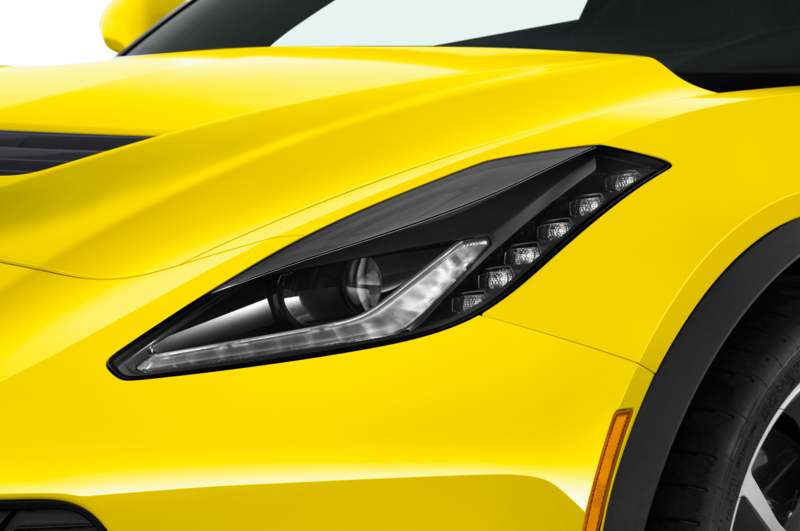 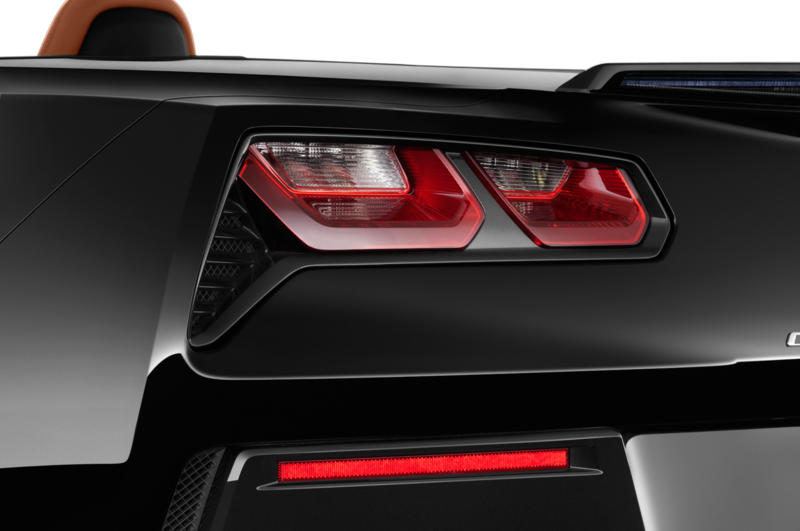 Recently, though, he had an amusing experience while turning laps around the challenging 3.2-mile, 23-turn circuit in a 755-hp 2019 Chevrolet Corvette ZR1. 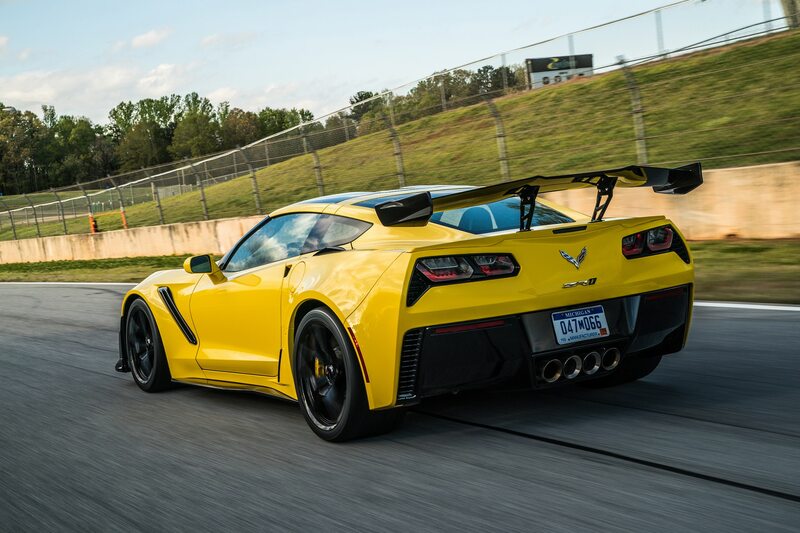 As he brakes from 148 mph to set up his entry into Turn 1, an operator from General Motors’ OnStar emergency-assistance service is heard on the line. 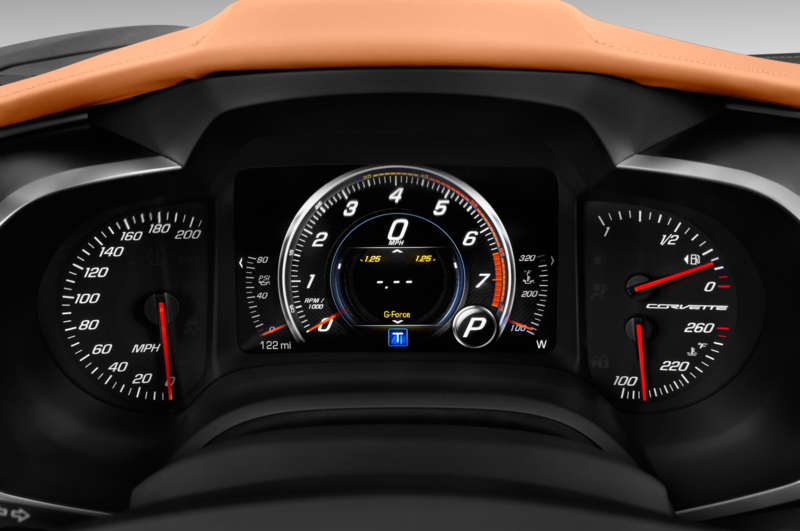 The system was apparently triggered back in the tight S-turns entering the front straight after its virtual brain fired a signal to say all is not right and Pilgrim must need help. 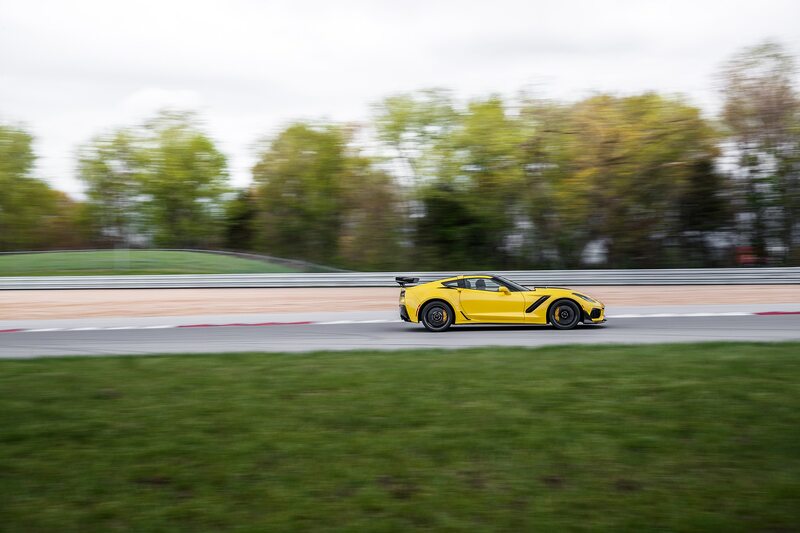 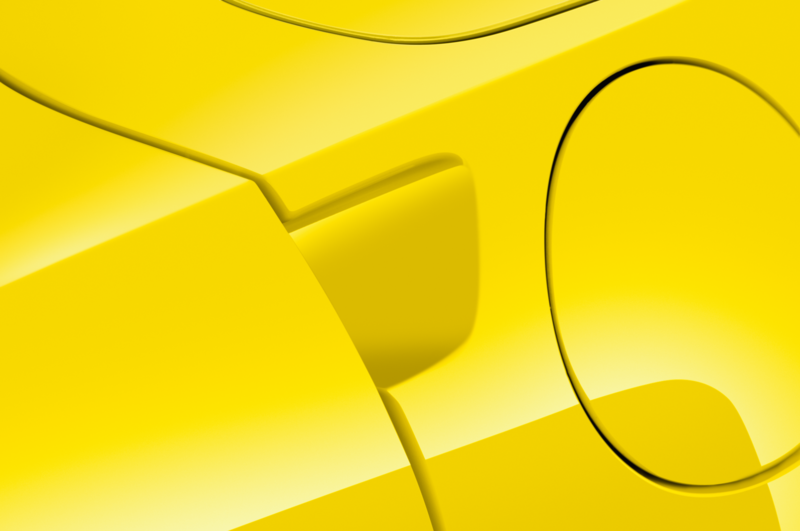 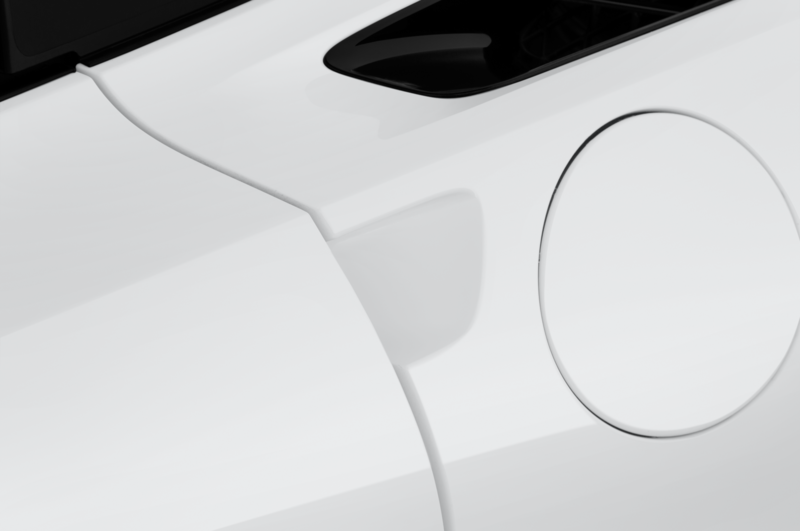 To our driver’s credit—and demonstrating just one of the differences between top professional racers and good track-day amateurs—he never lifts or loses concentration, dispatching the OnStar rep and continuing on his merry hot lap. 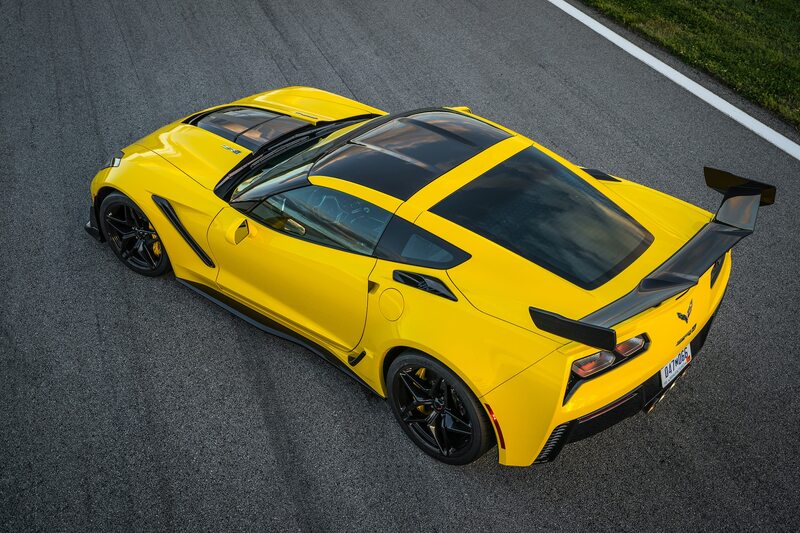 That is, until he flicks the Corvette into the left-hand Turn 13 at 90 mph, at which point we again hear another call from a concerned OnStar operator. 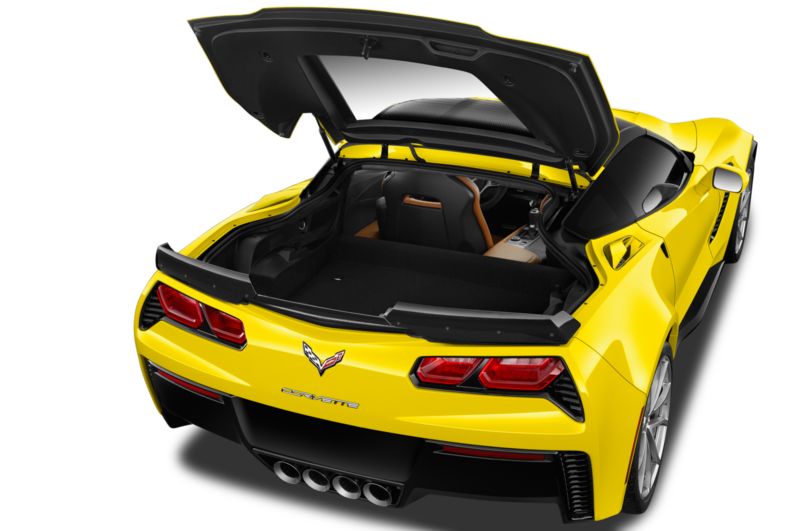 On this go around, Pilgrim needs a bit more time to convince the safety delegate everything is just fine and that she can hang up, but once again he keeps the ZR1 dancing on the edge as he engages in conversation, attempting to explain the circumstances and the fact that, no, he hasn’t put the Chevy on its roof. 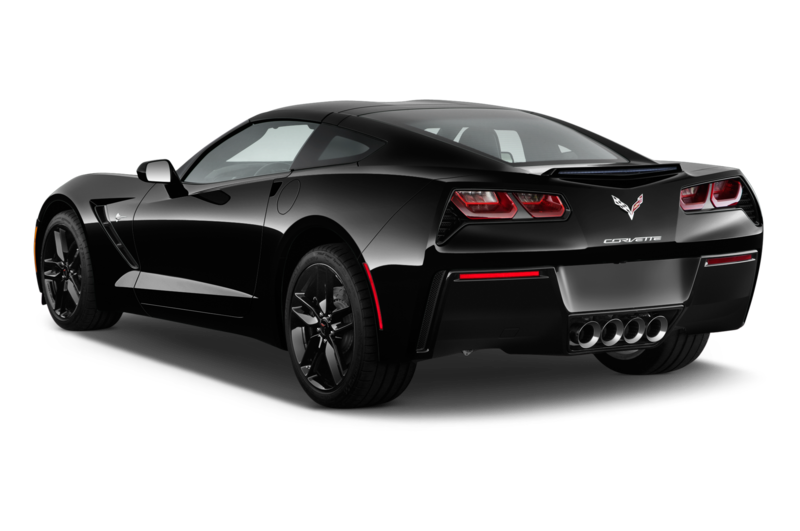 Finally, as Pilgrim crosses the start/finish line to complete the lap—in a solid time of 2:07.45—and hits the brakes, a third OnStar rep is again on the horn, whereupon the bemused driver is able to more calmly explain he was merely having some fun around a closed course. 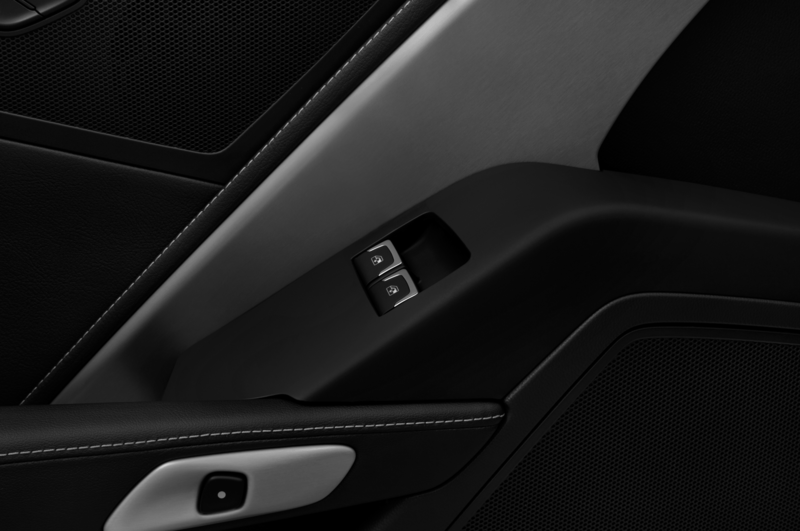 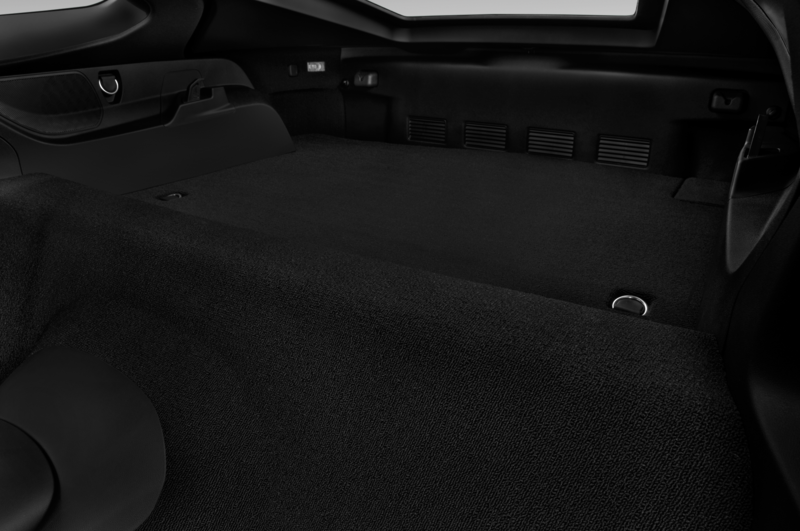 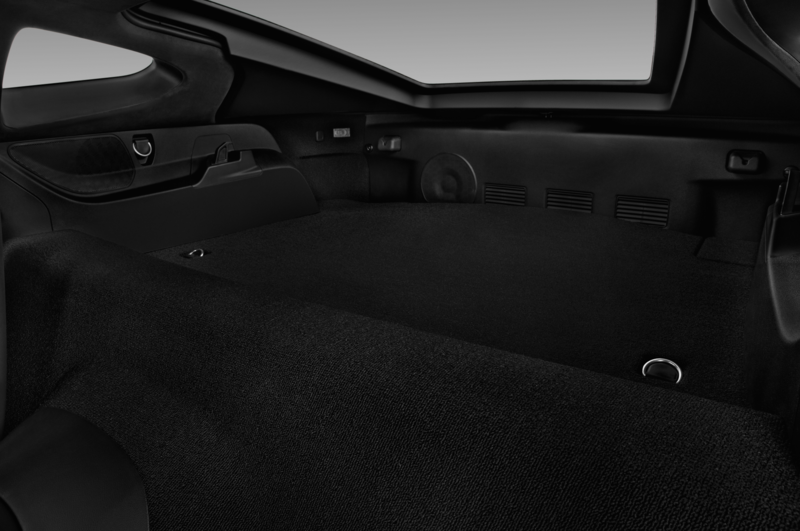 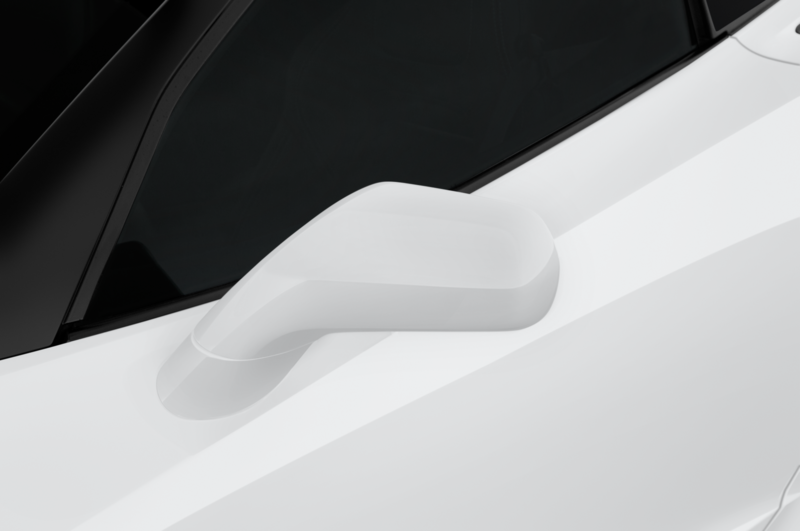 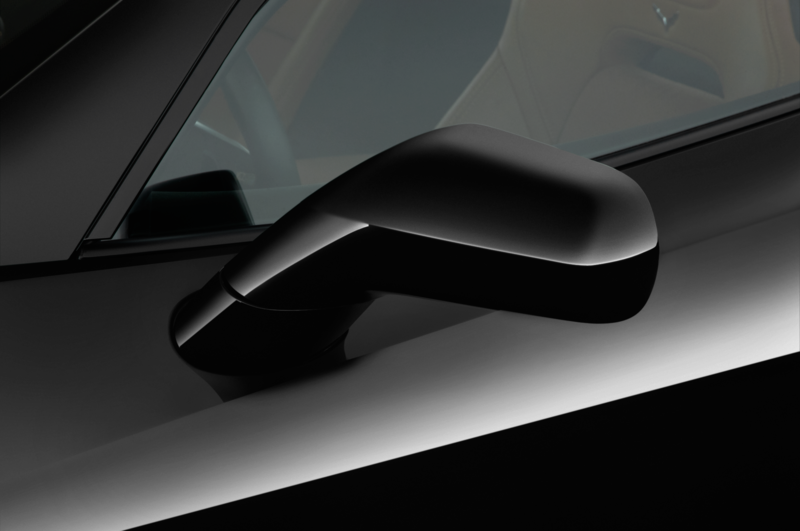 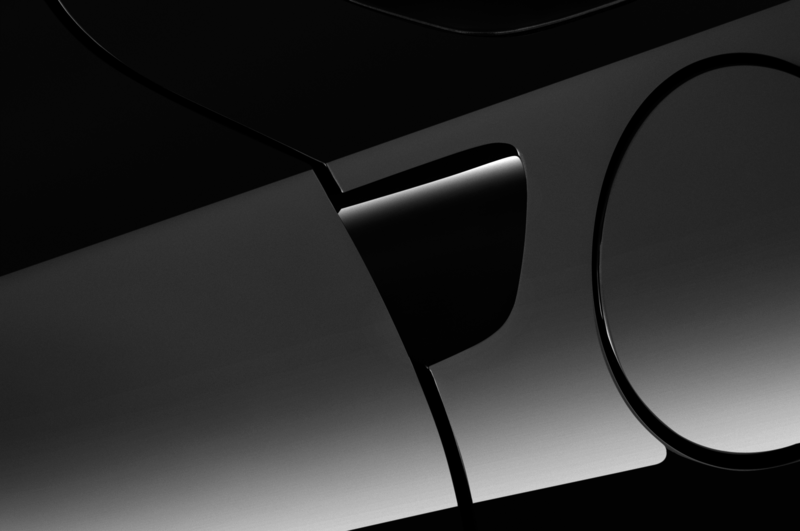 Chevy engineers were unable to find a solution or offer a definitive explanation for the calls, but it seems reasonable to conclude that a particular combination of speed, g load, yaw angle, and longitudinal and lateral acceleration/deceleration rates can trick the system into believing the vehicle has been in a crash—or that its driver is auditioning for a seat with the factory-backed Corvette Racing team. 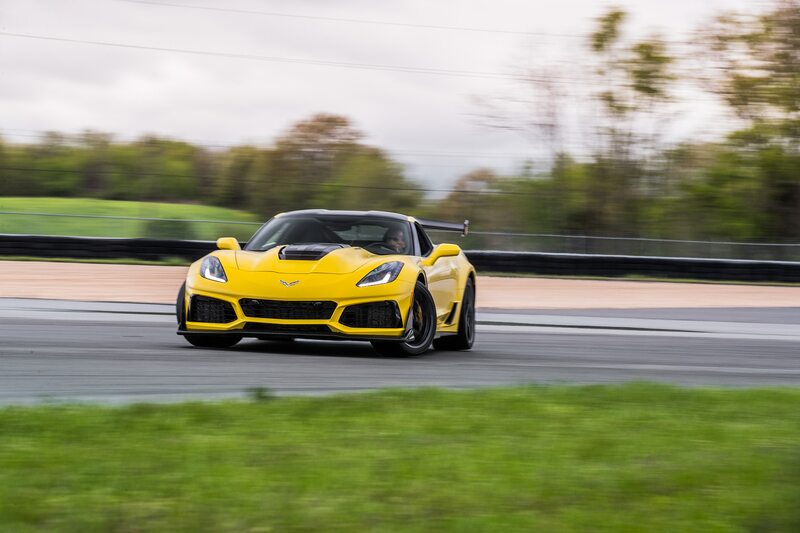 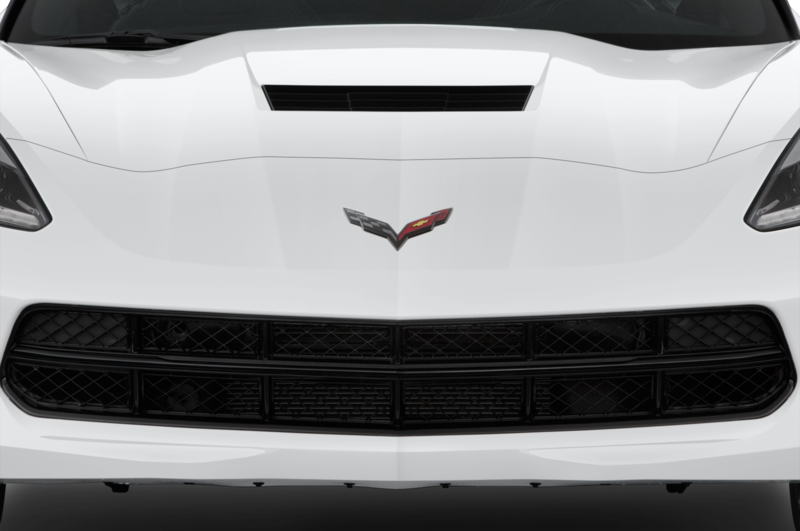 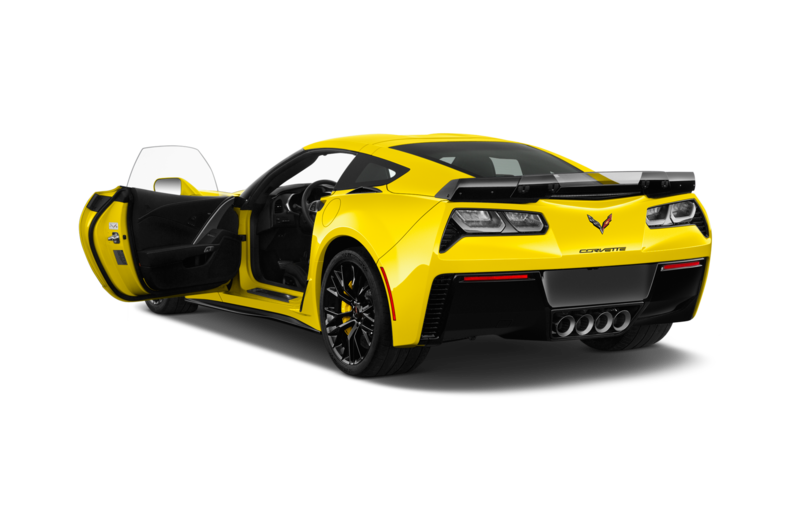 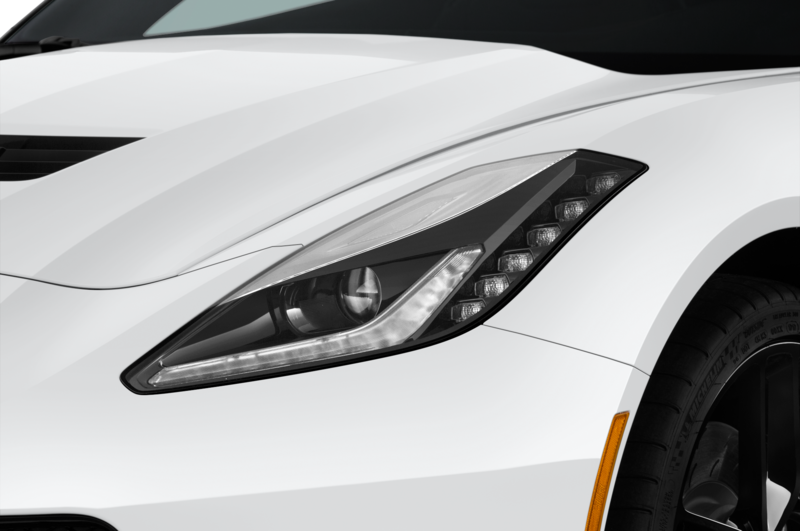 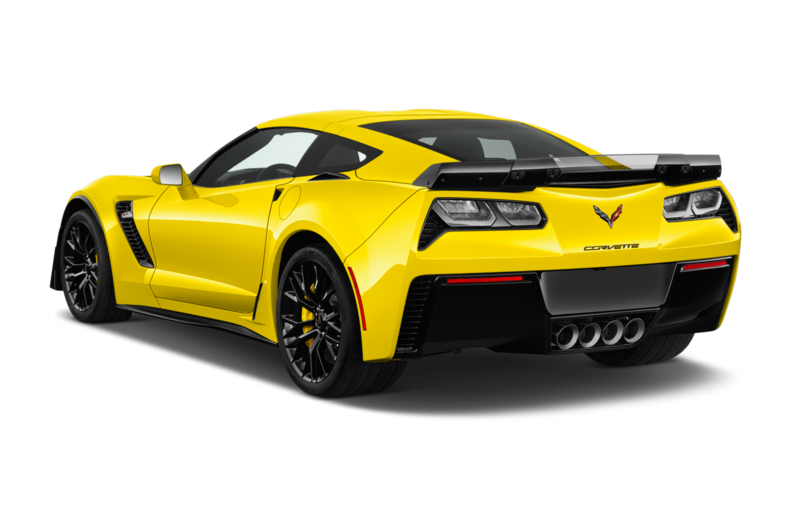 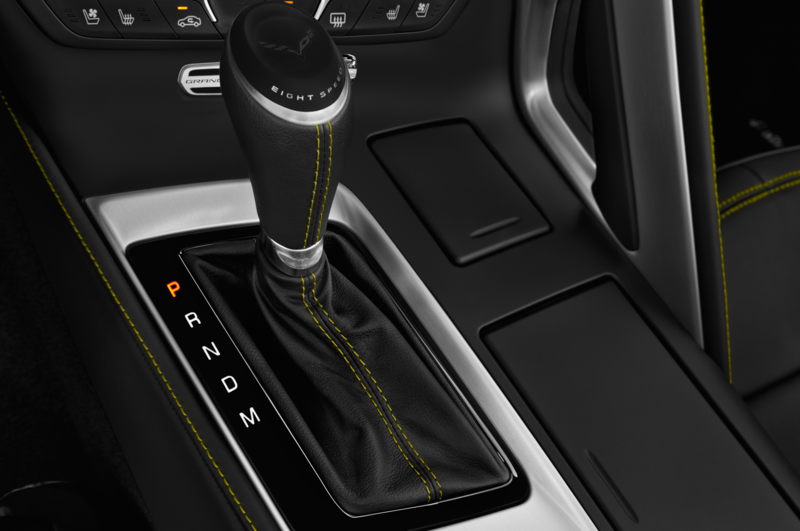 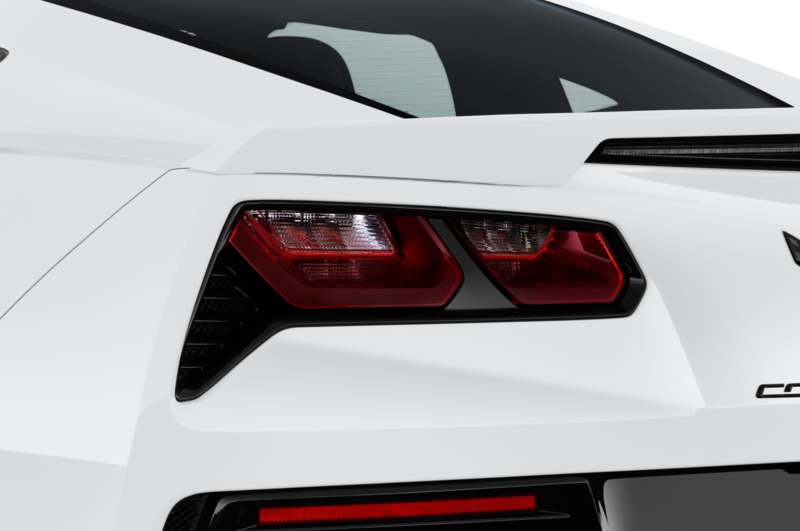 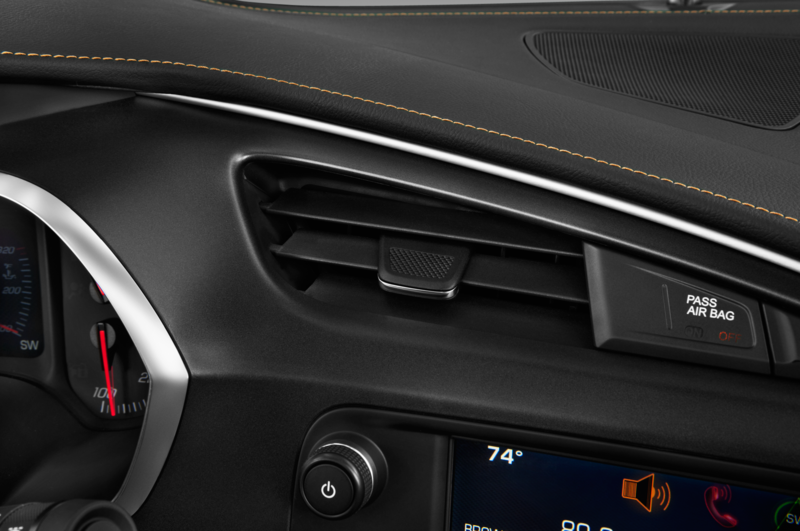 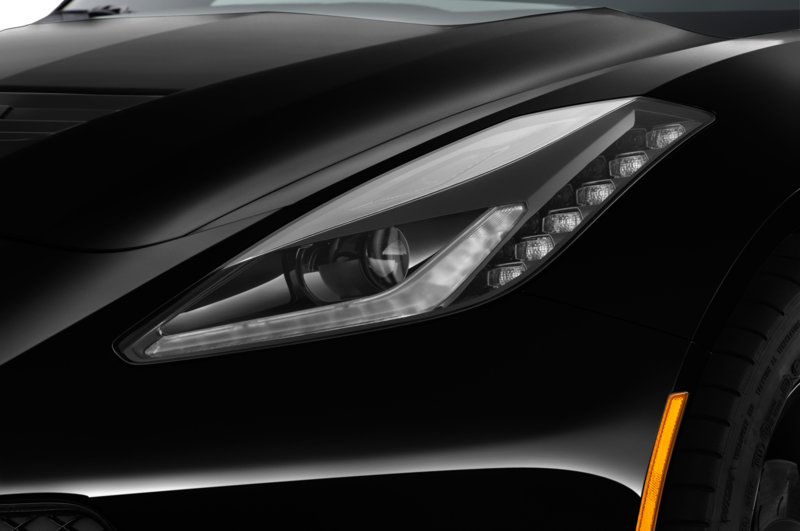 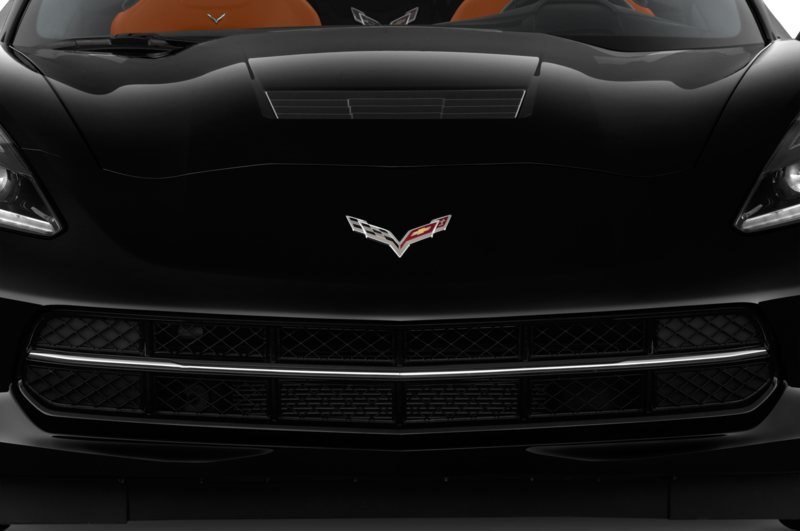 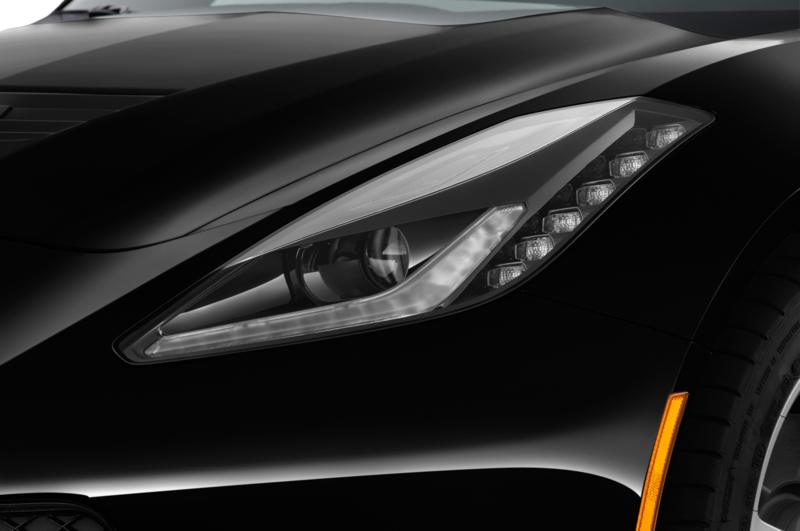 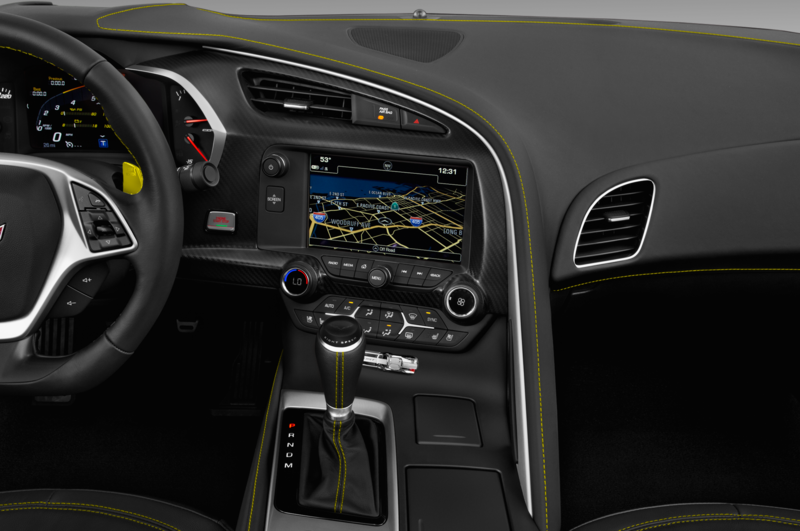 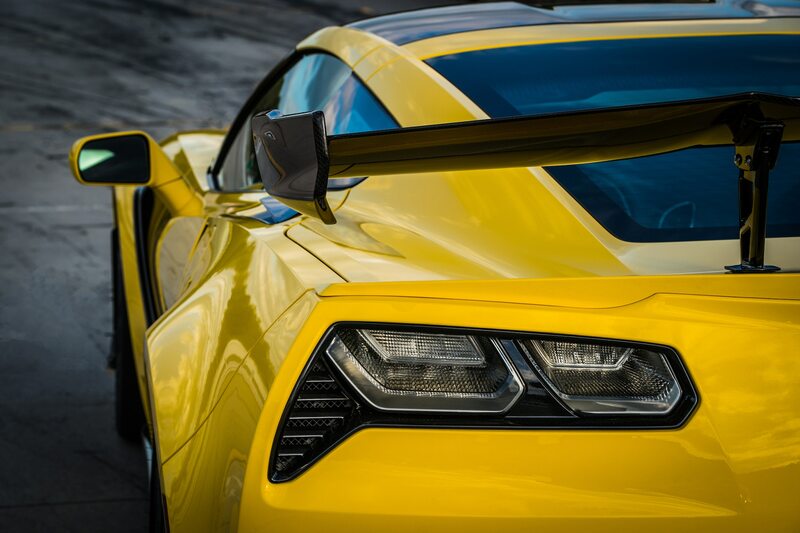 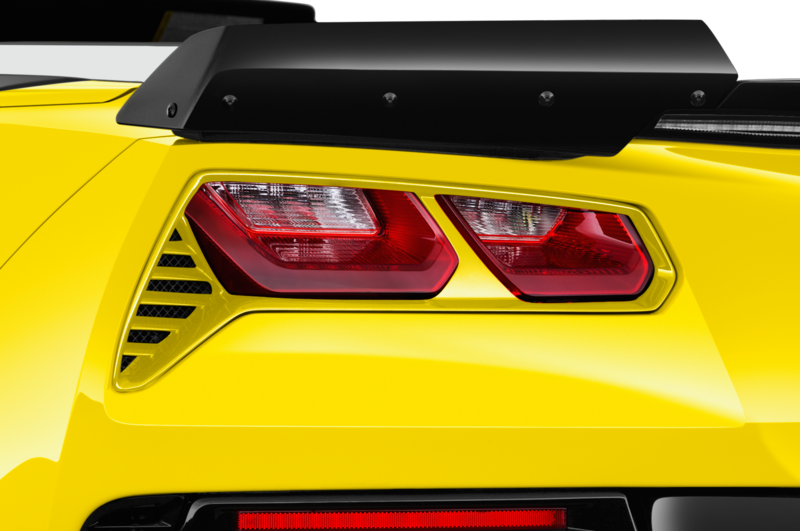 Even more odd, Chevy insisted to us that it in all its miles of ZR1 track testing, it has only heard of this scenario when Pilgrim is the driver behind the wheel, and only when he’s flogging the car at the NCM track. 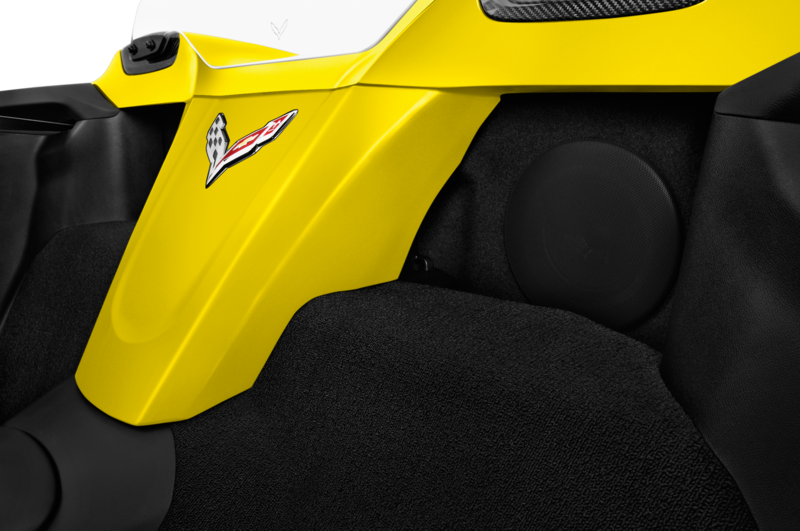 It definitely makes for a funny onboard video. 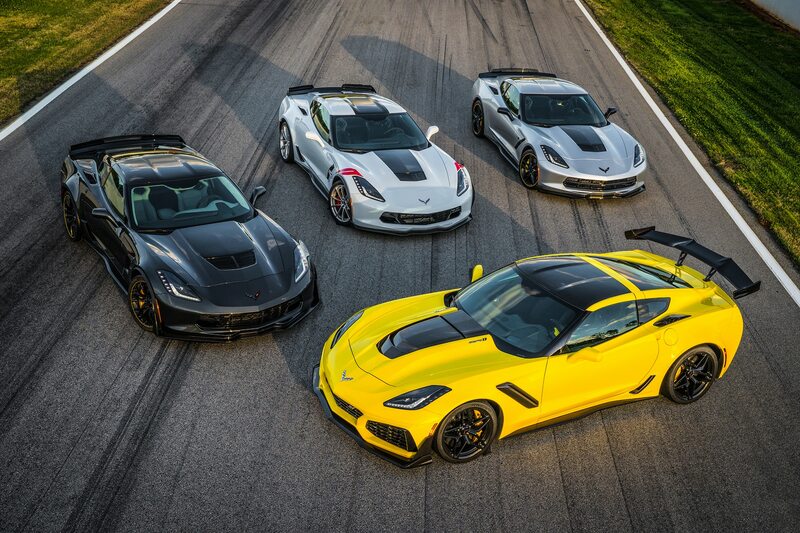 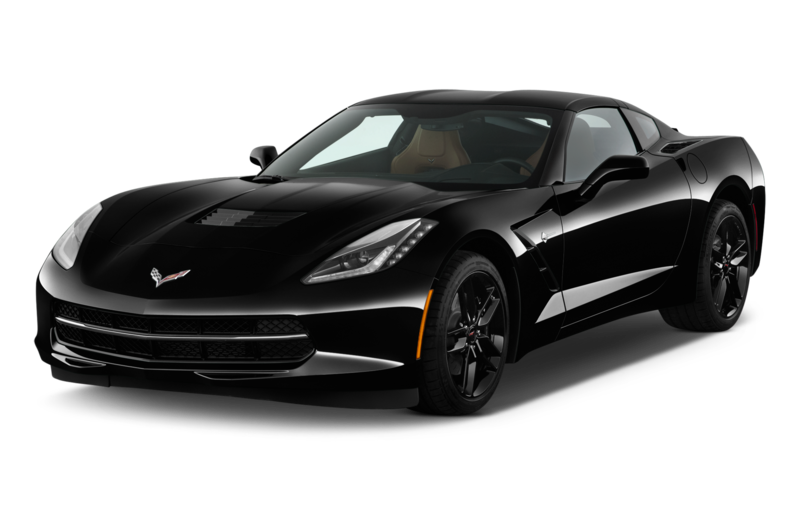 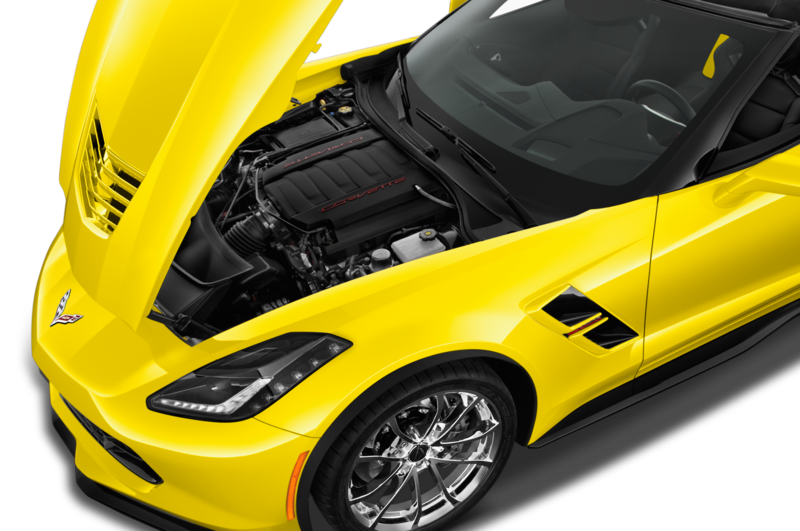 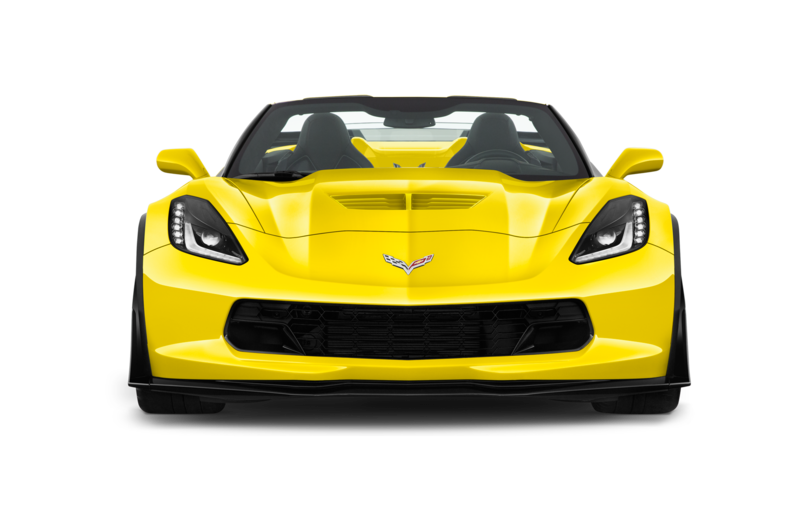 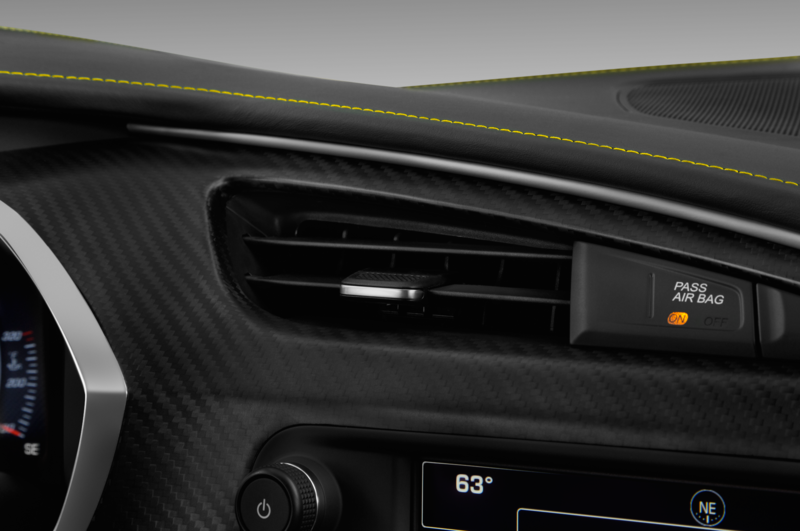 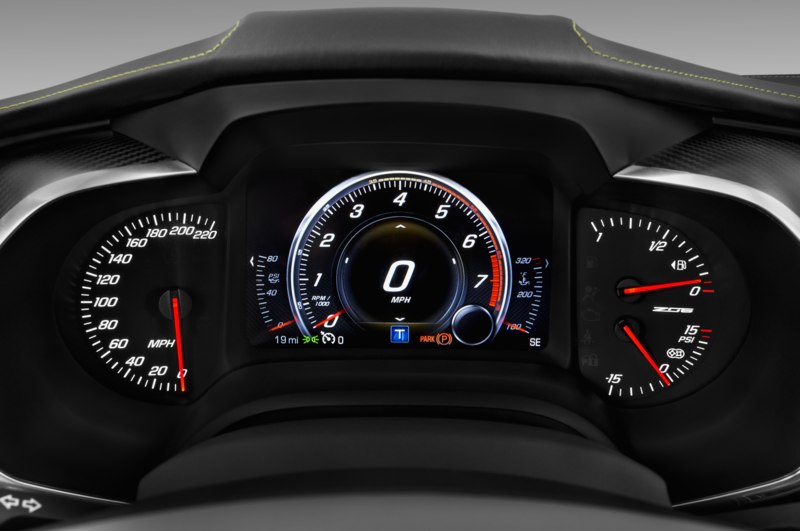 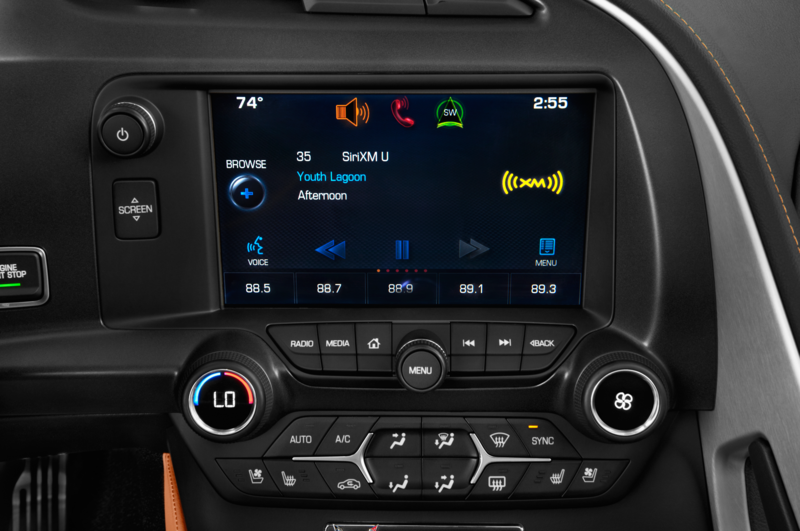 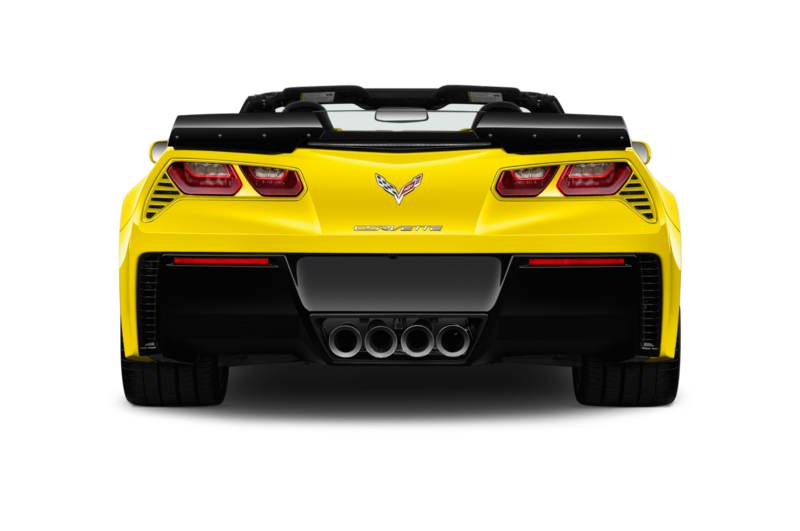 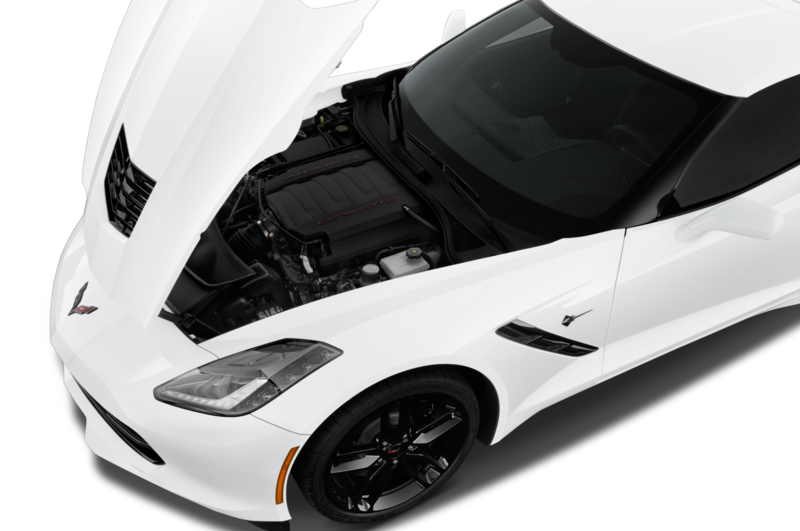 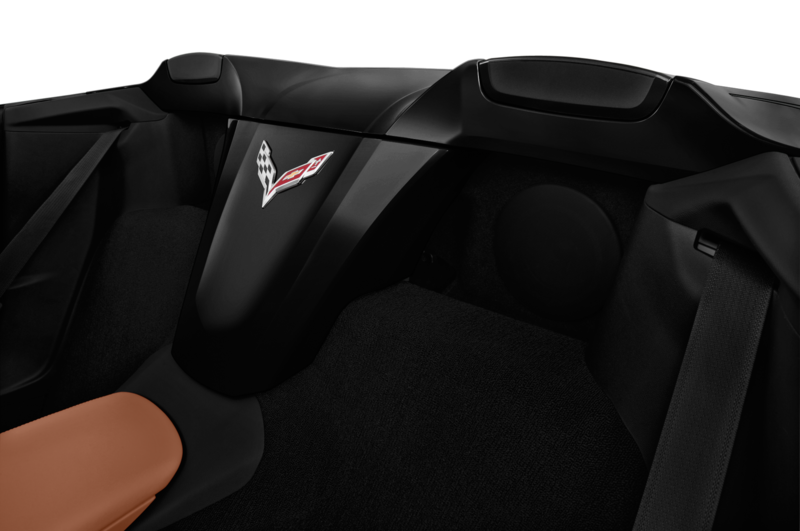 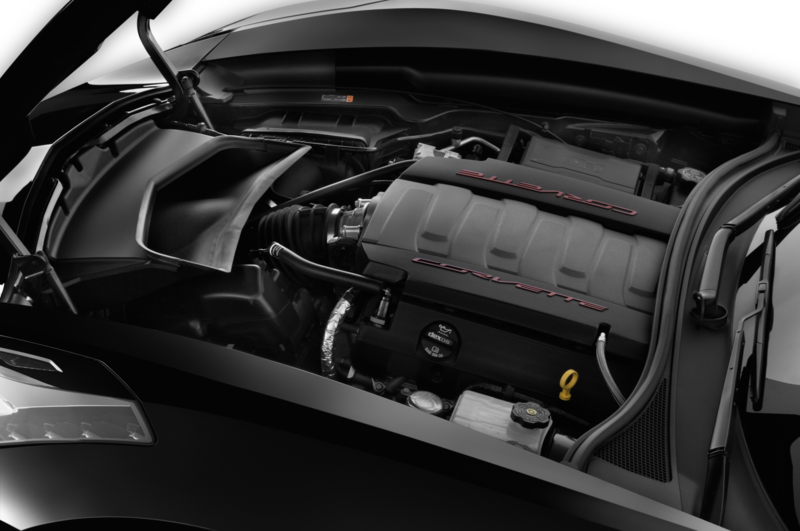 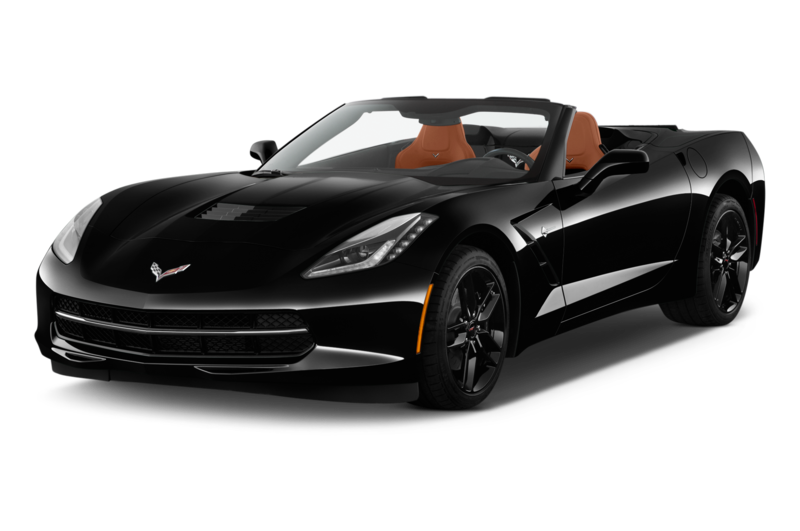 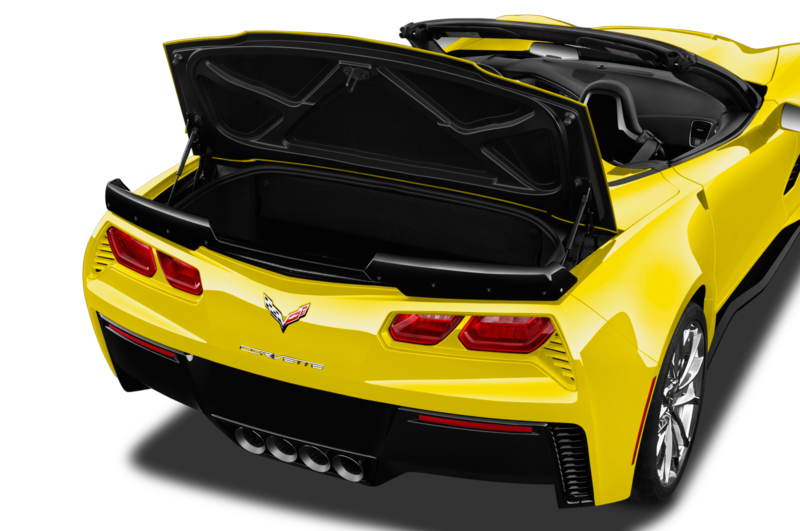 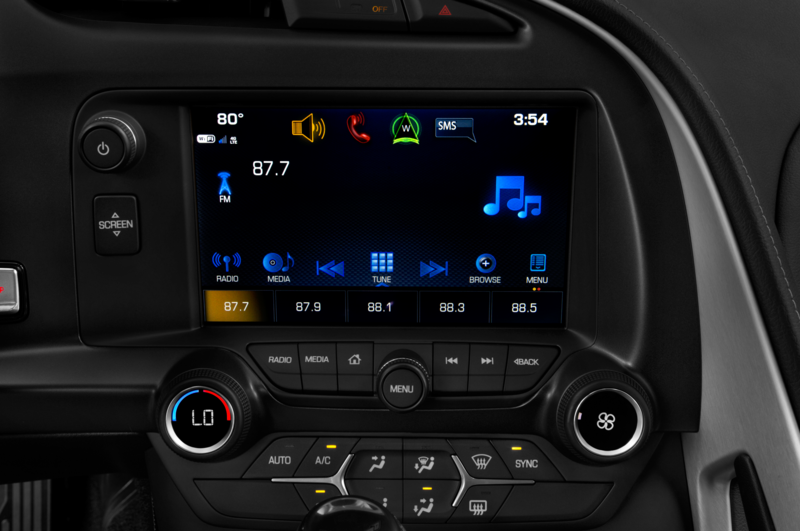 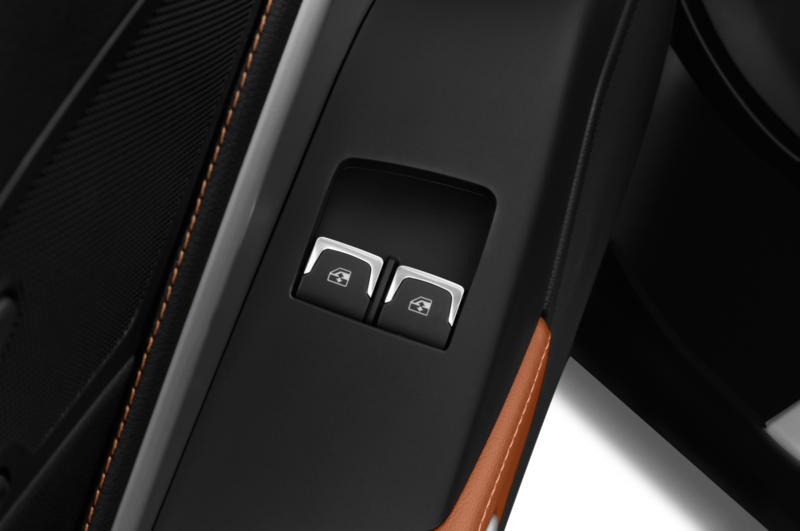 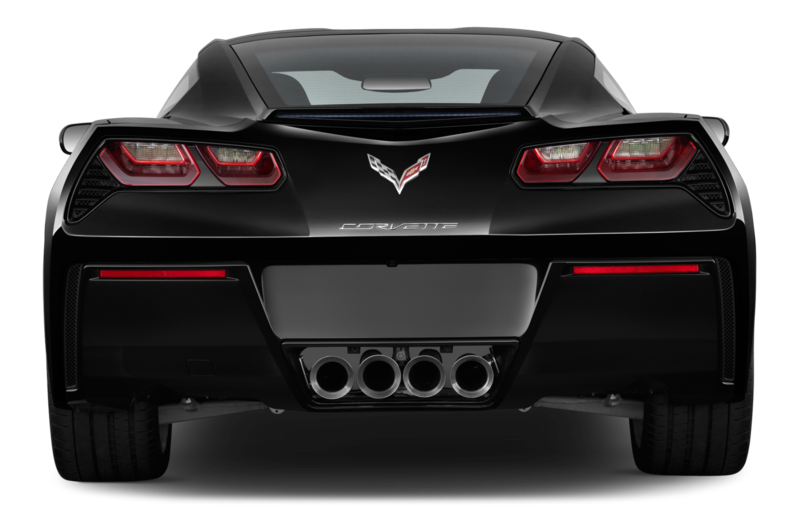 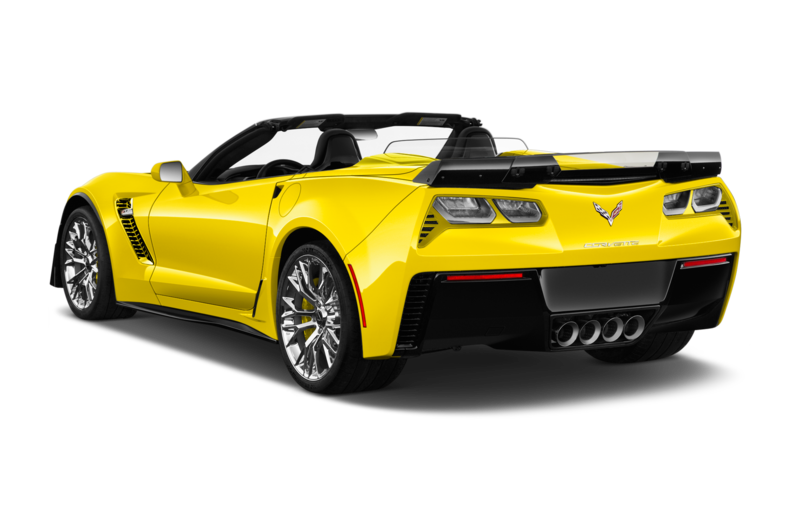 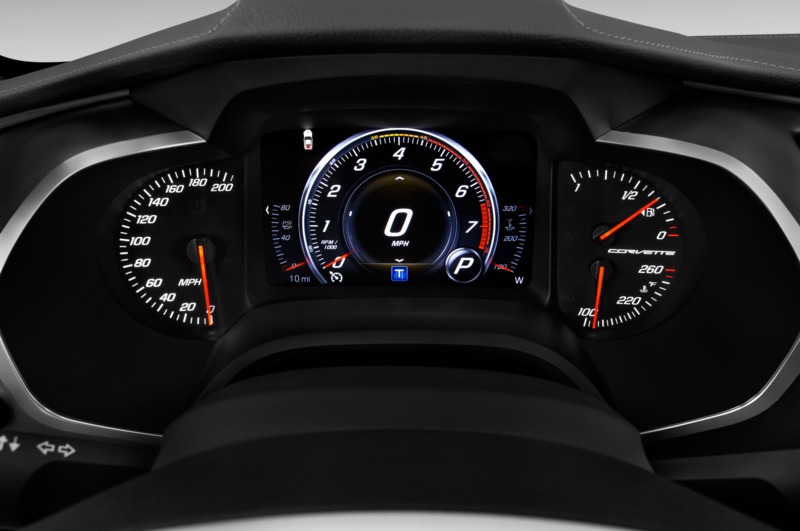 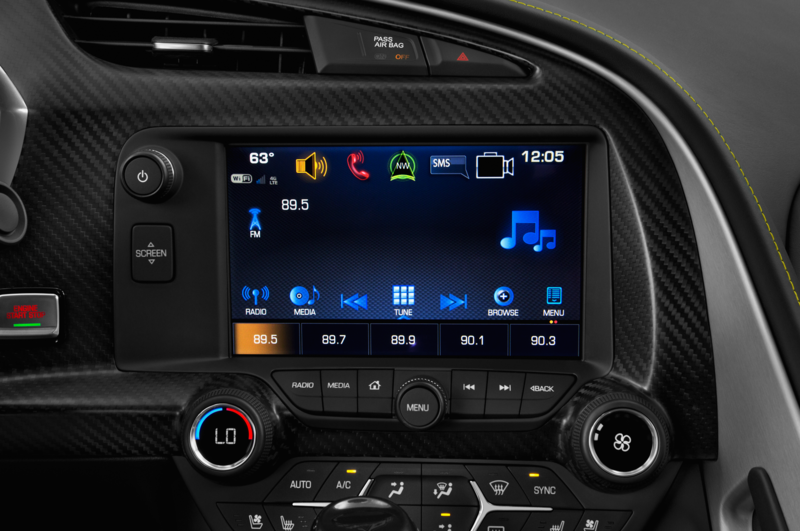 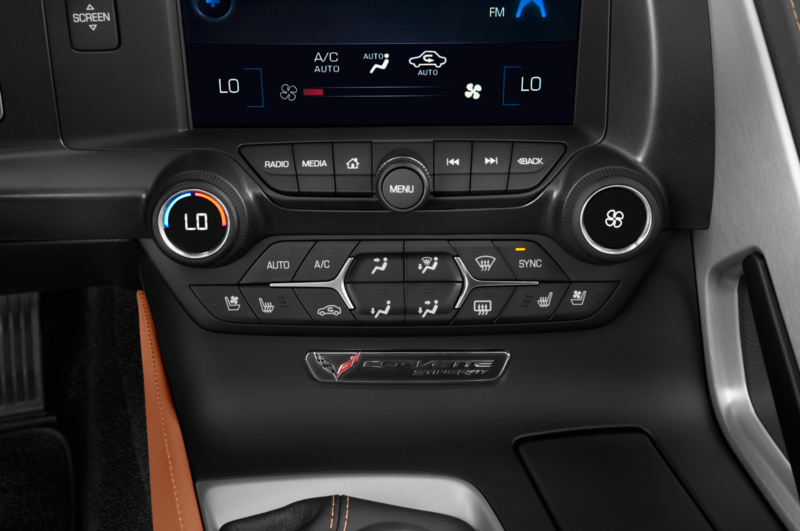 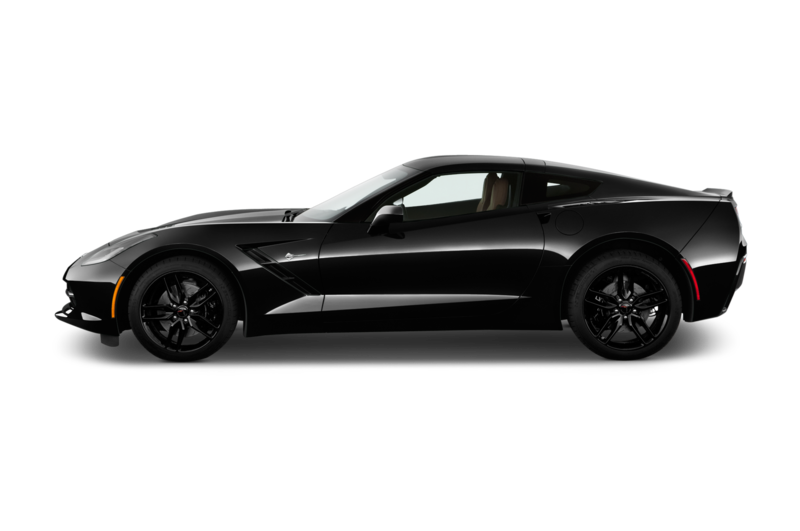 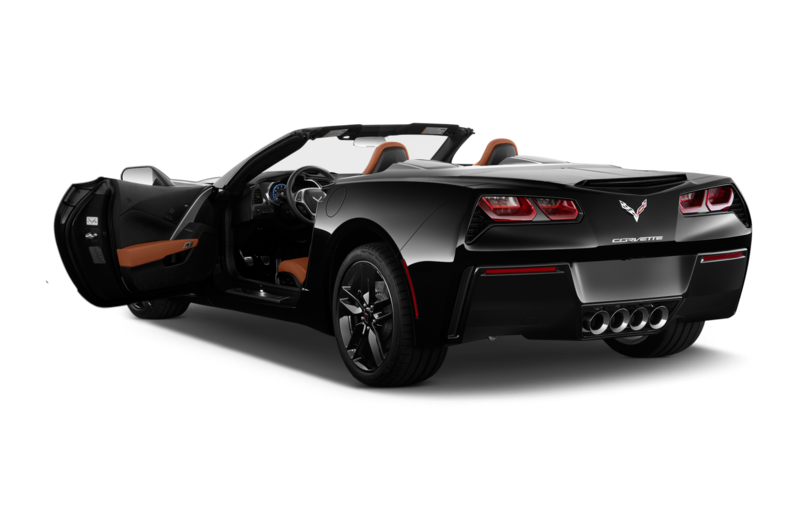 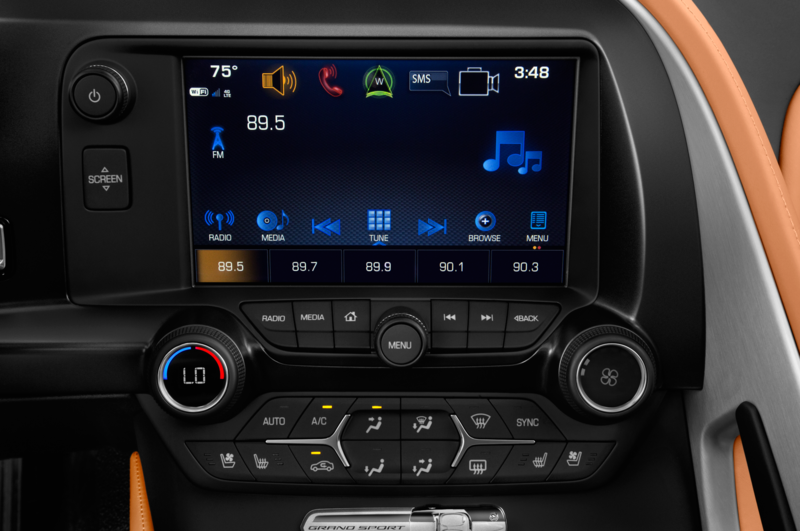 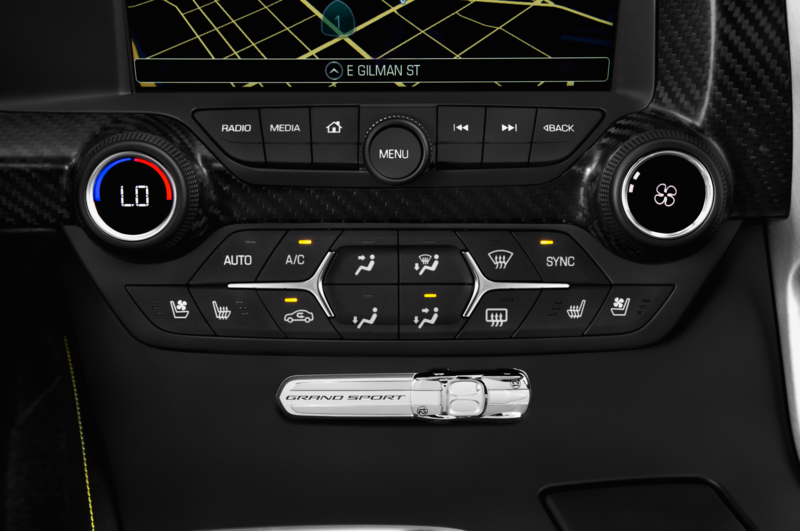 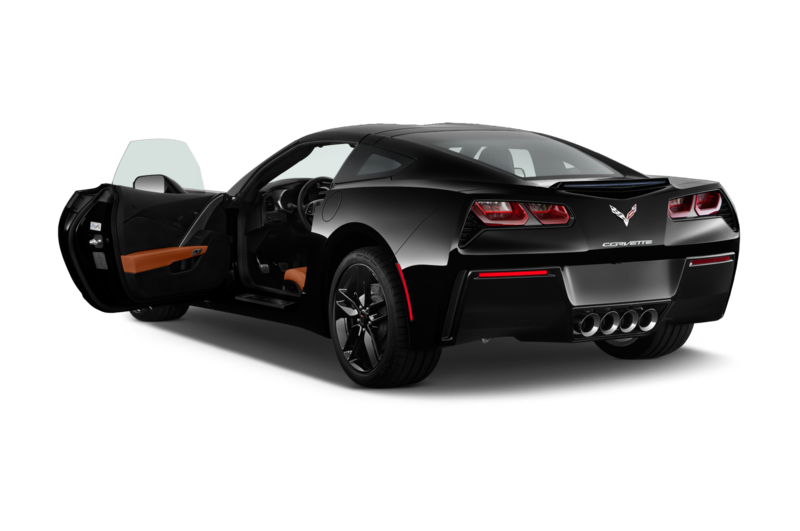 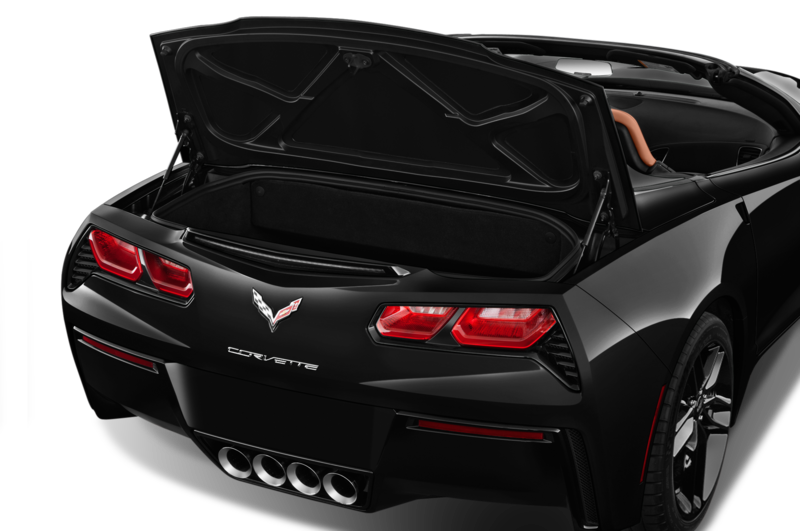 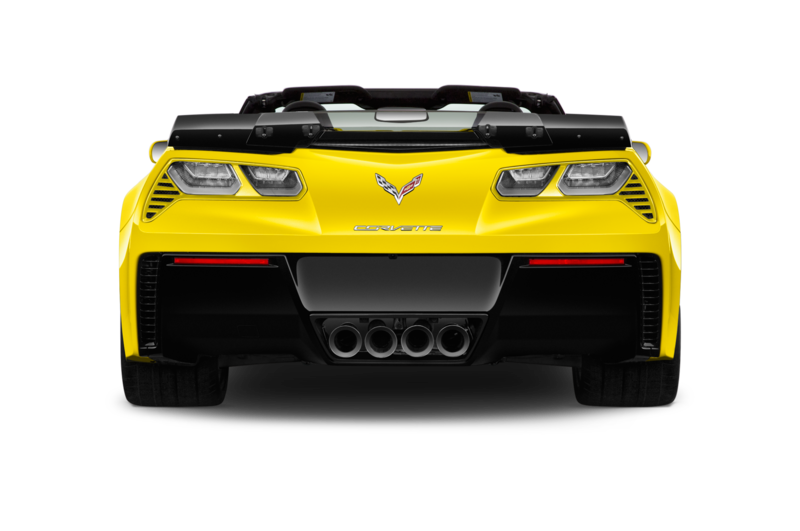 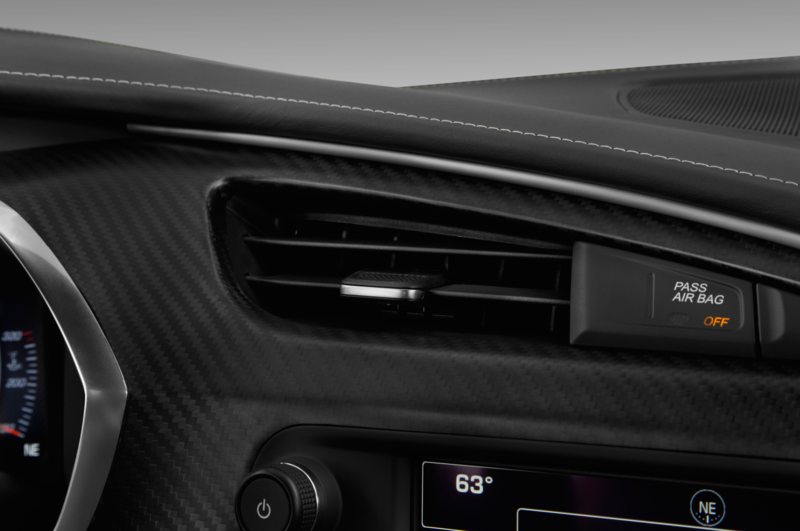 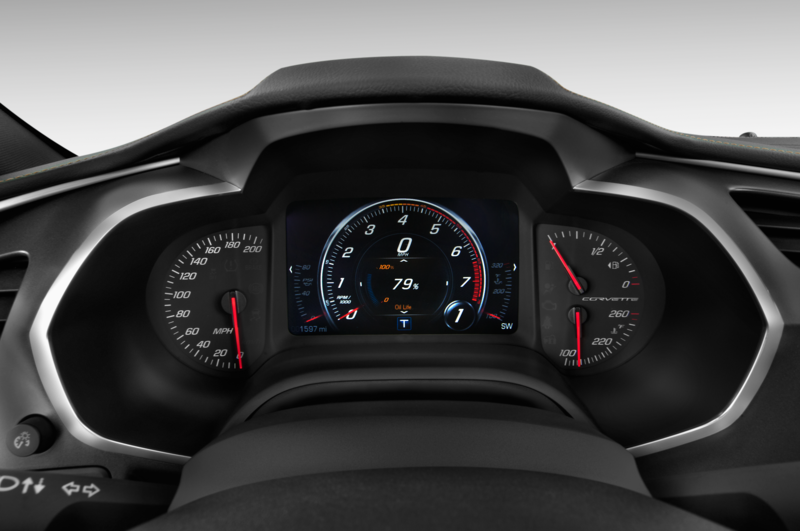 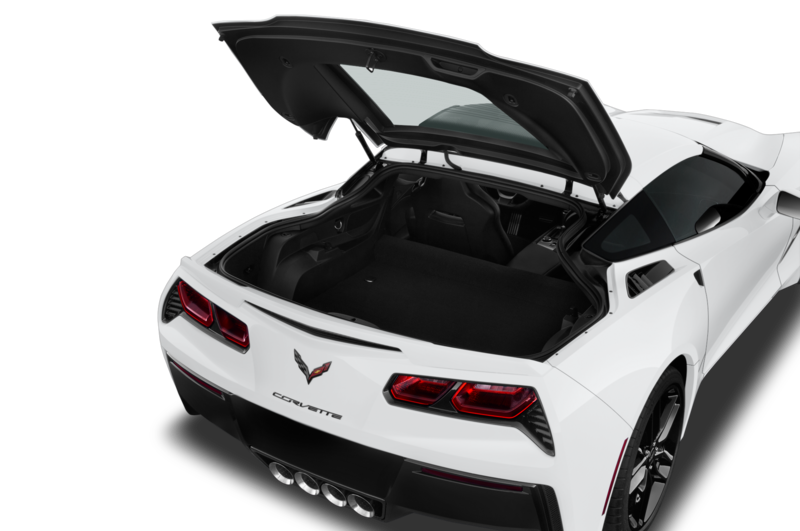 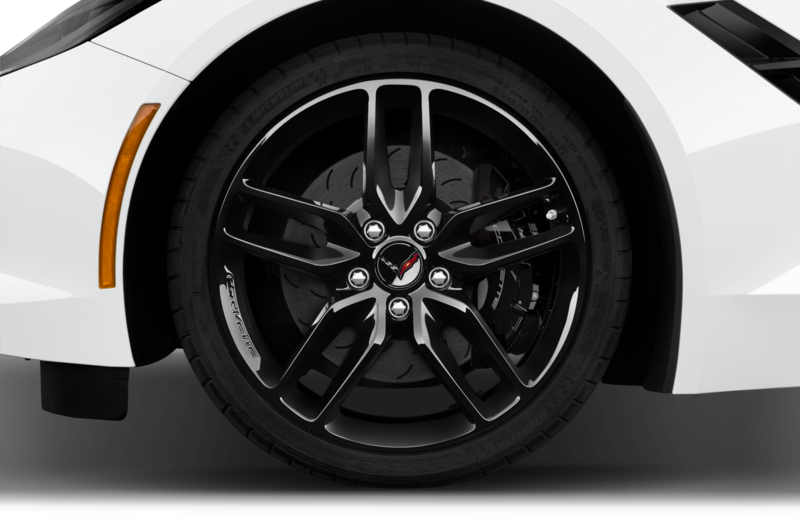 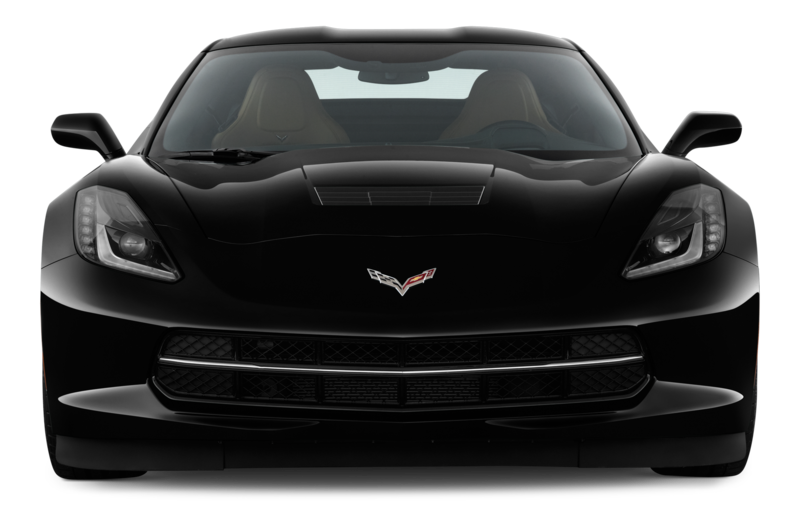 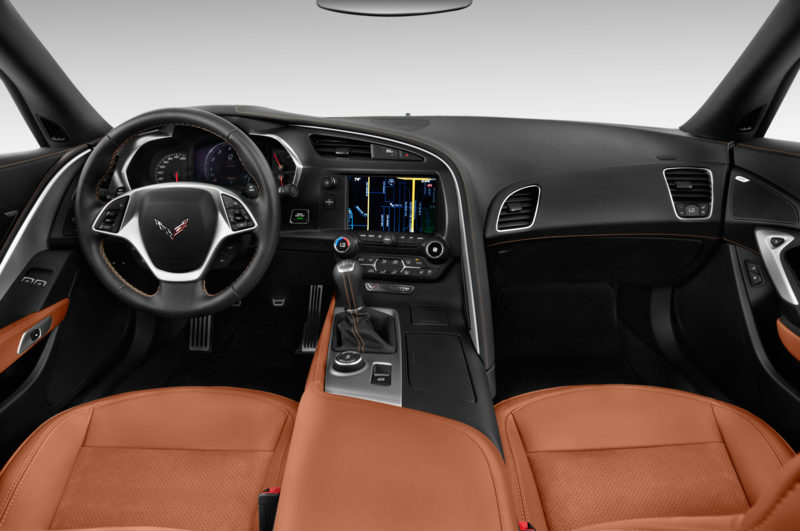 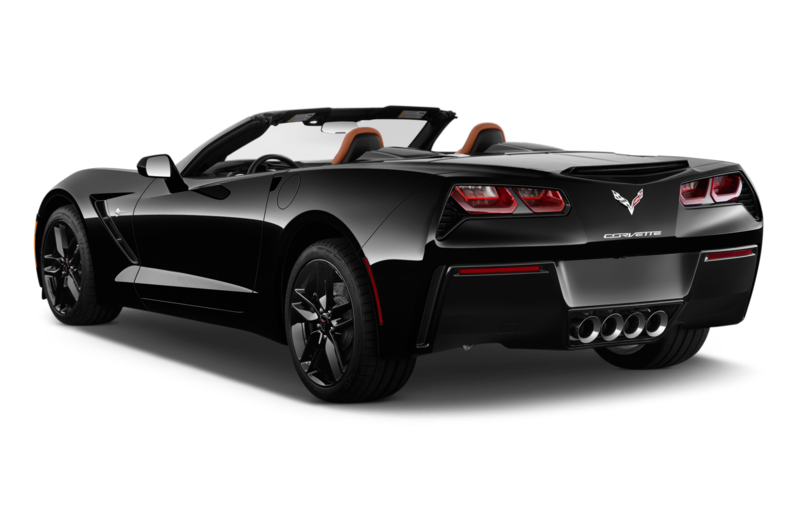 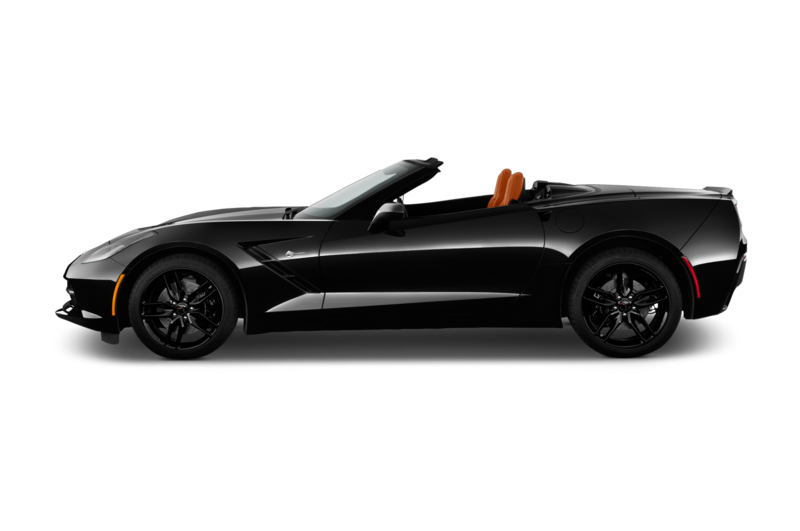 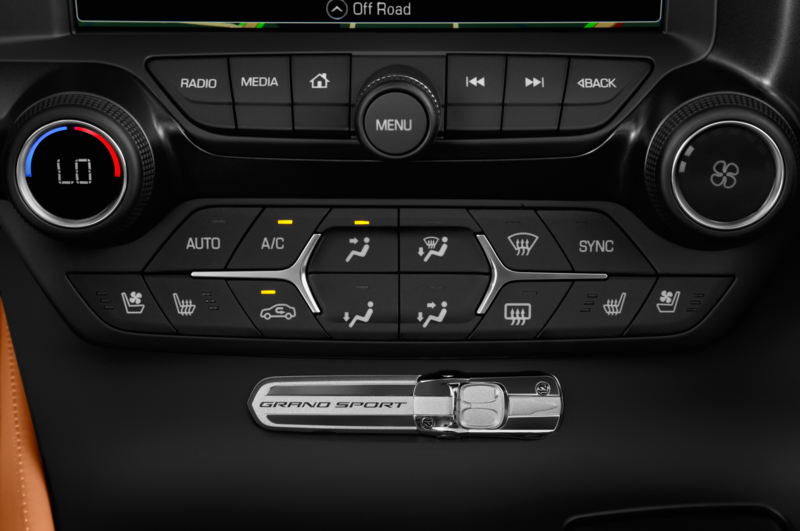 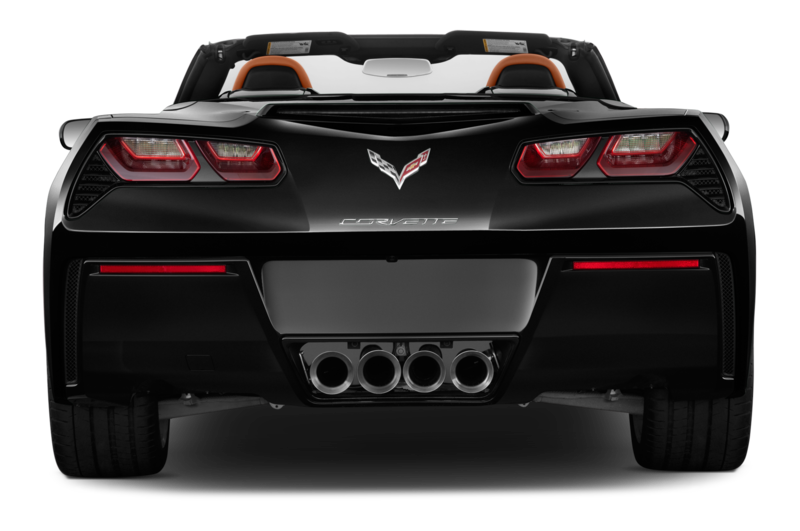 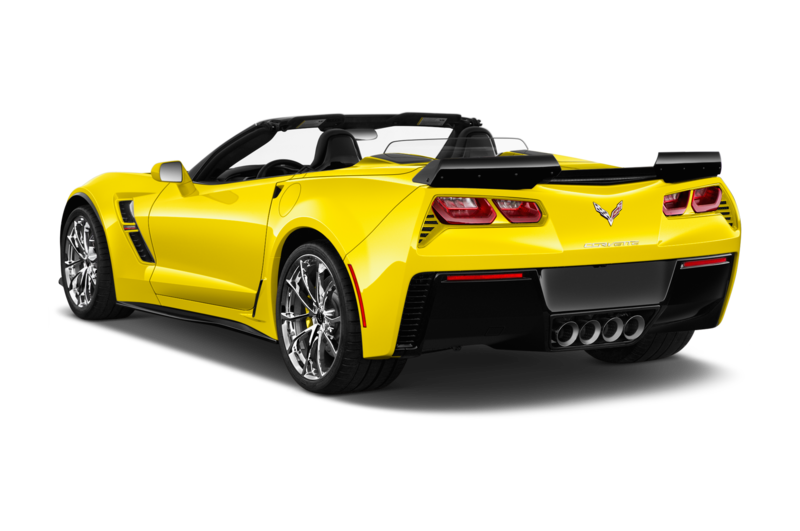 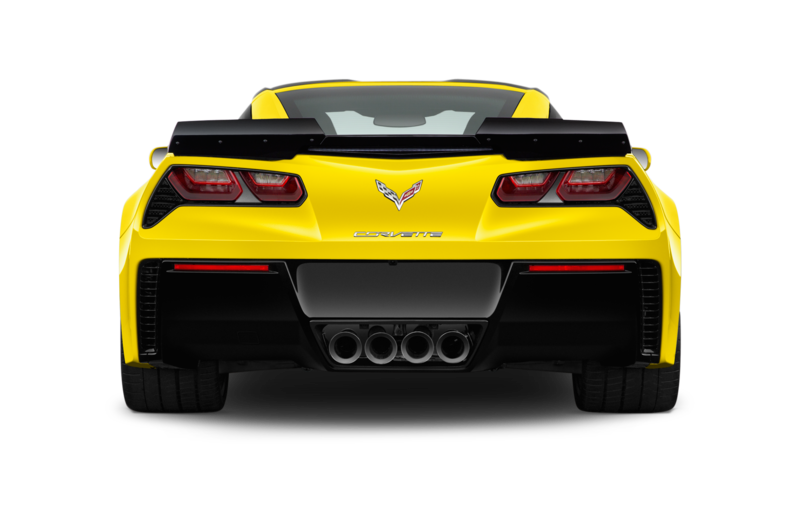 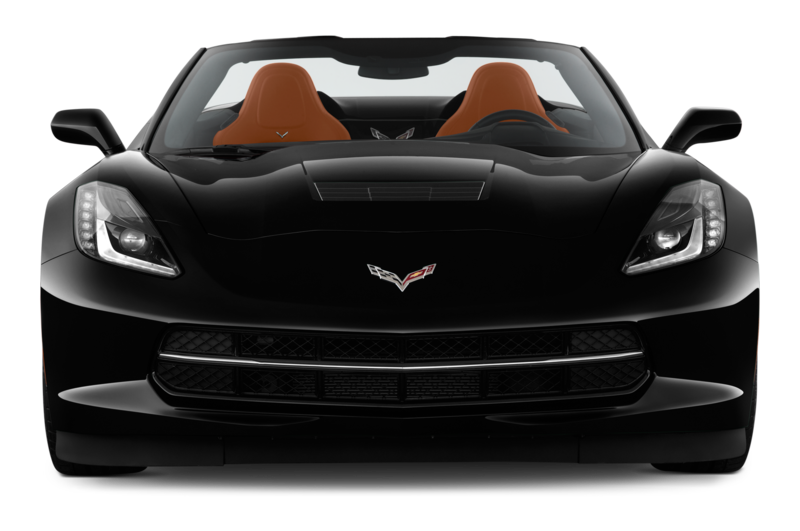 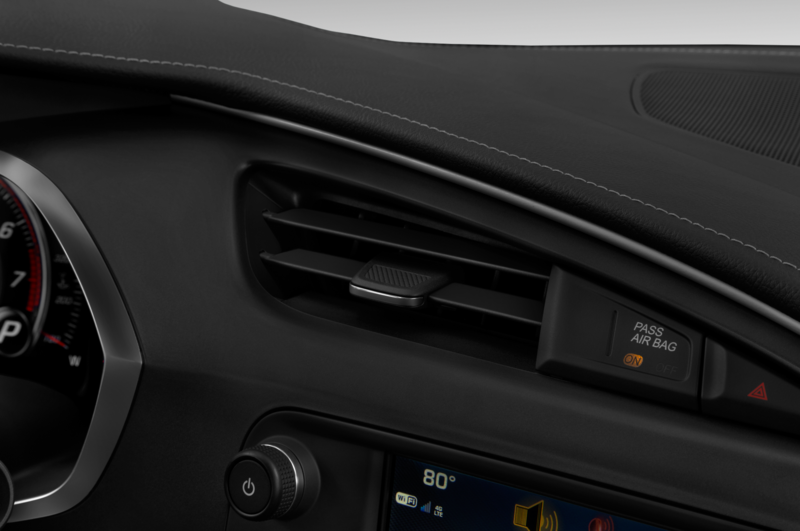 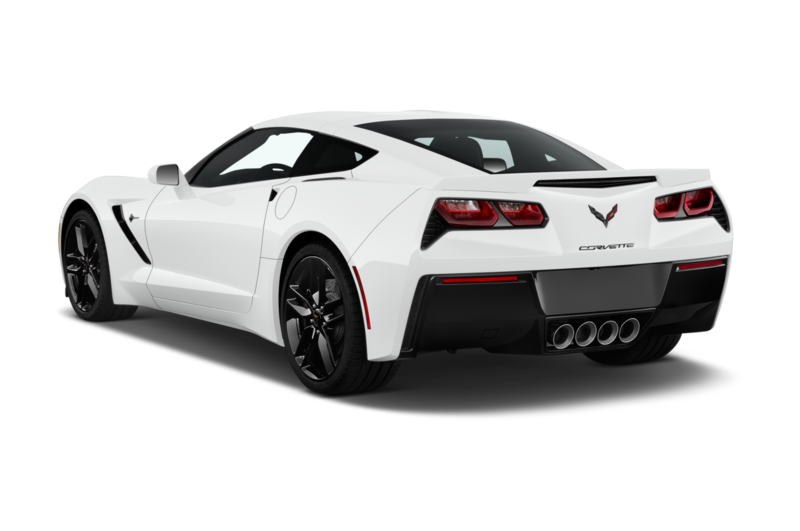 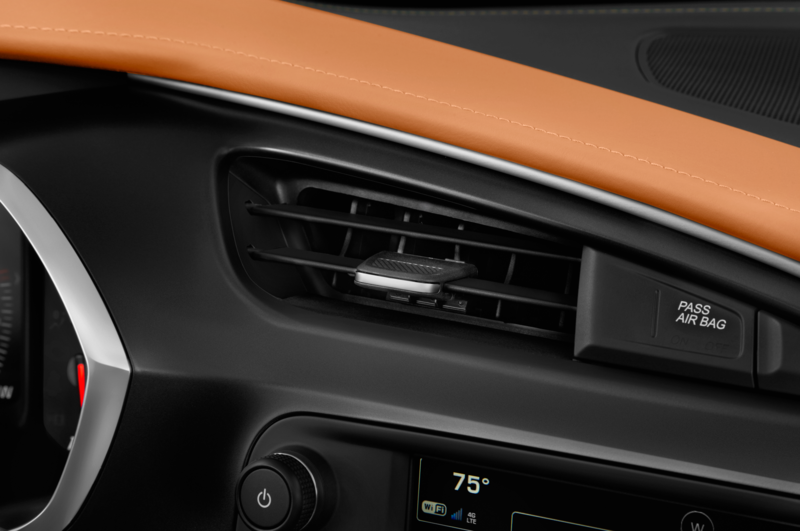 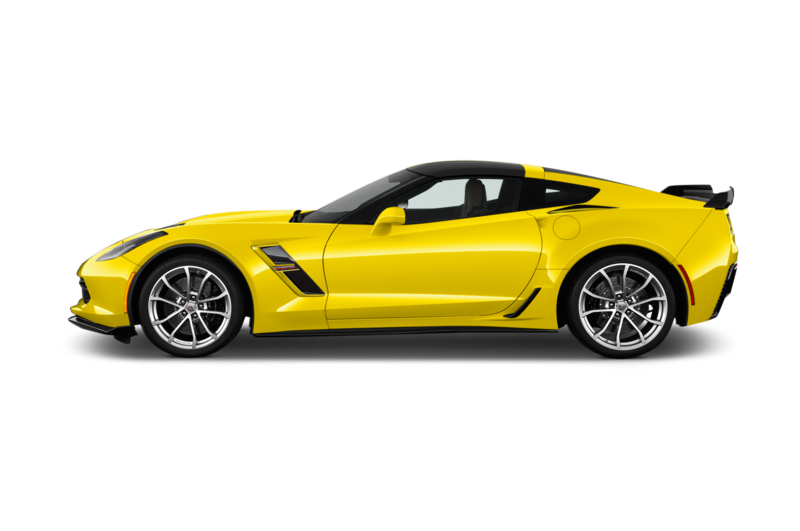 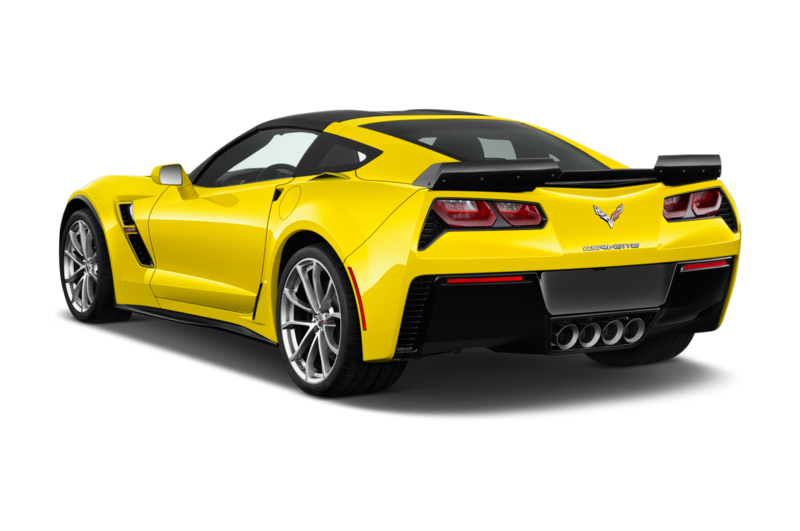 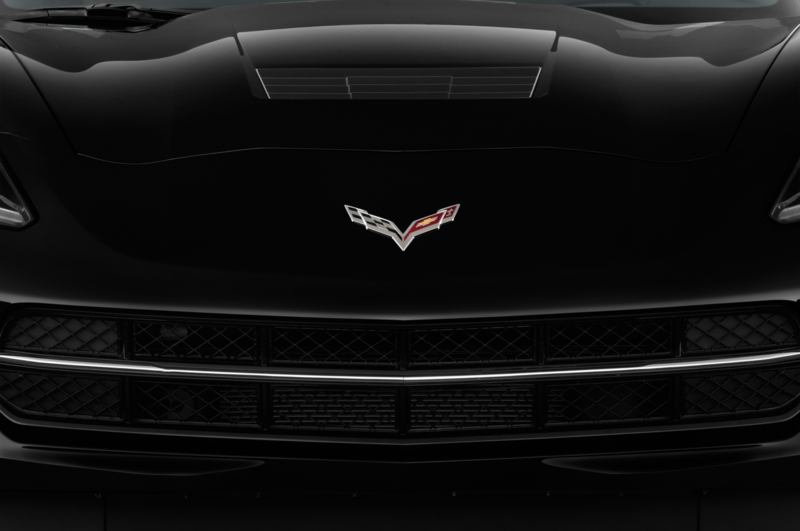 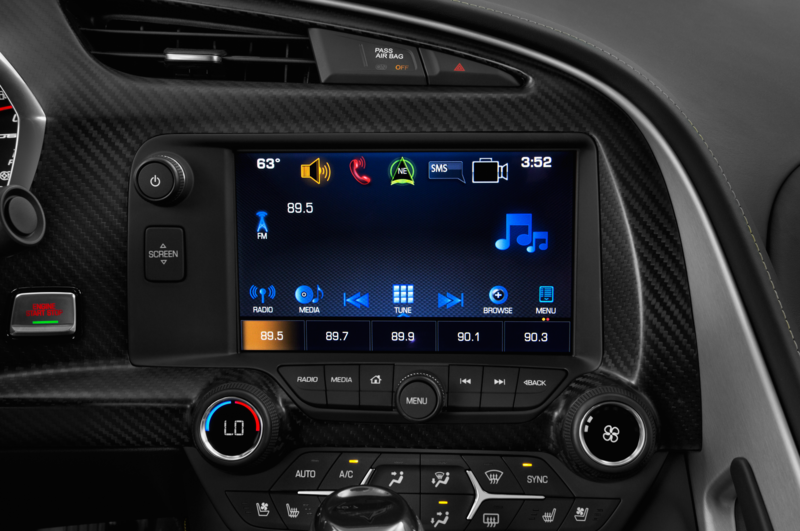 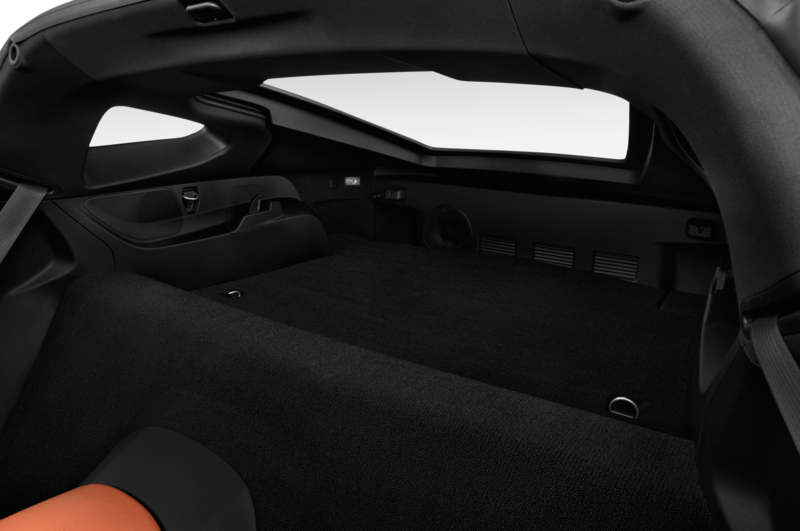 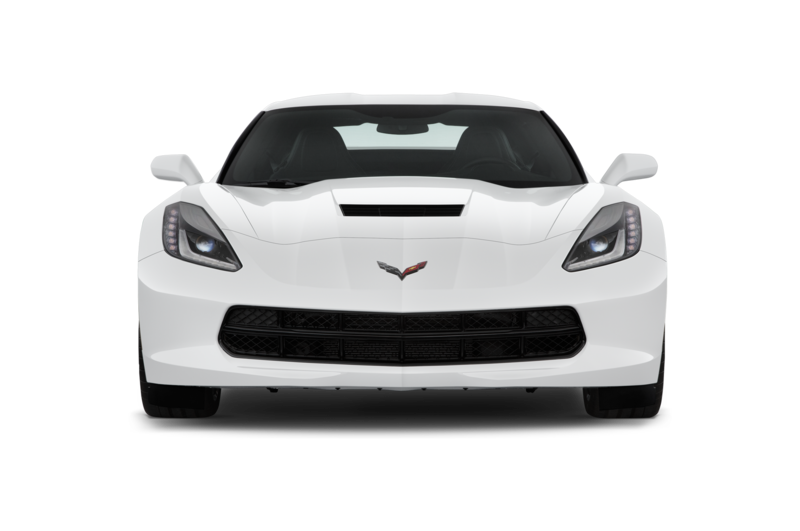 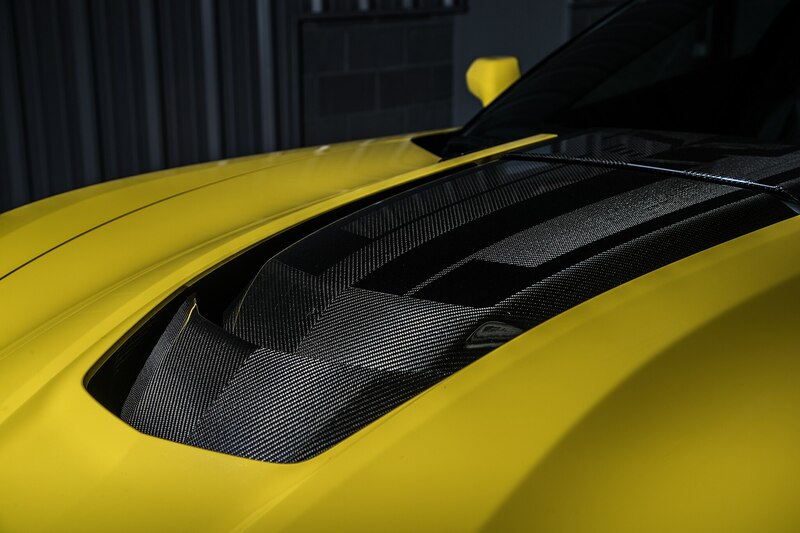 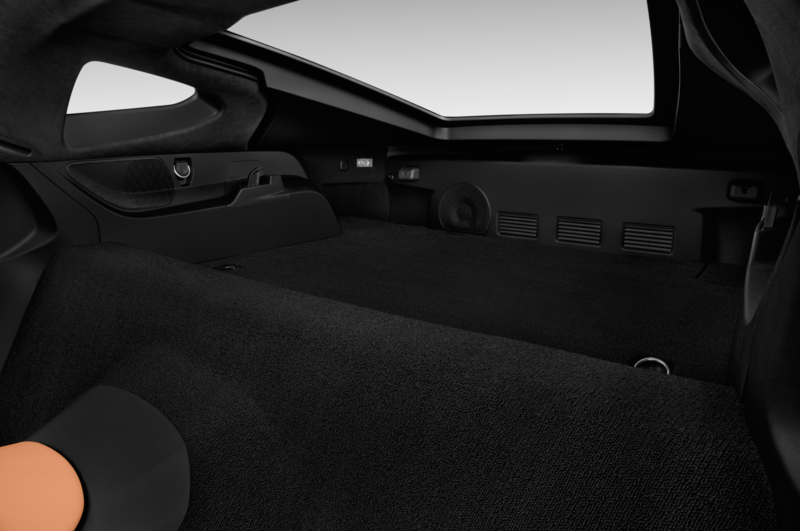 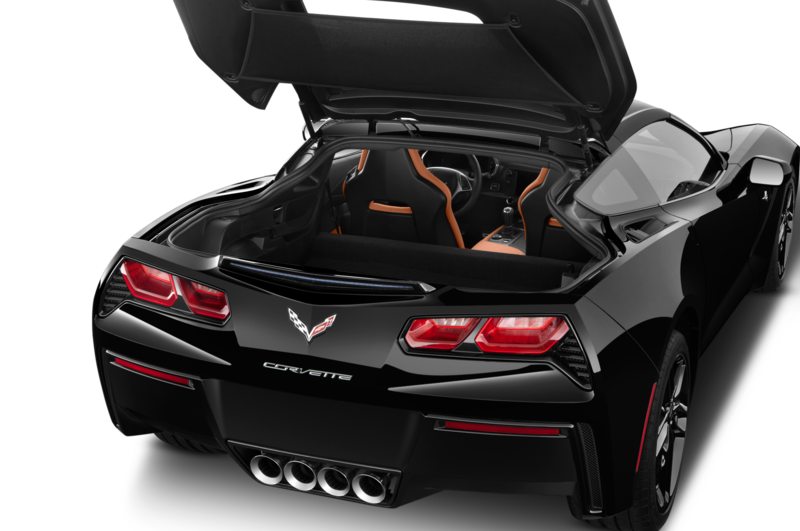 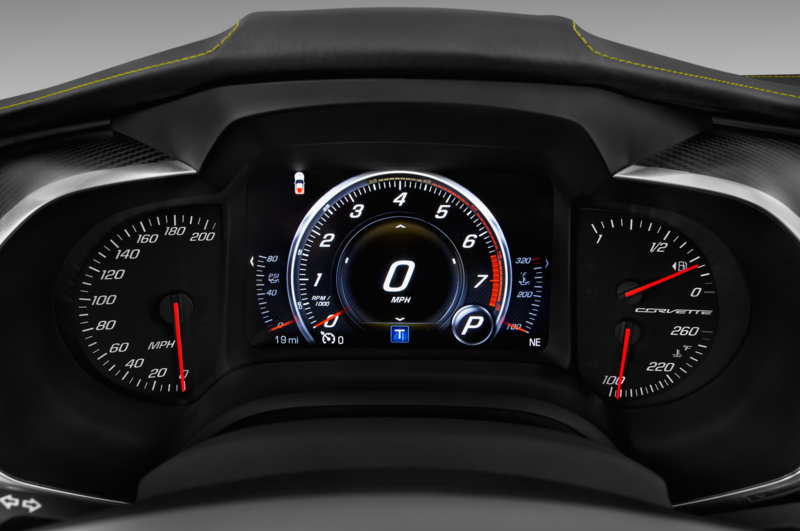 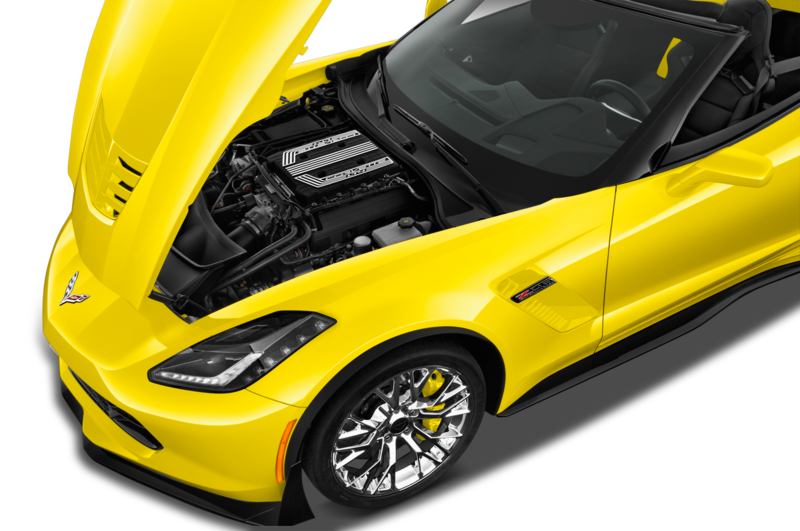 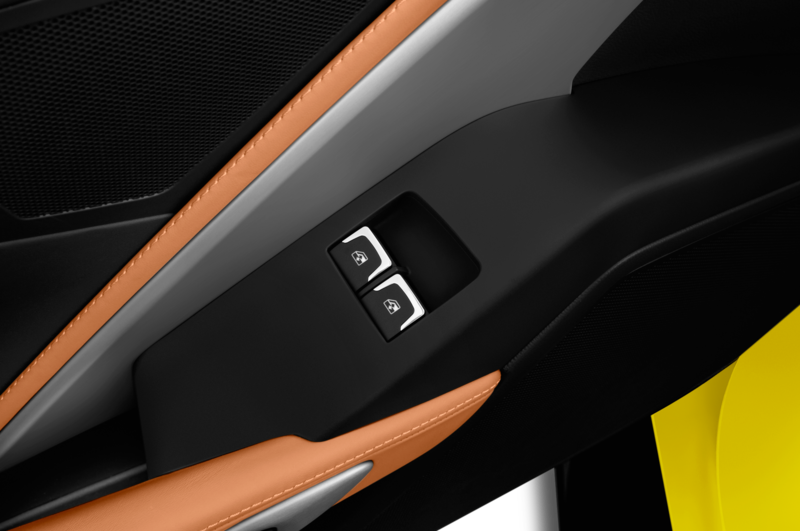 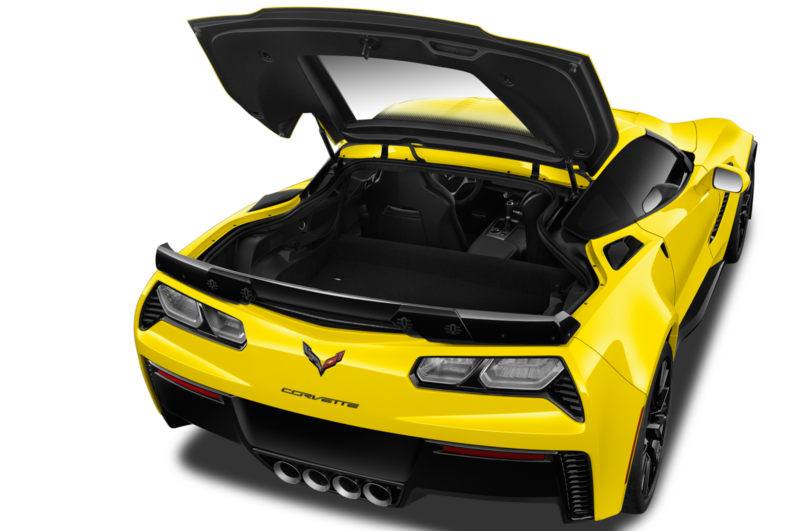 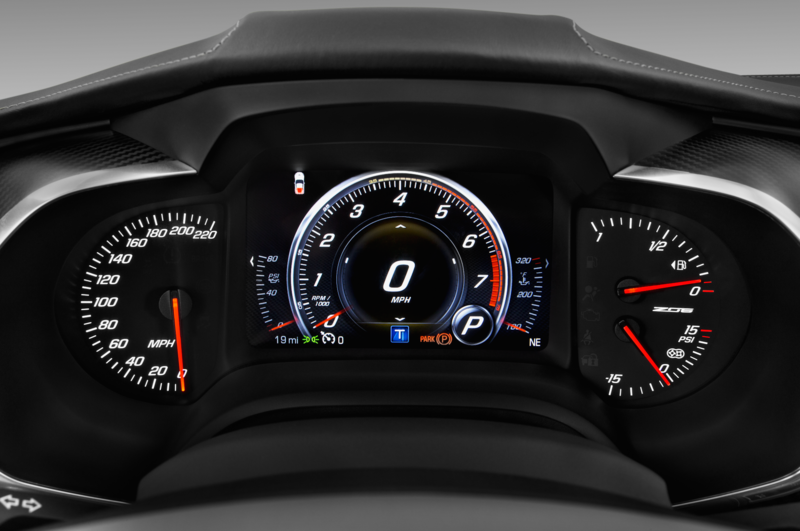 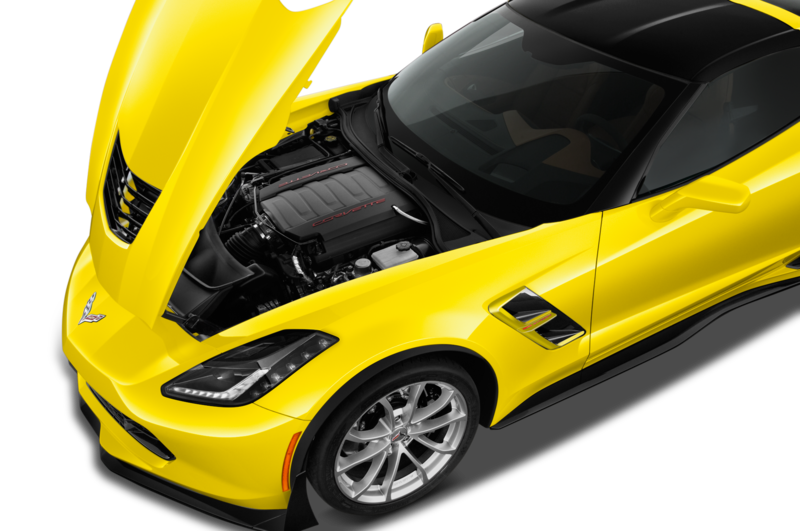 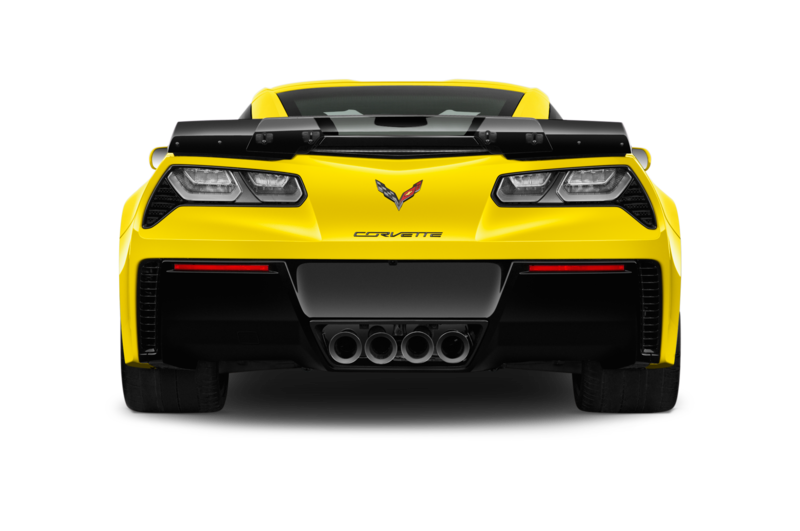 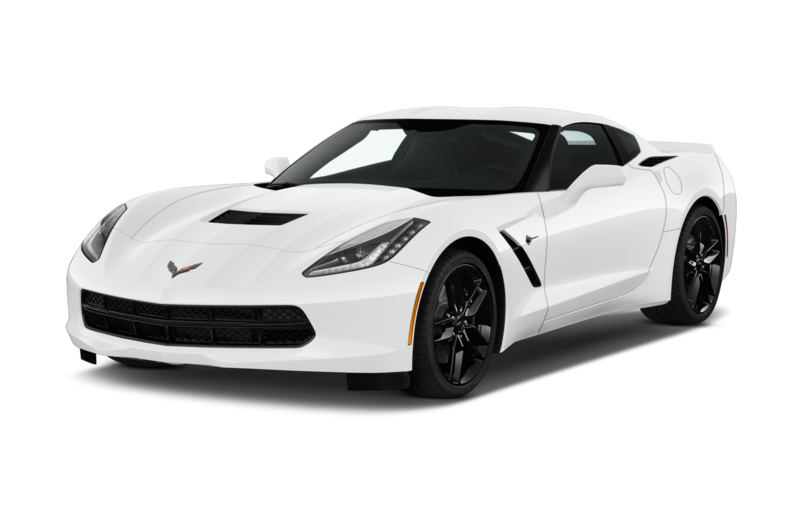 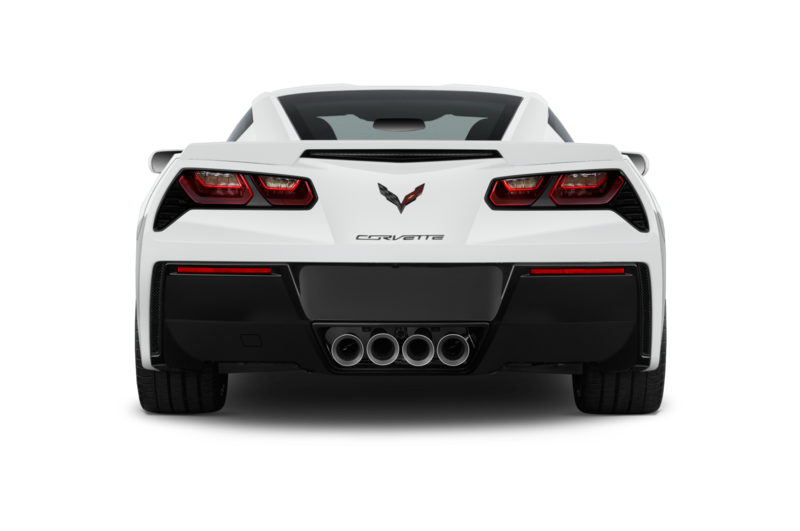 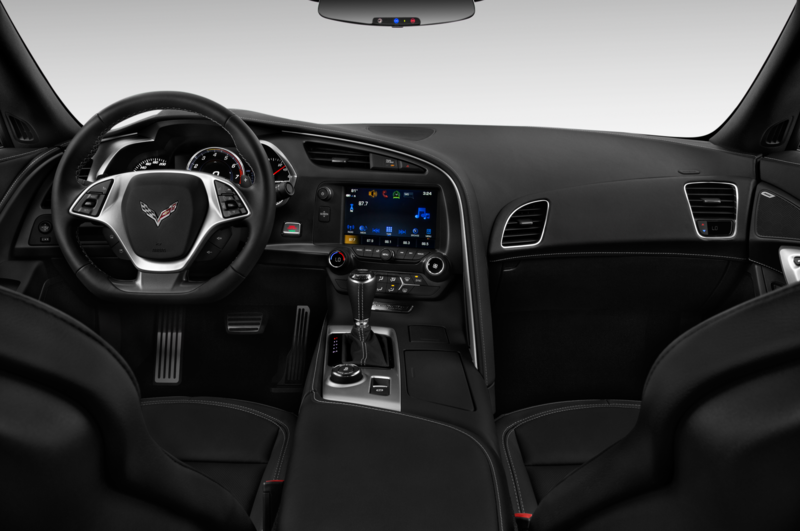 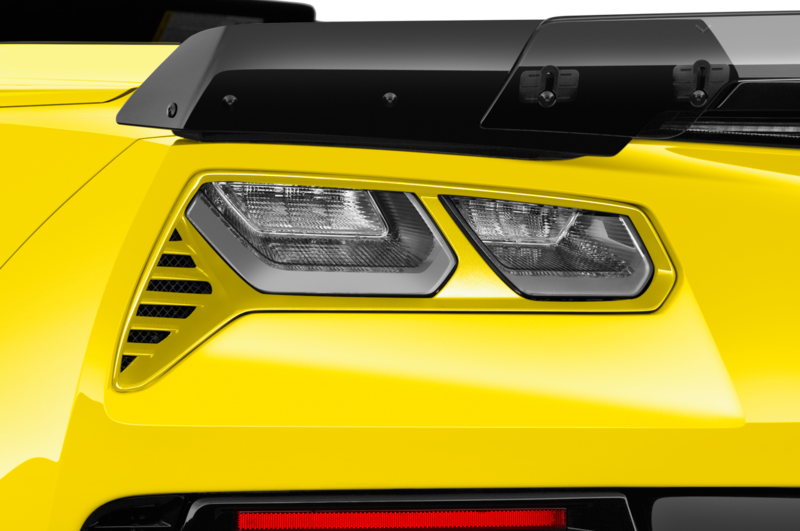 But it’s also a good demonstration of the ZR1’s extreme performance capabilities, as well as the fact OnStar and its representatives really will be there in a flash to help if you ever do find yourself in real trouble.